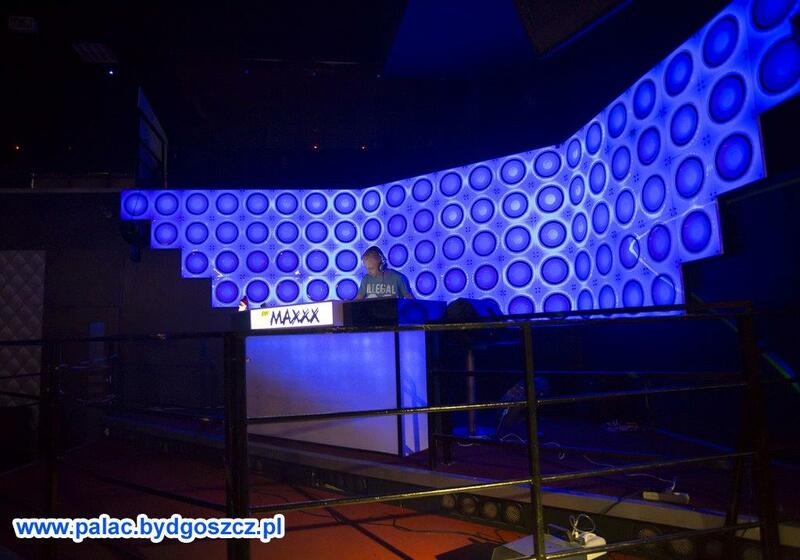 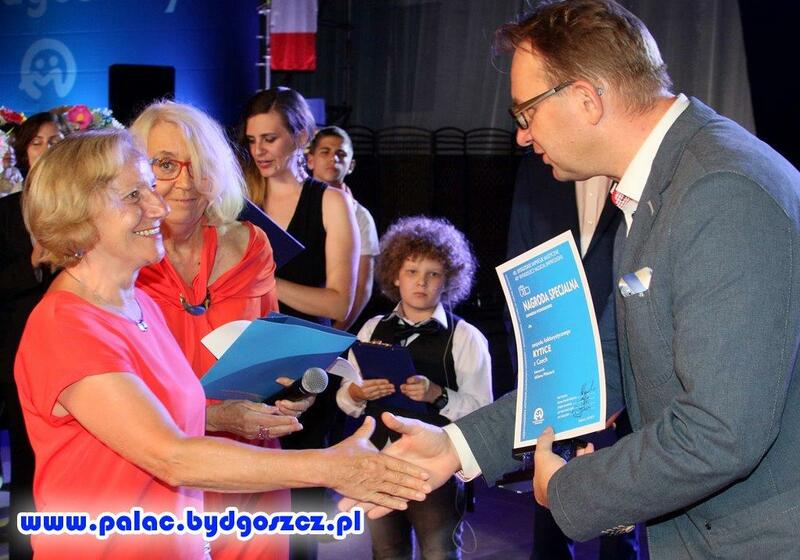 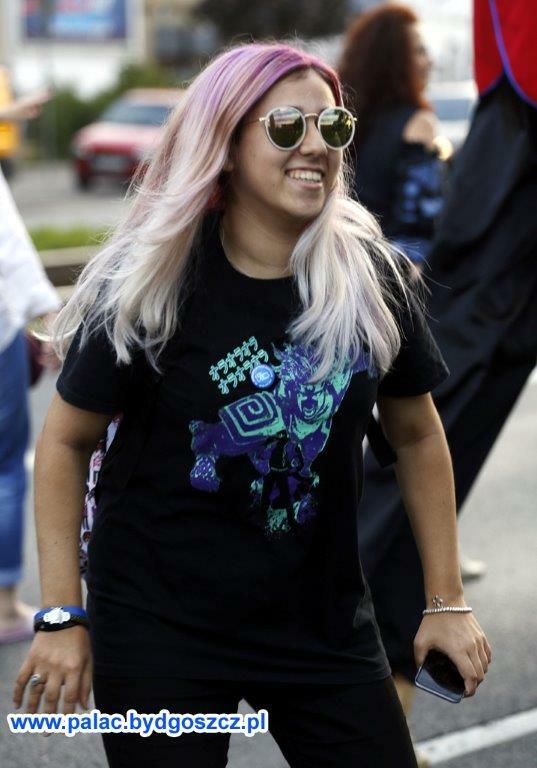 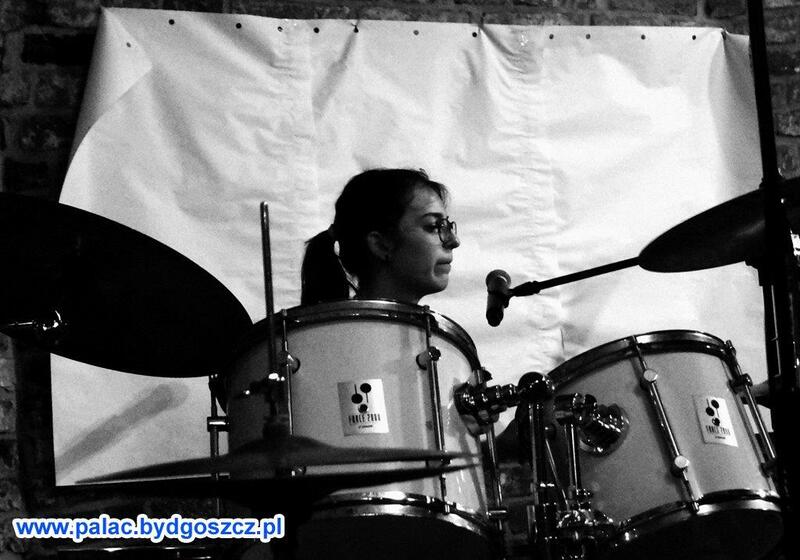 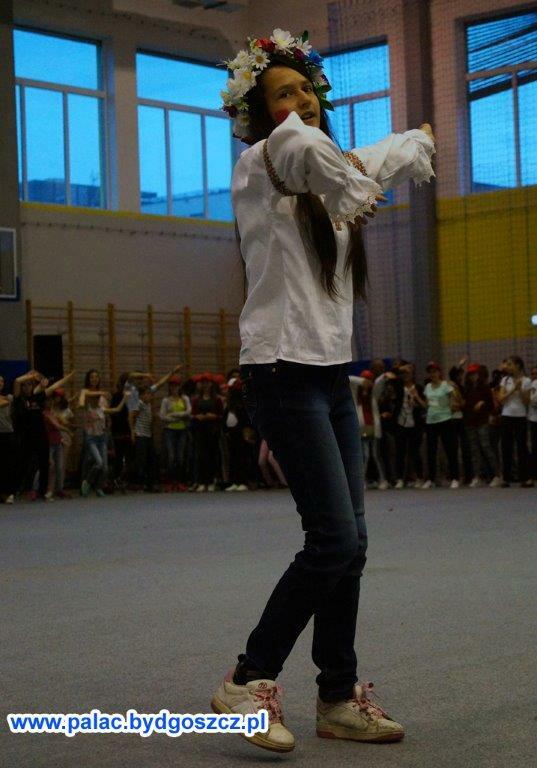 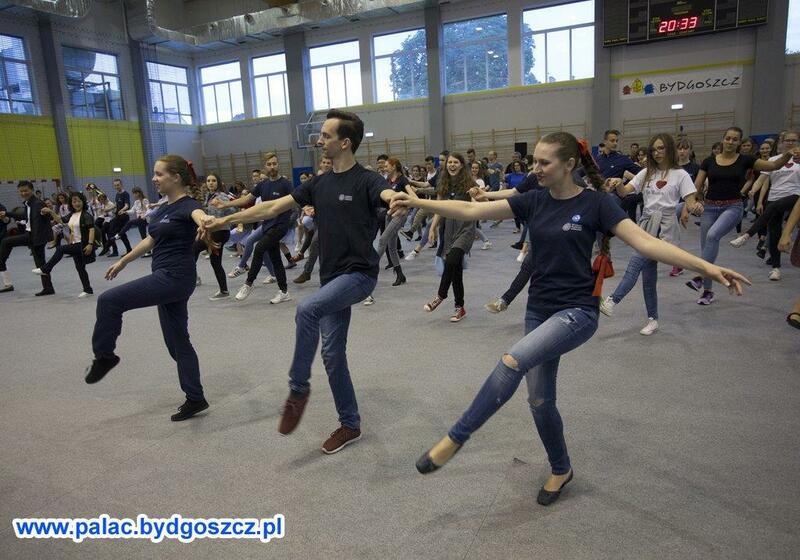 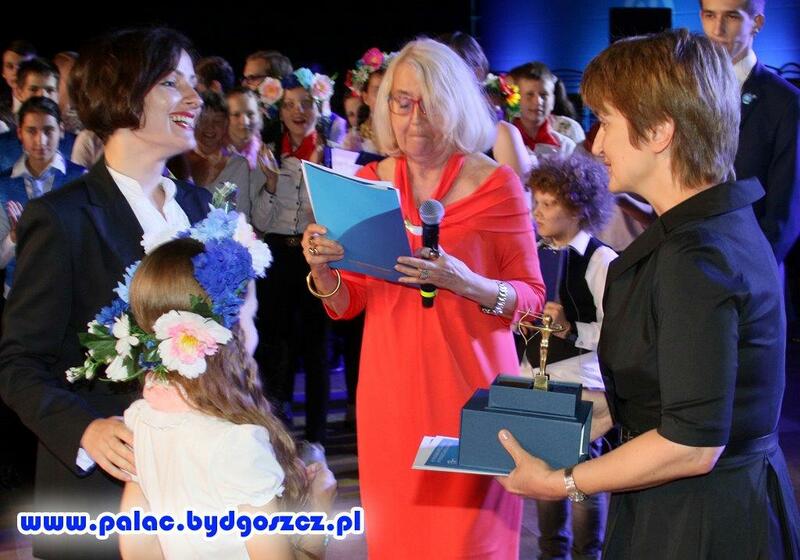 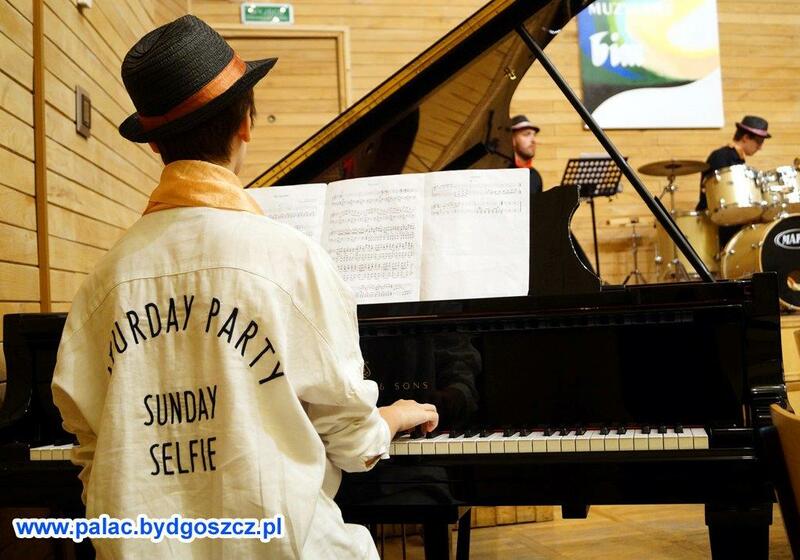 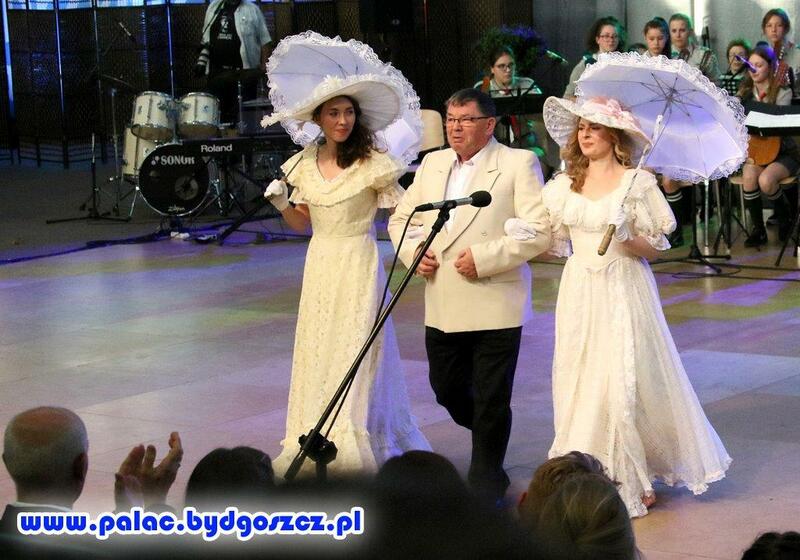 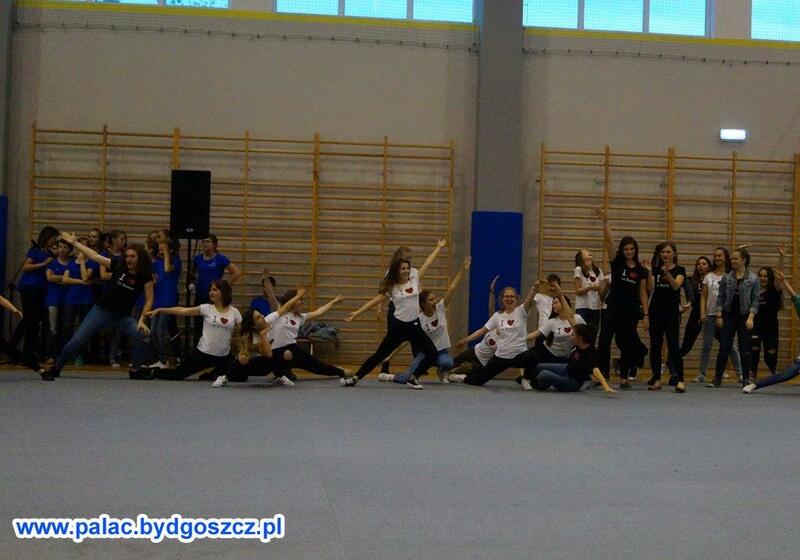 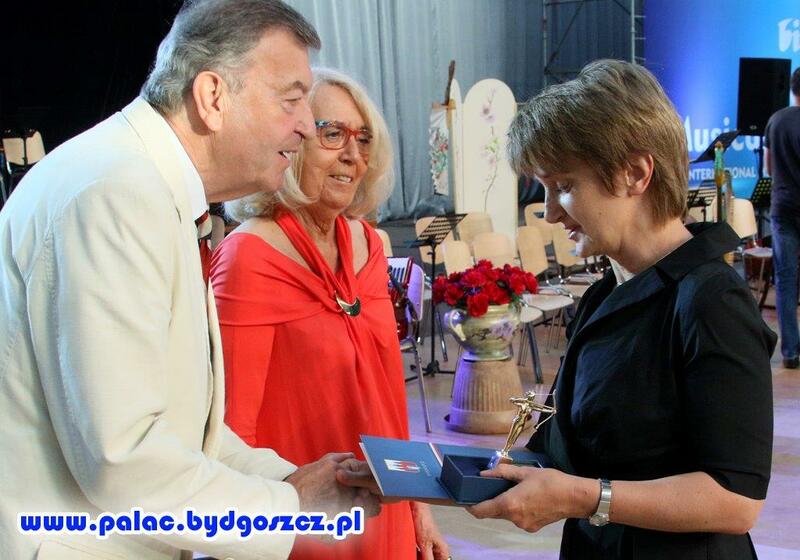 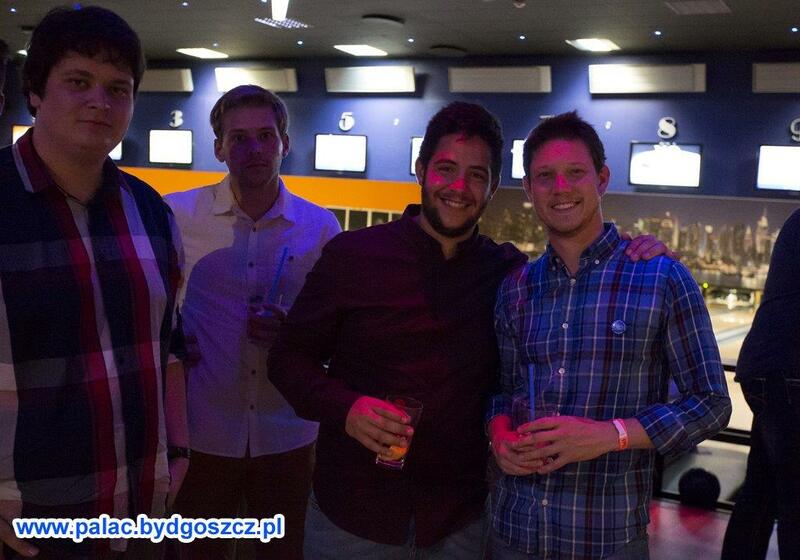 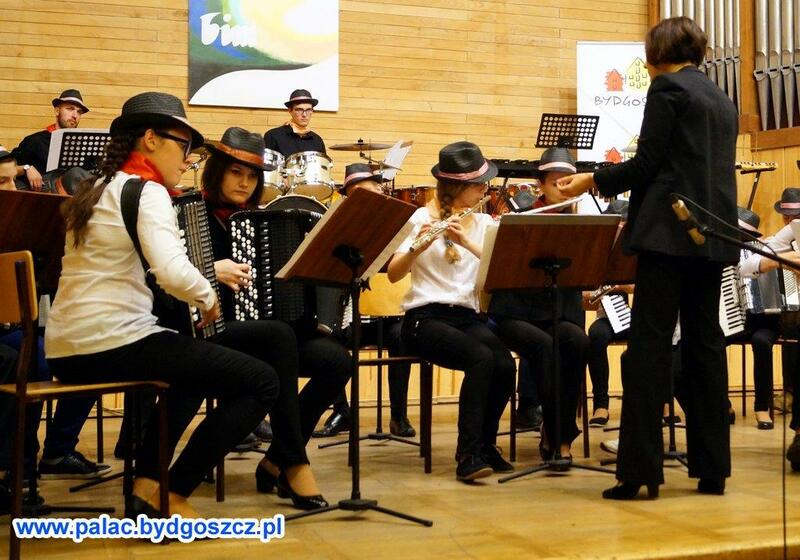 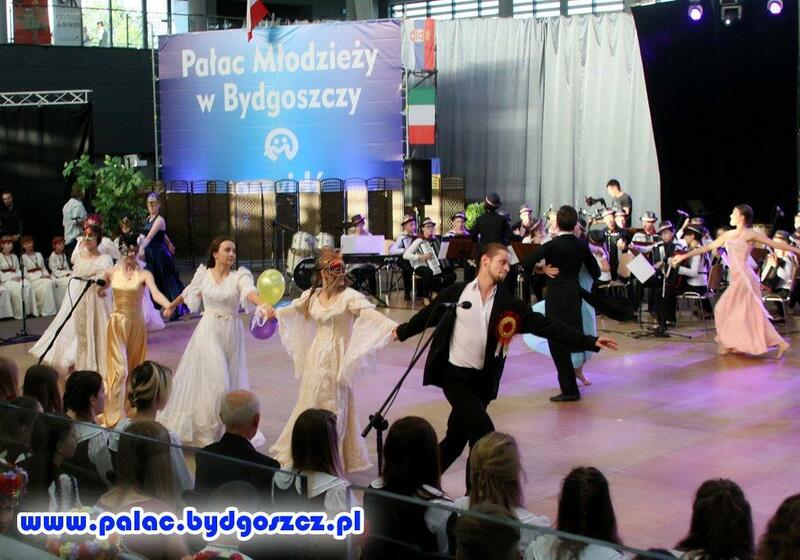 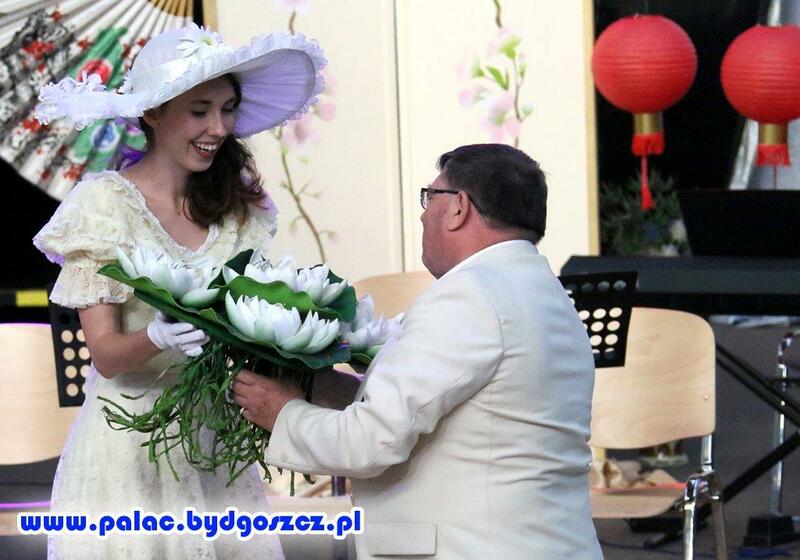 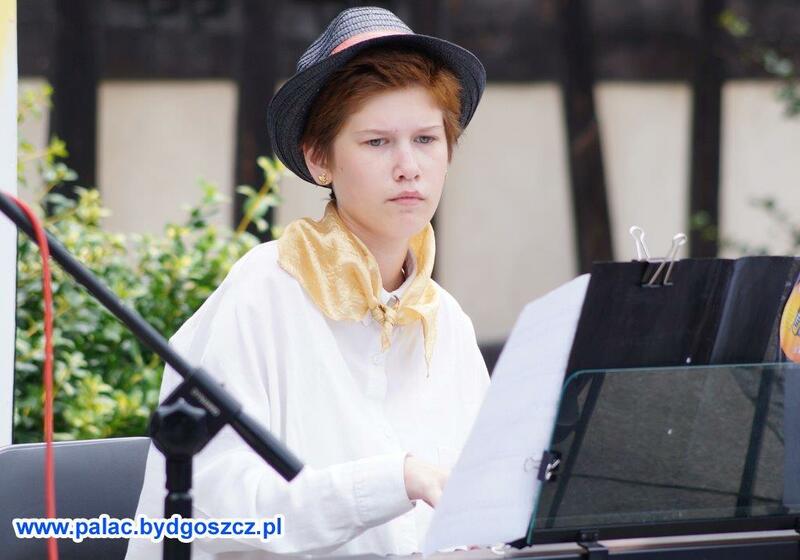 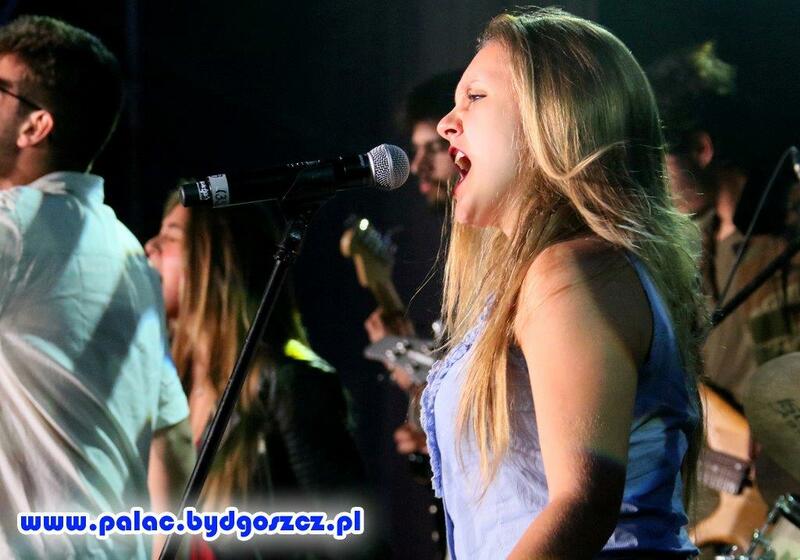 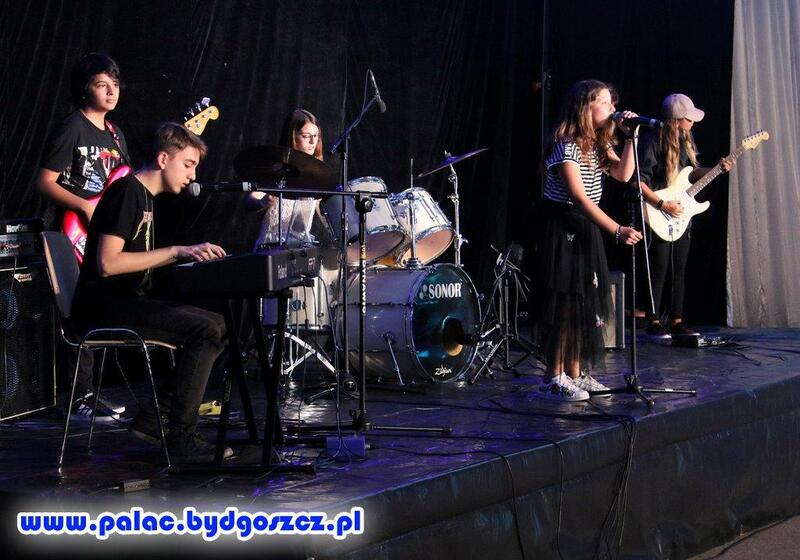 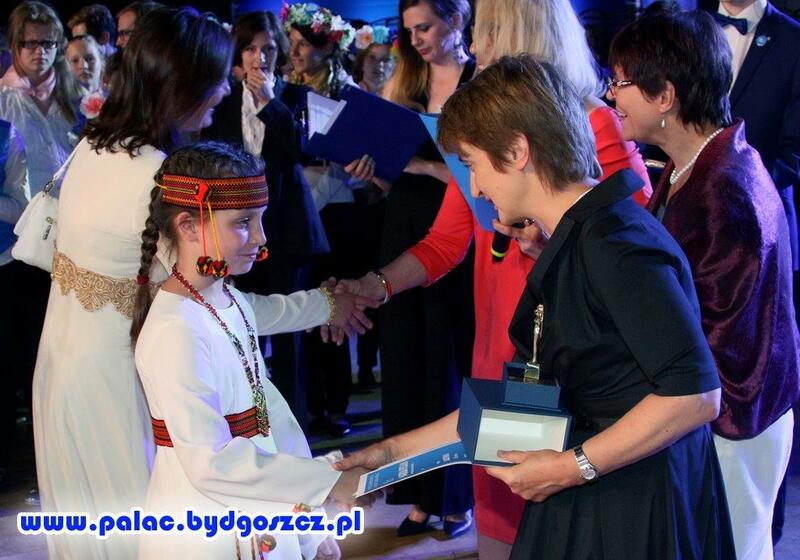 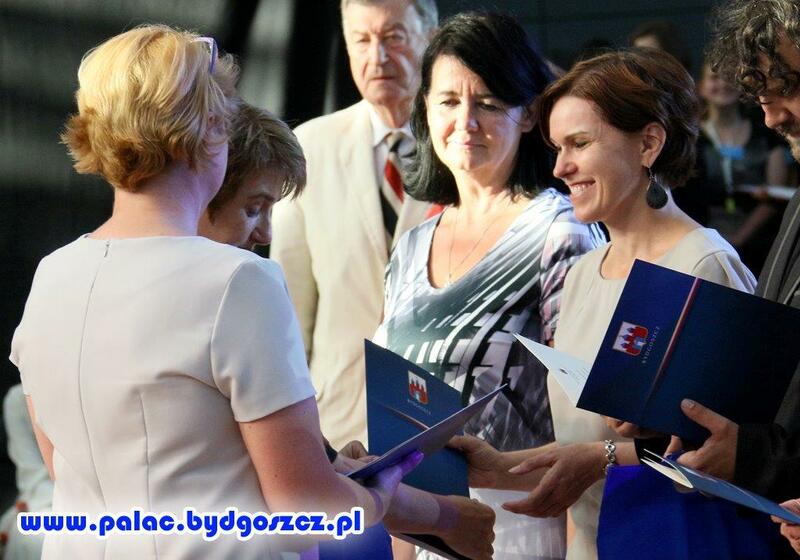 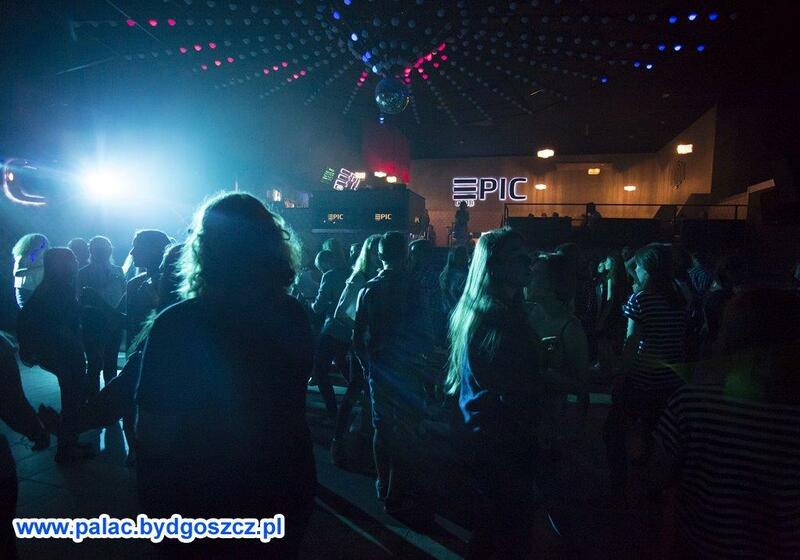 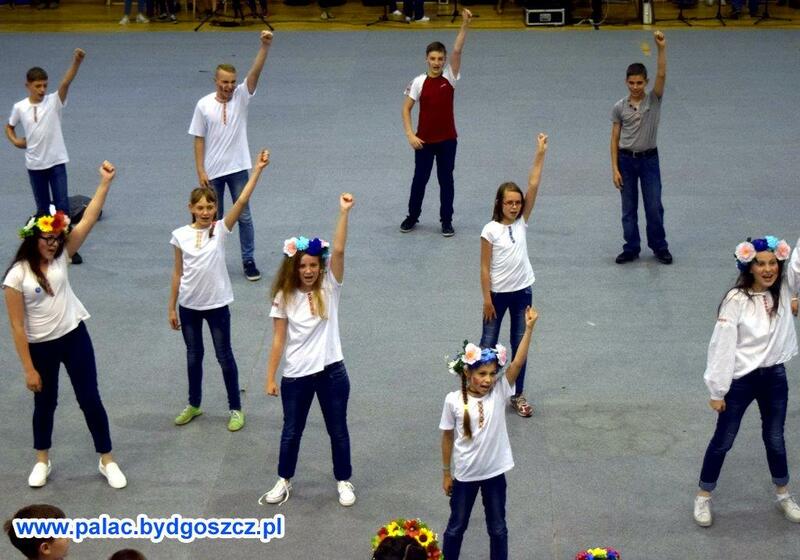 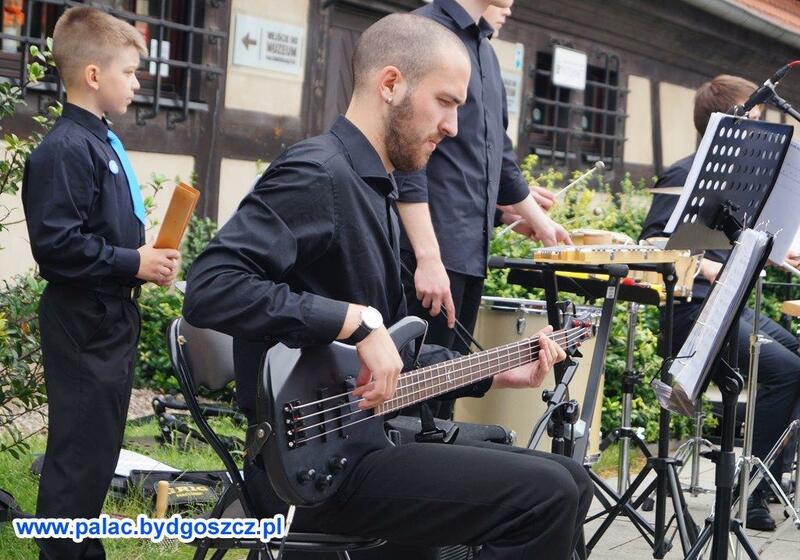 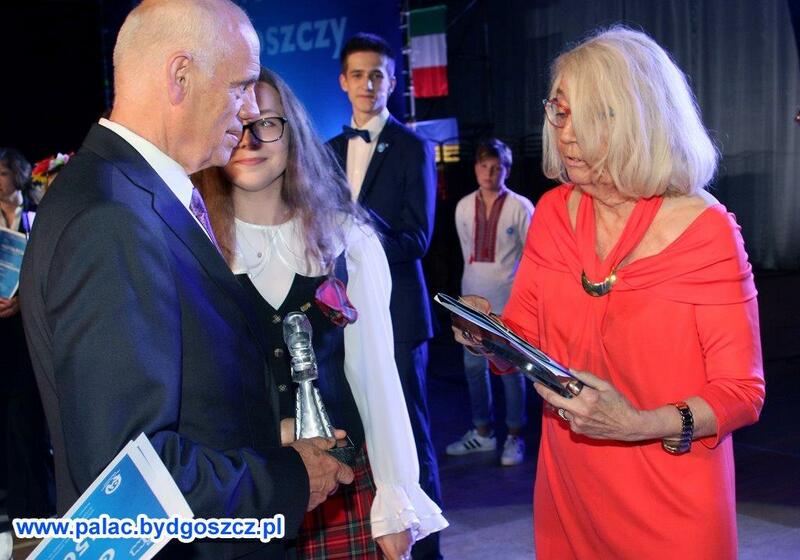 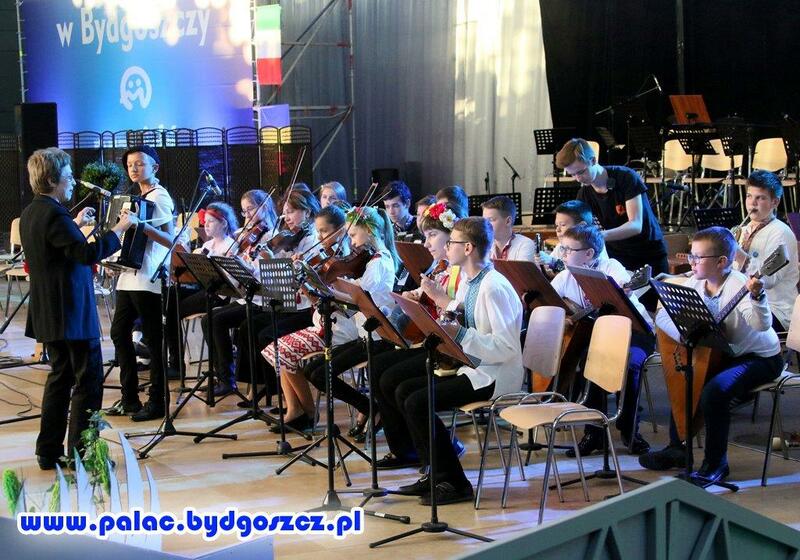 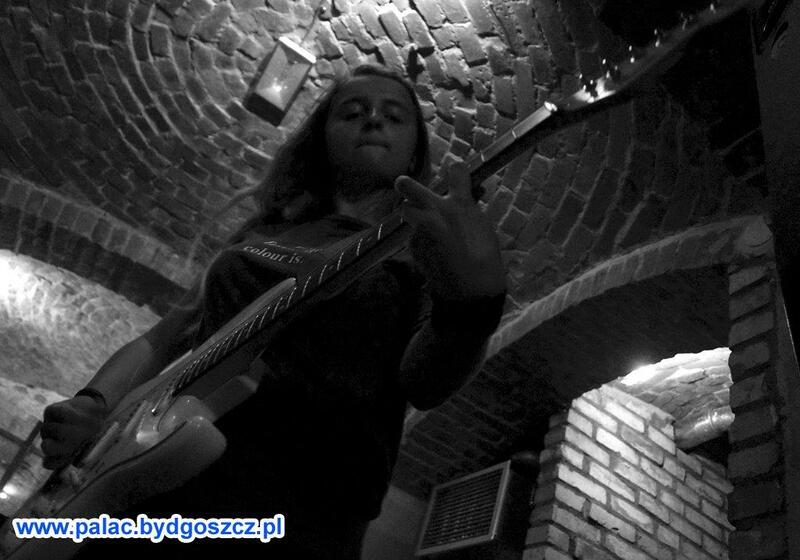 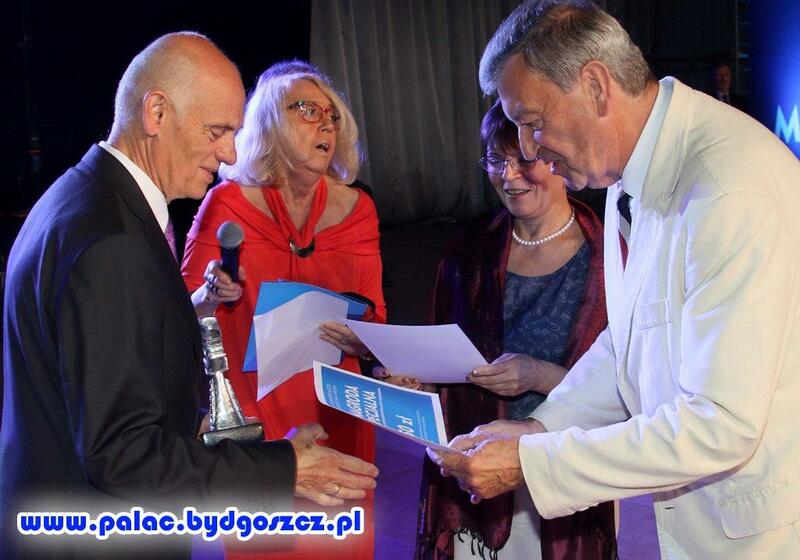 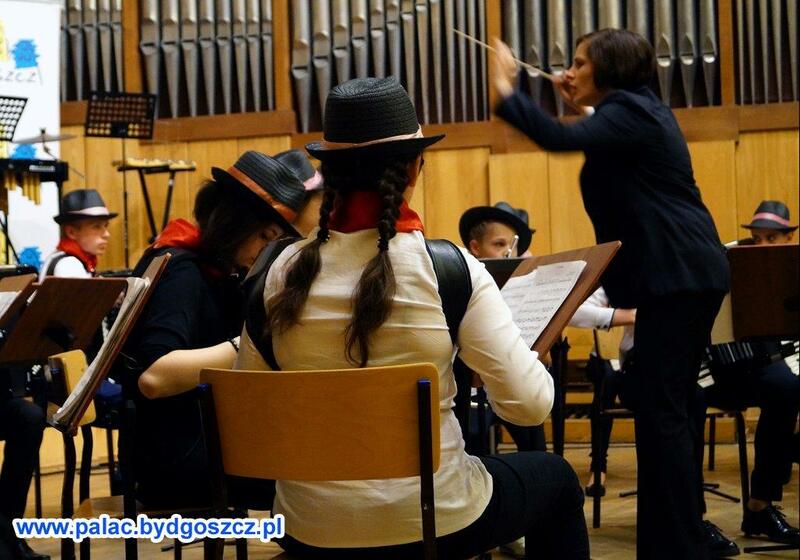 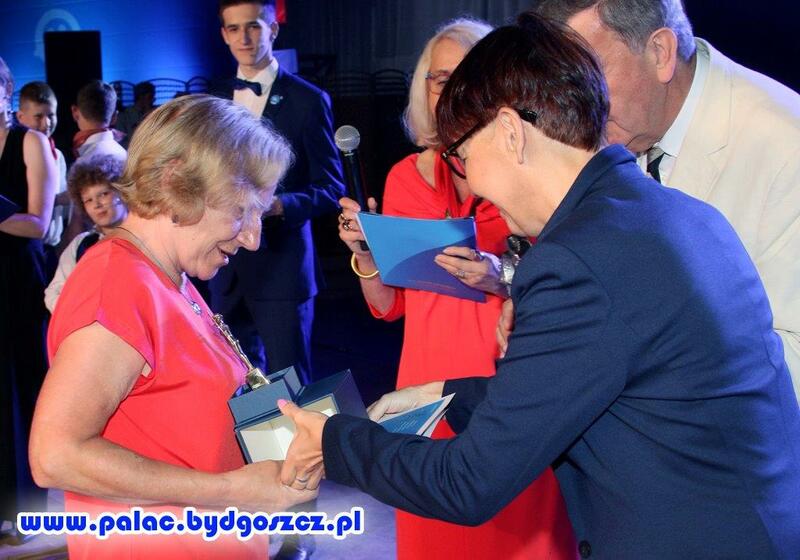 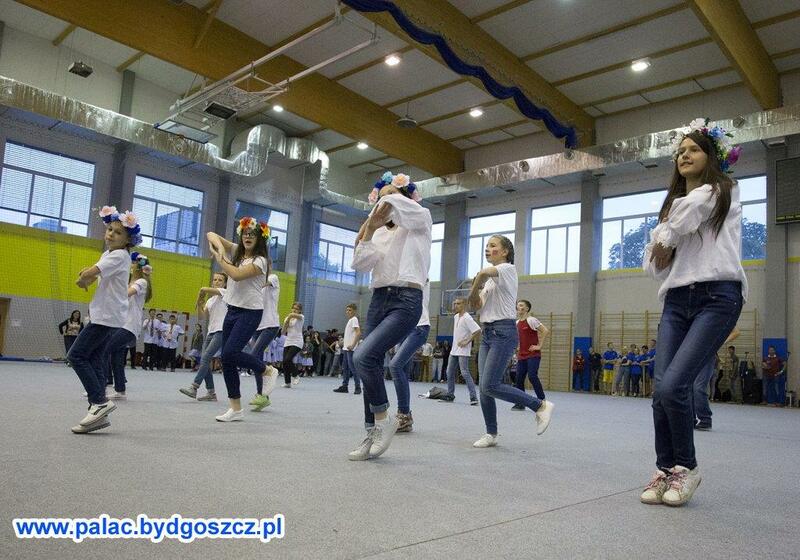 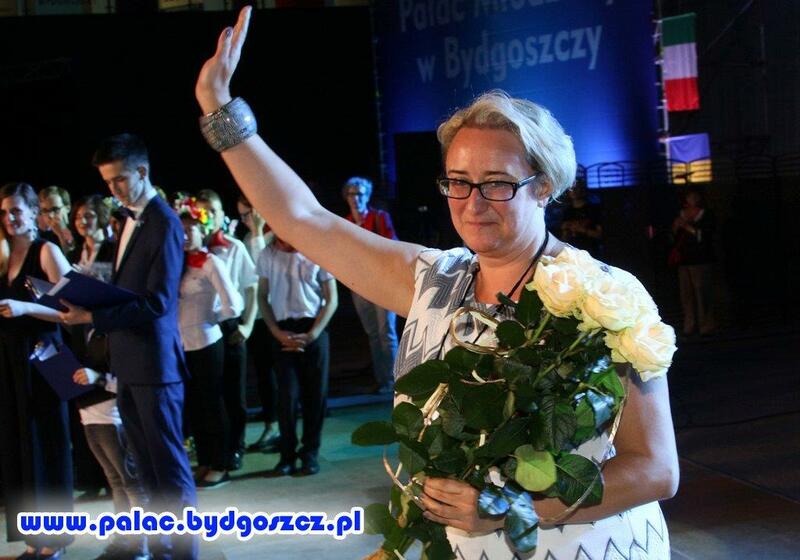 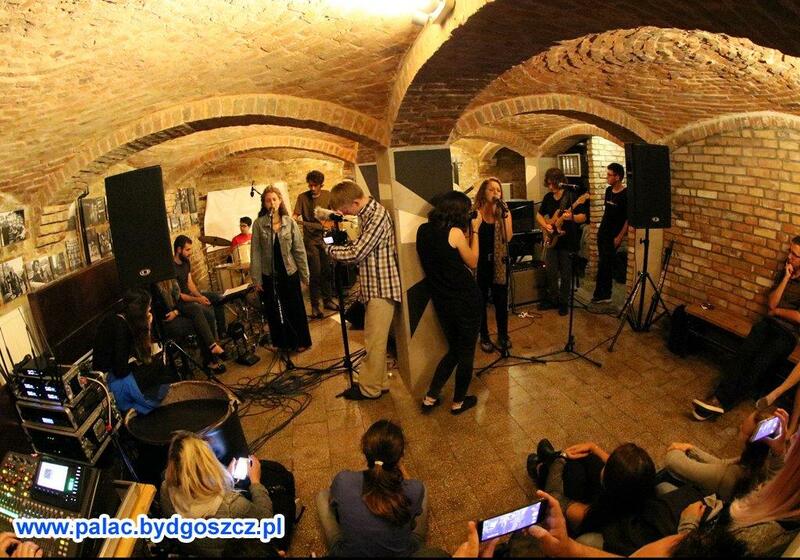 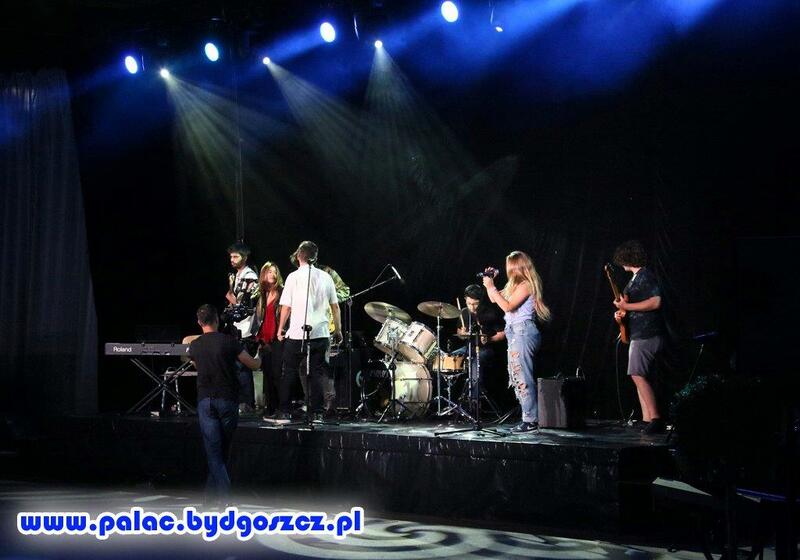 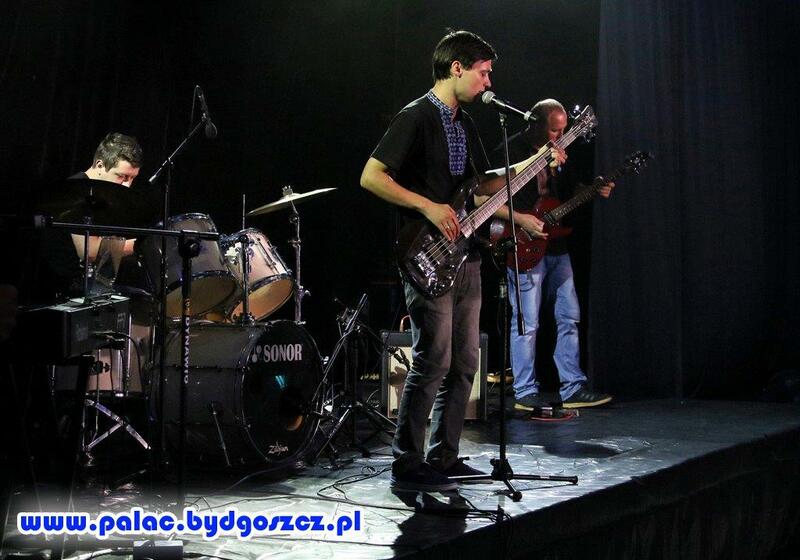 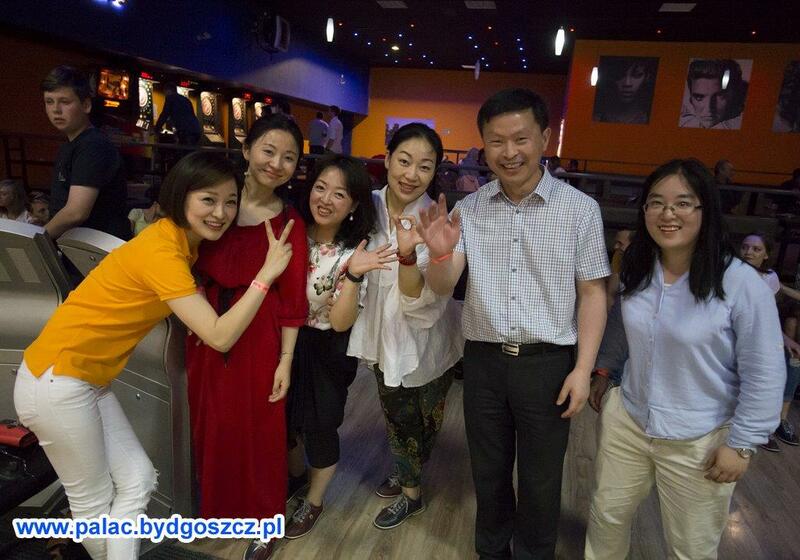 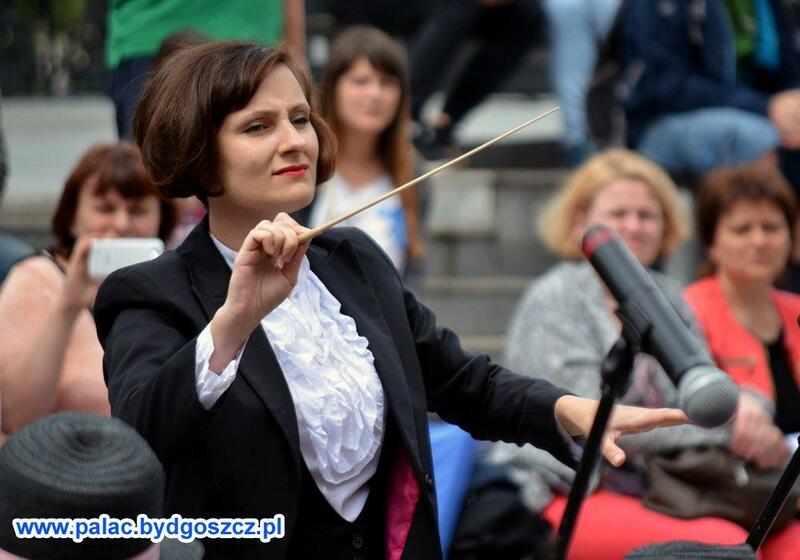 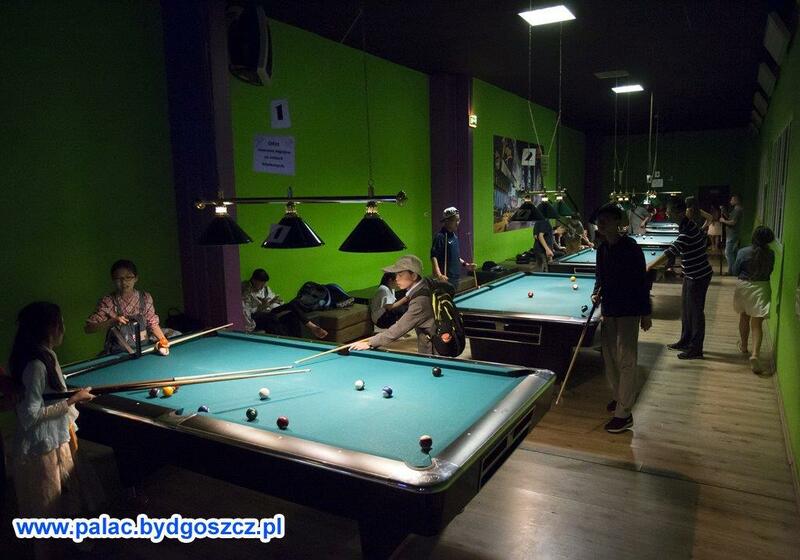 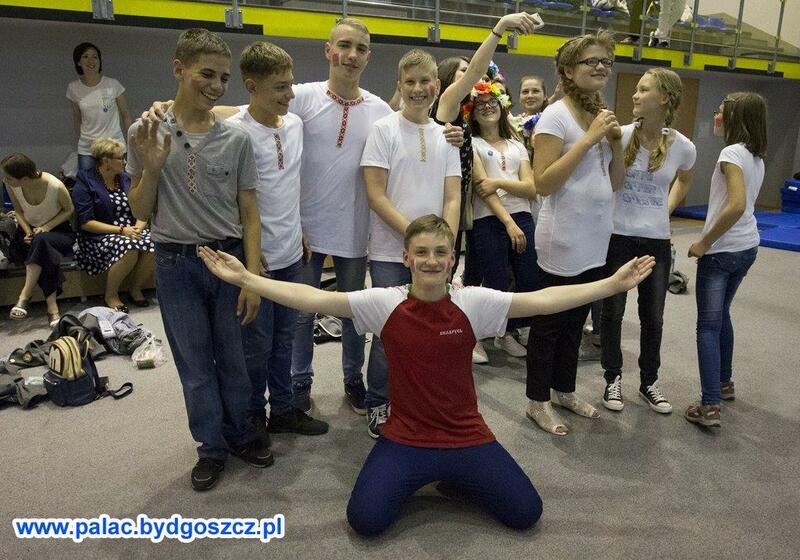 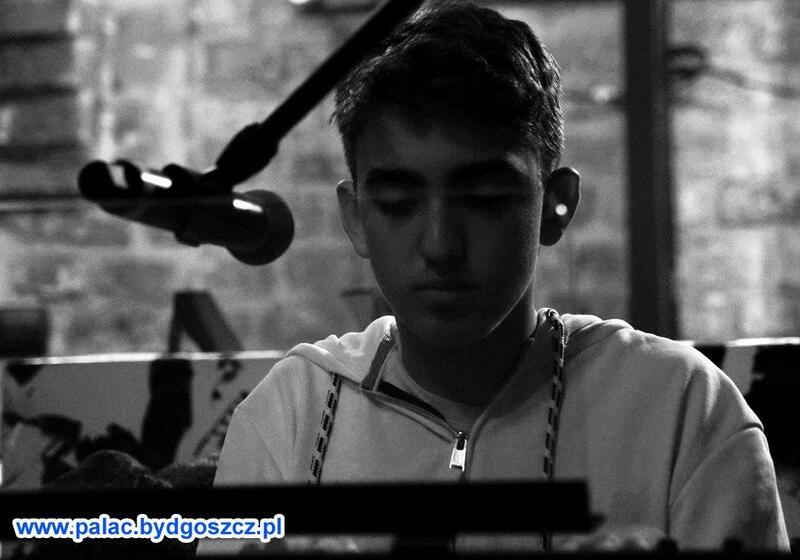 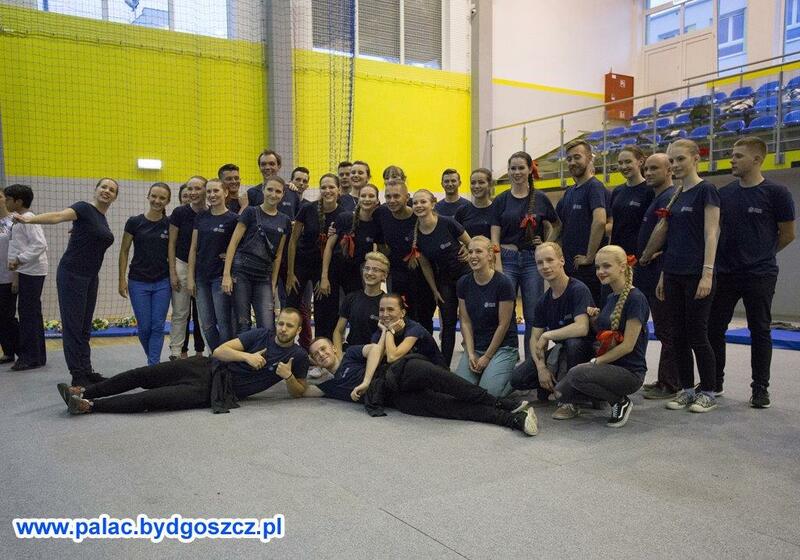 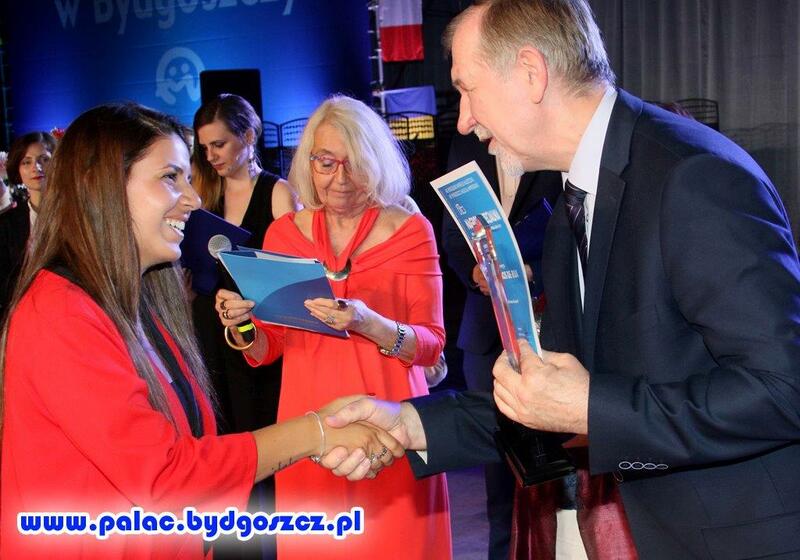 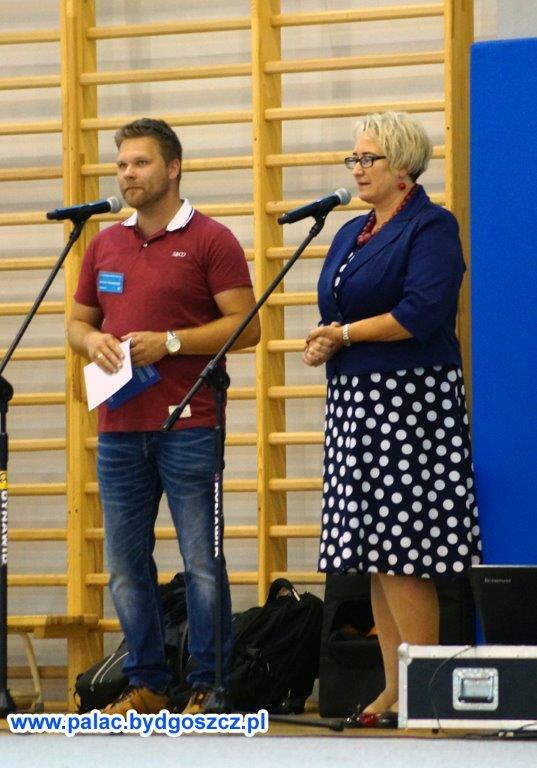 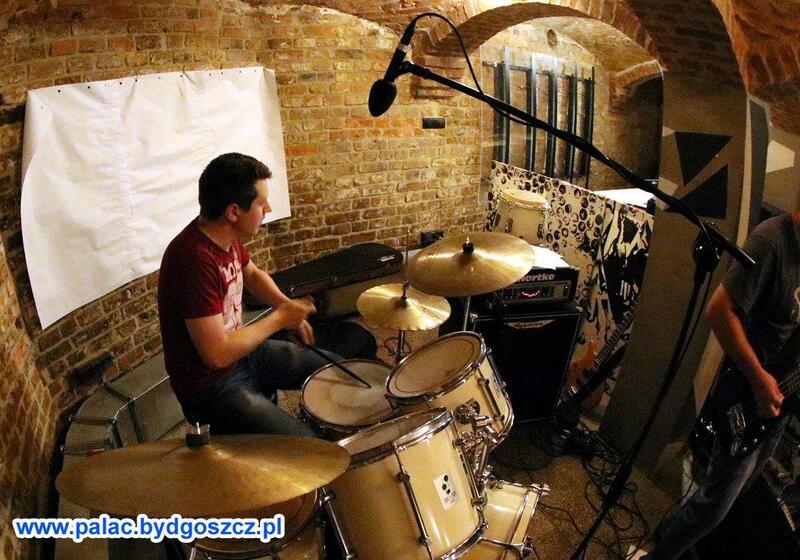 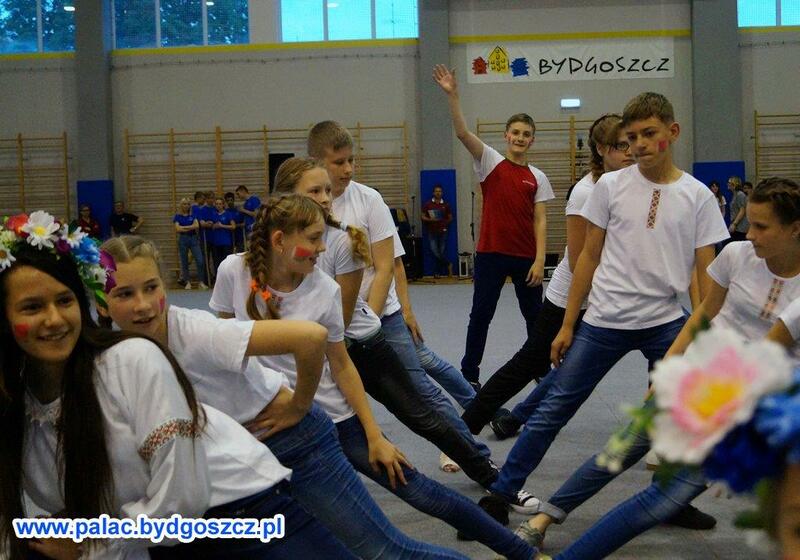 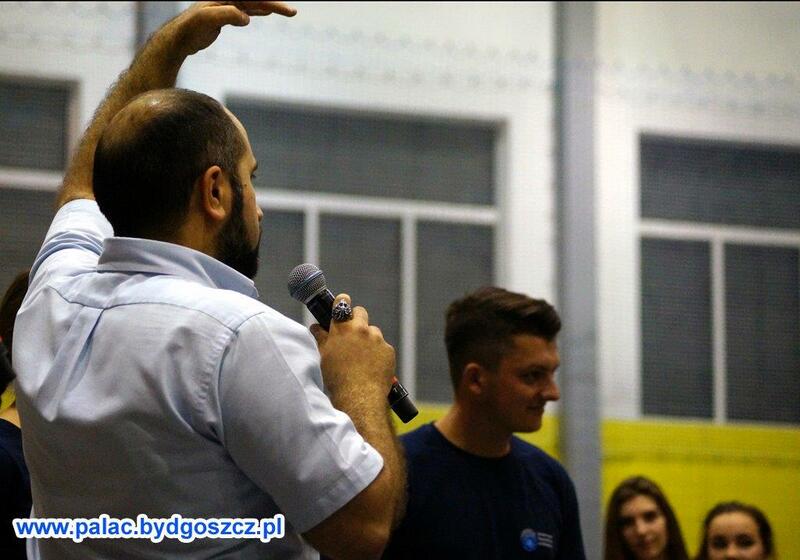 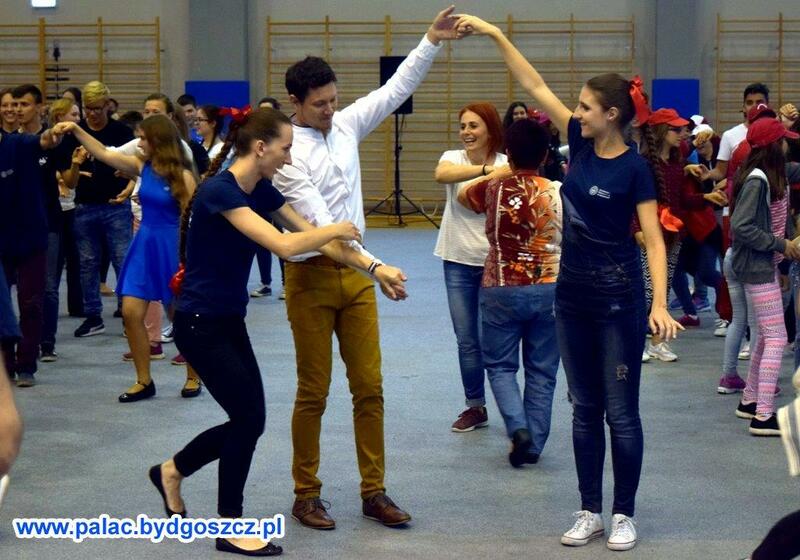 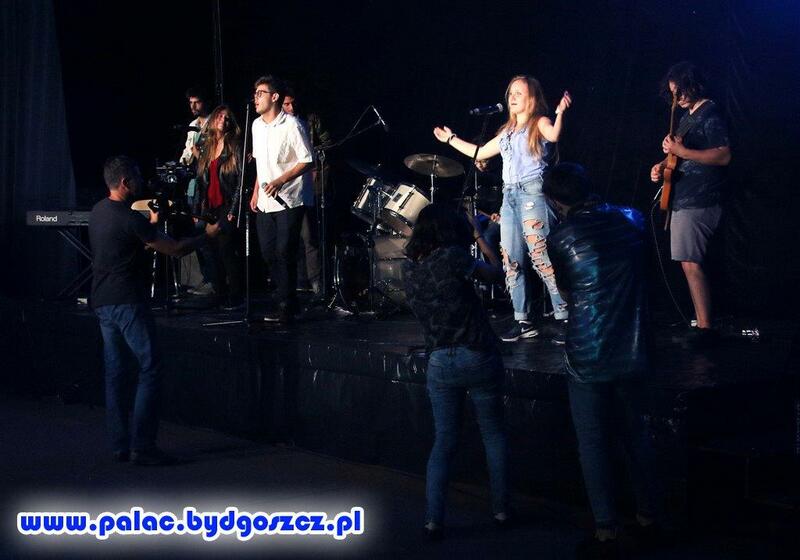 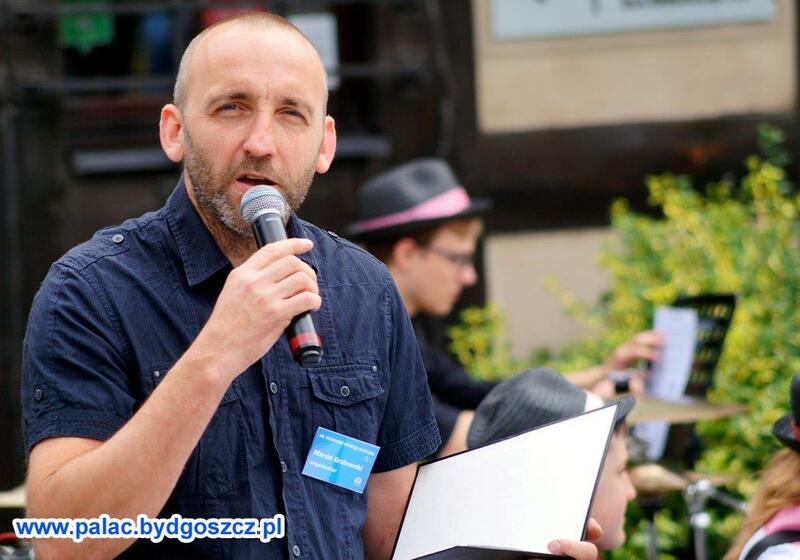 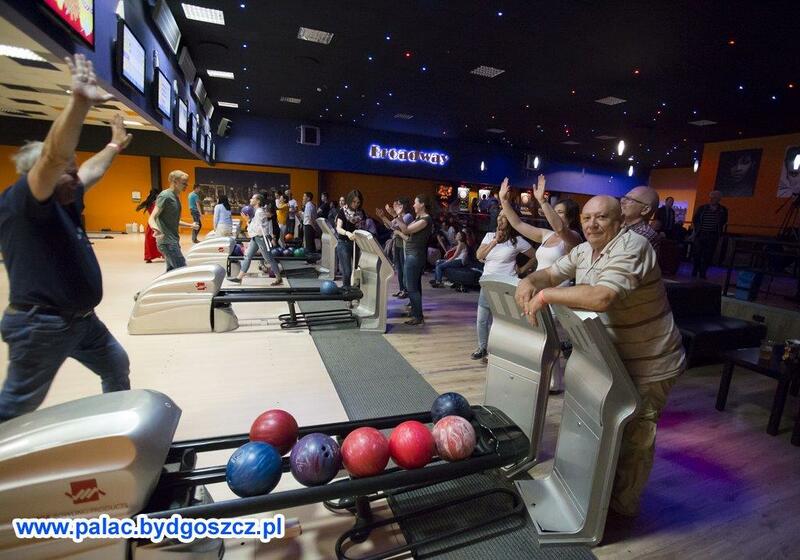 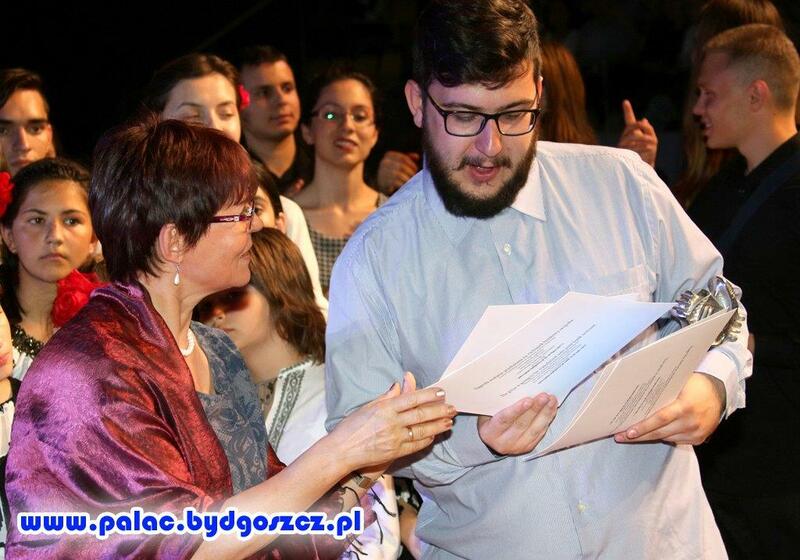 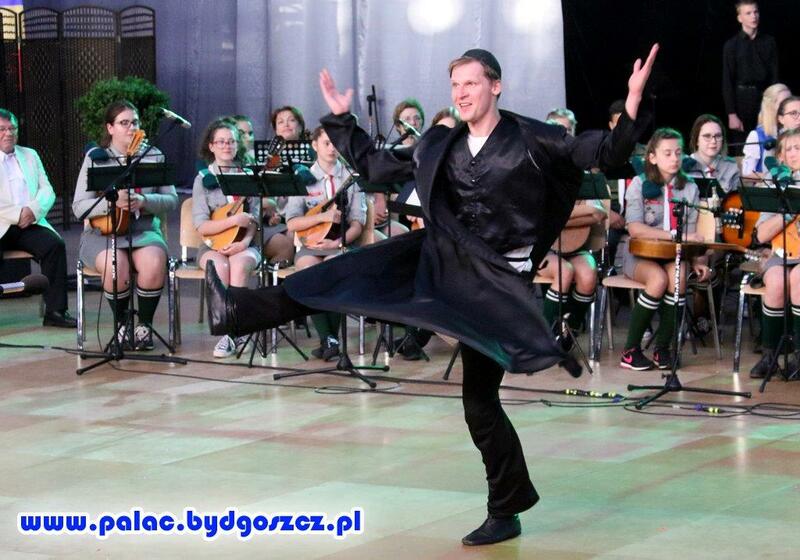 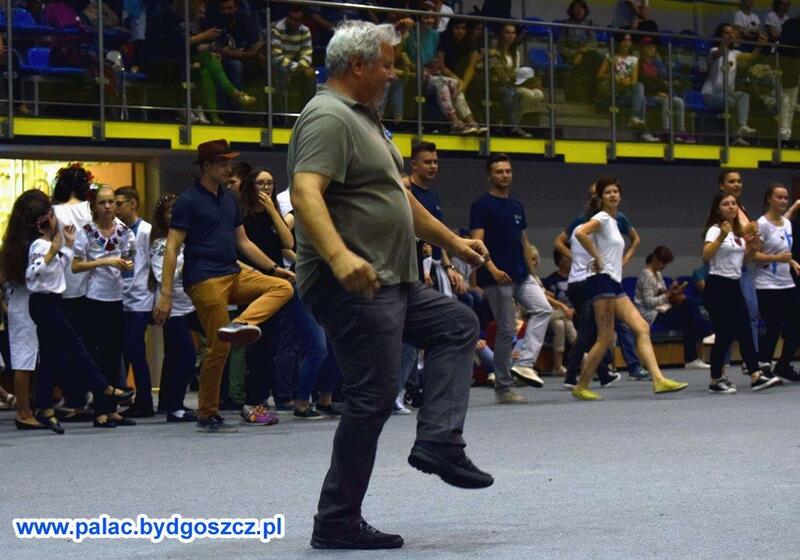 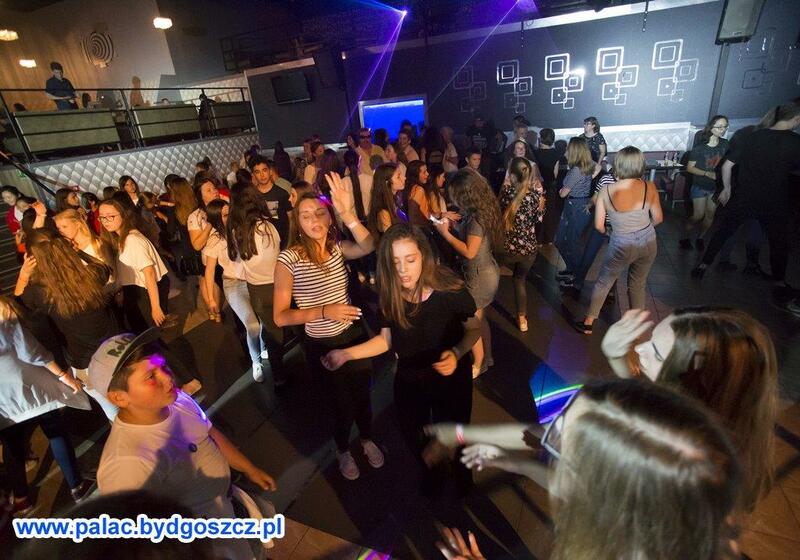 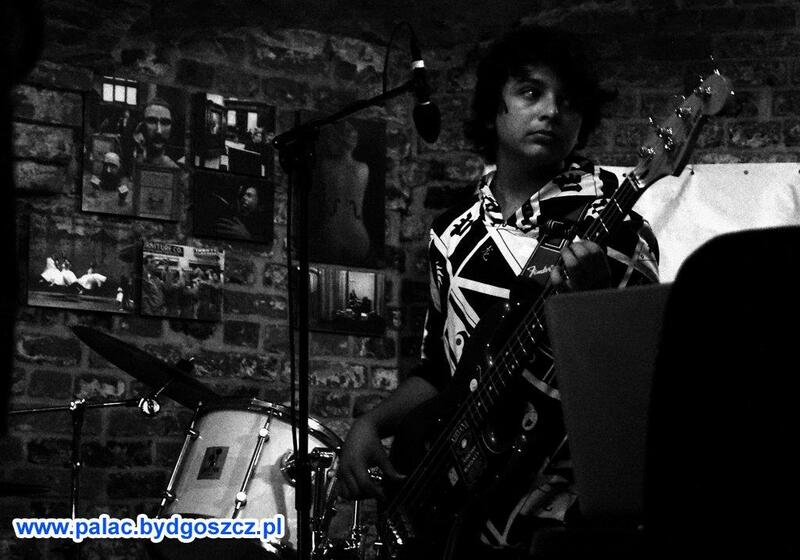 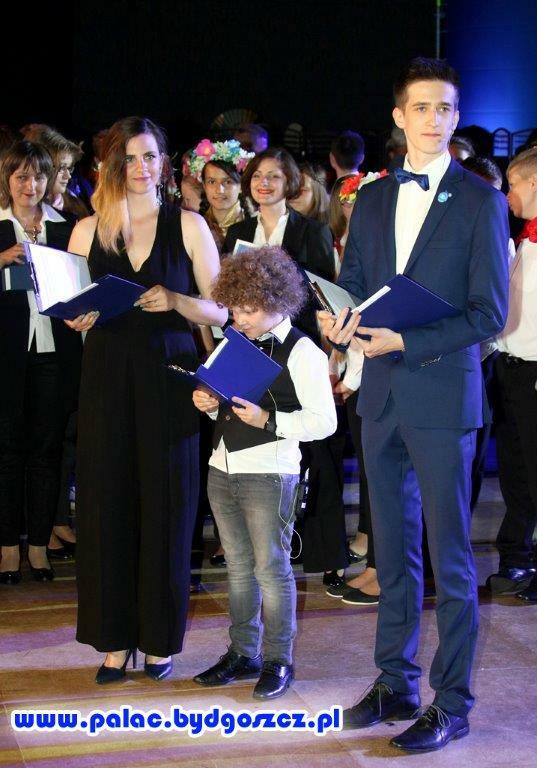 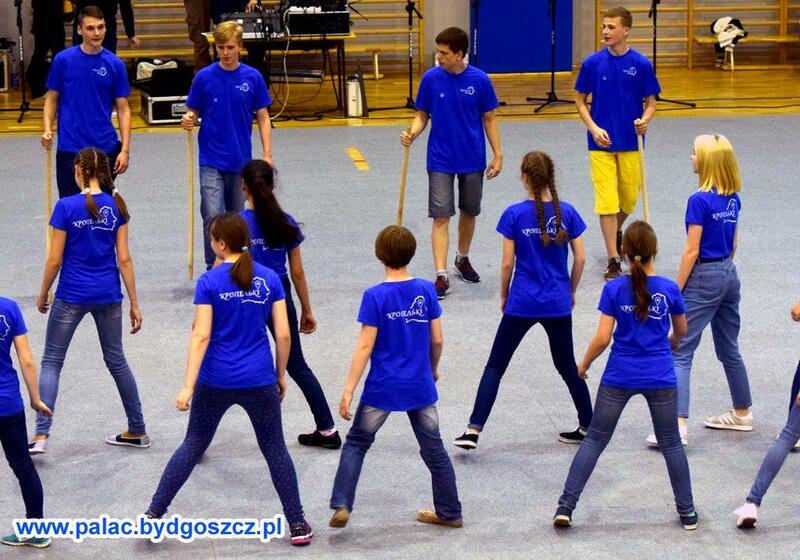 The Artistic Council of the jubilee 40th Bydgoszcz Musical Impressions would like to thank the manager of the Youth Centre “Pałac Młodzieży” in Bydgoszcz Ms Joanna Busz as well as all the wonderful associates. 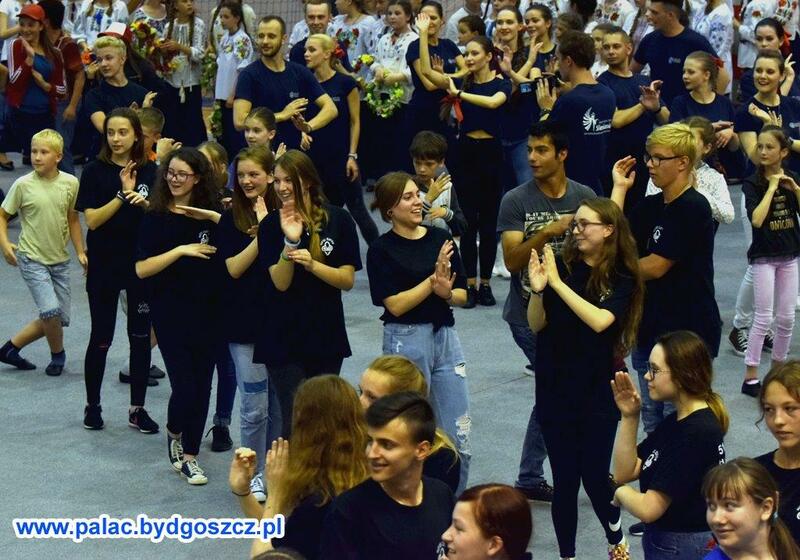 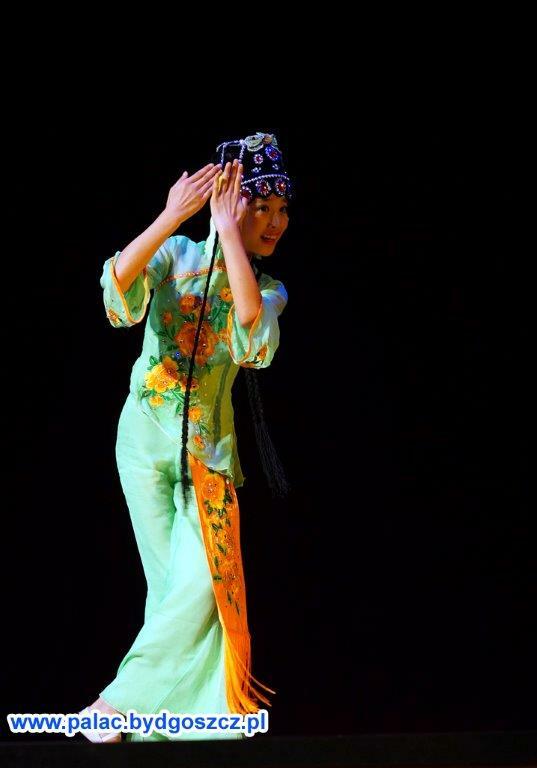 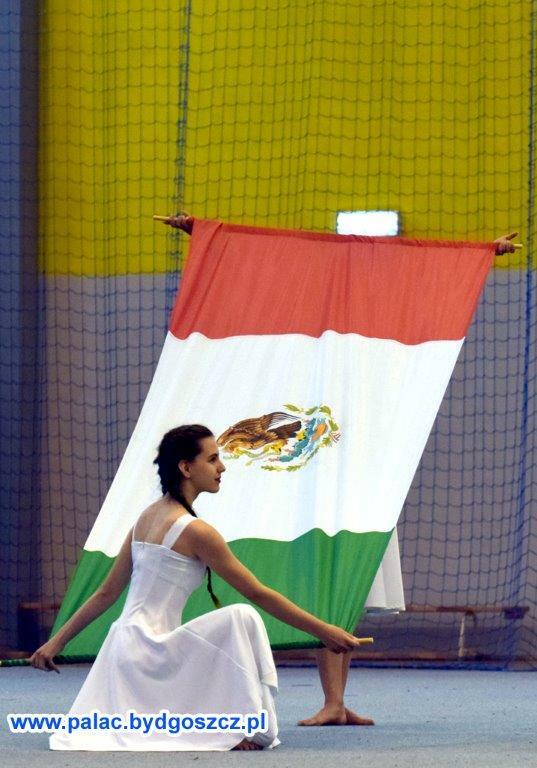 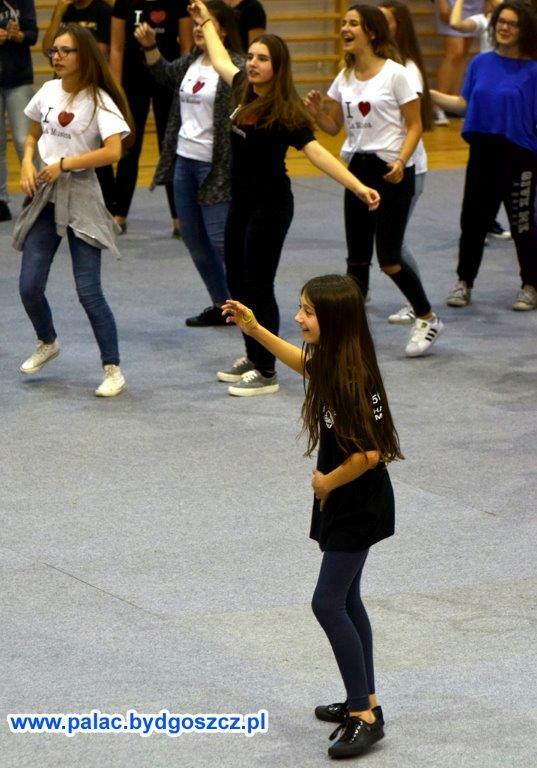 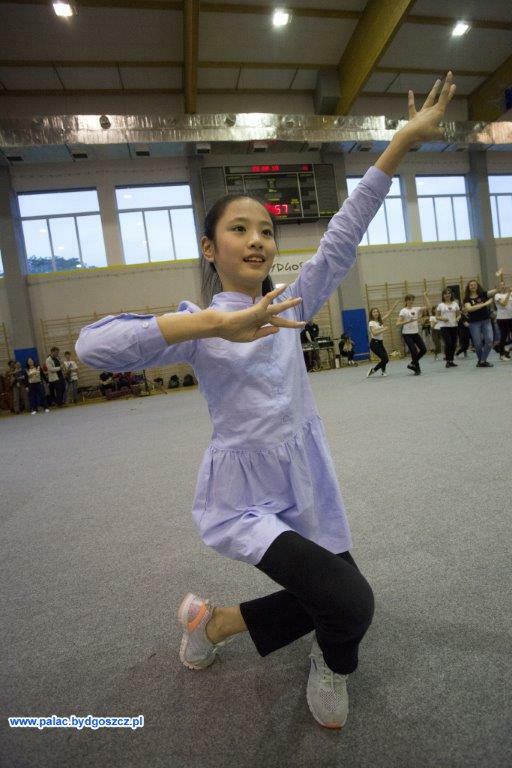 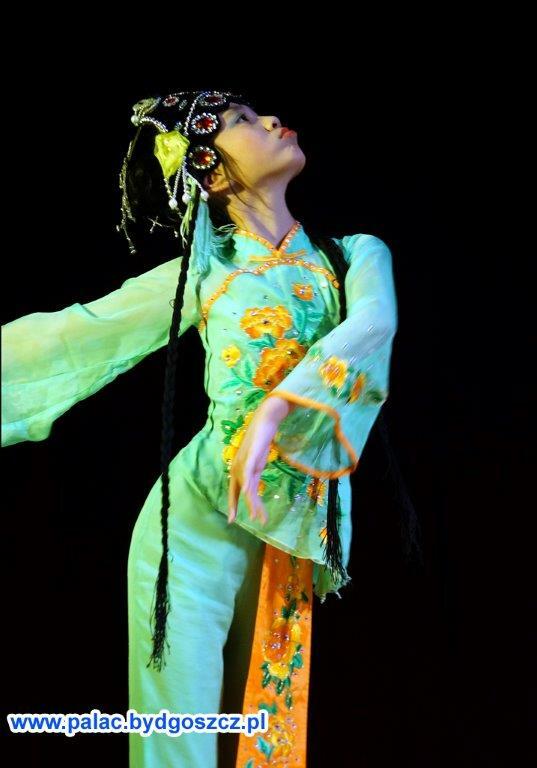 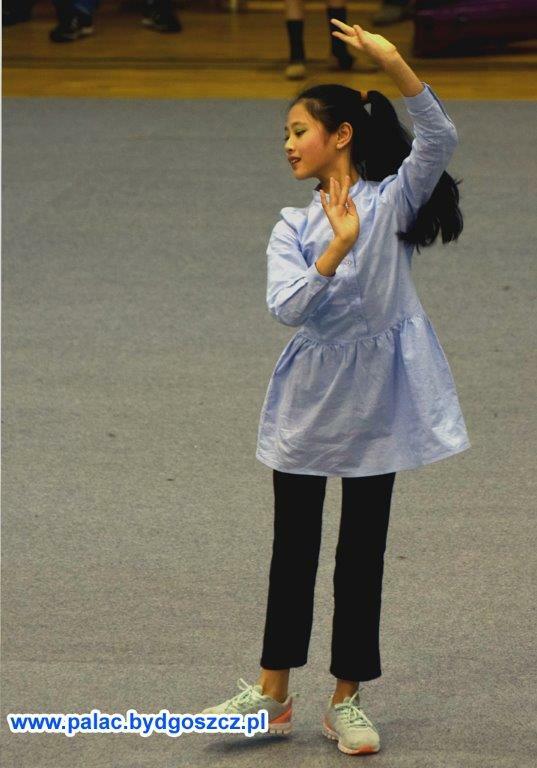 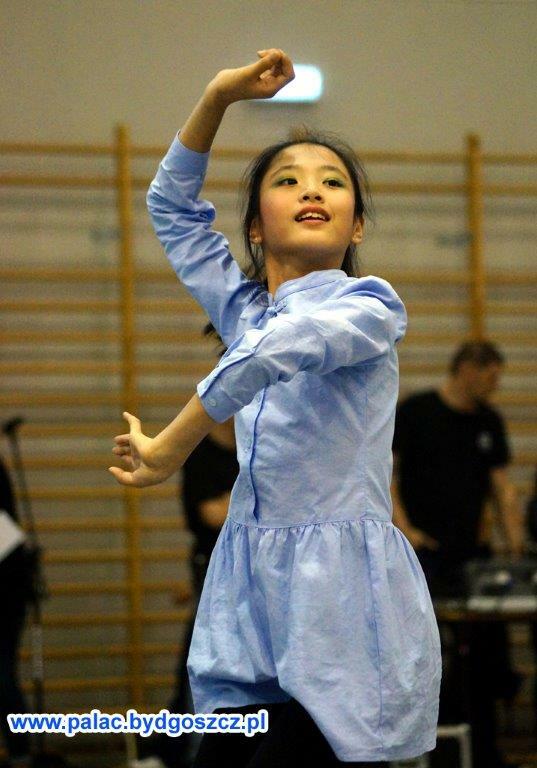 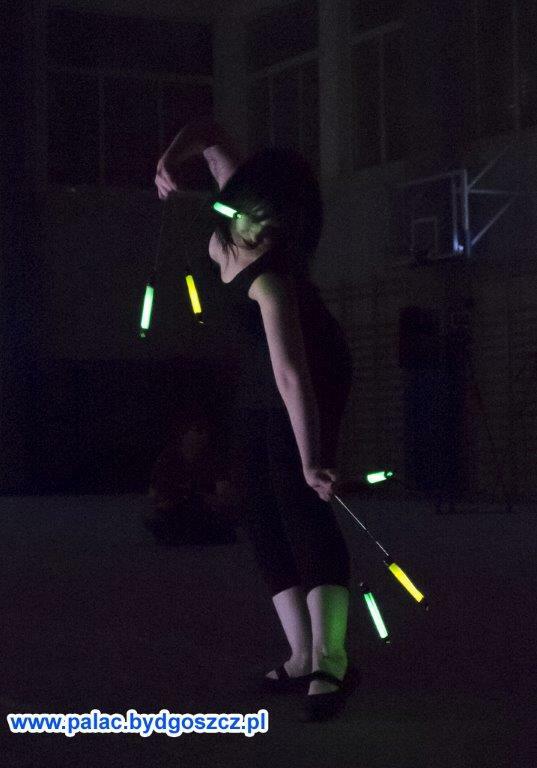 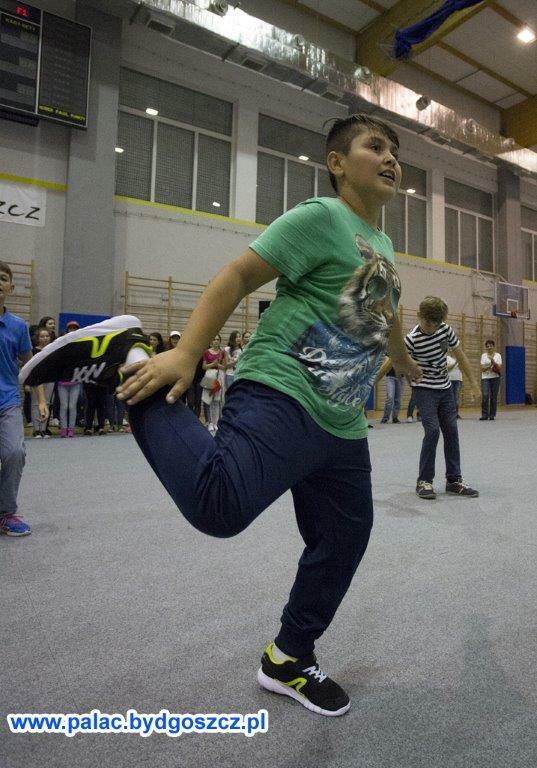 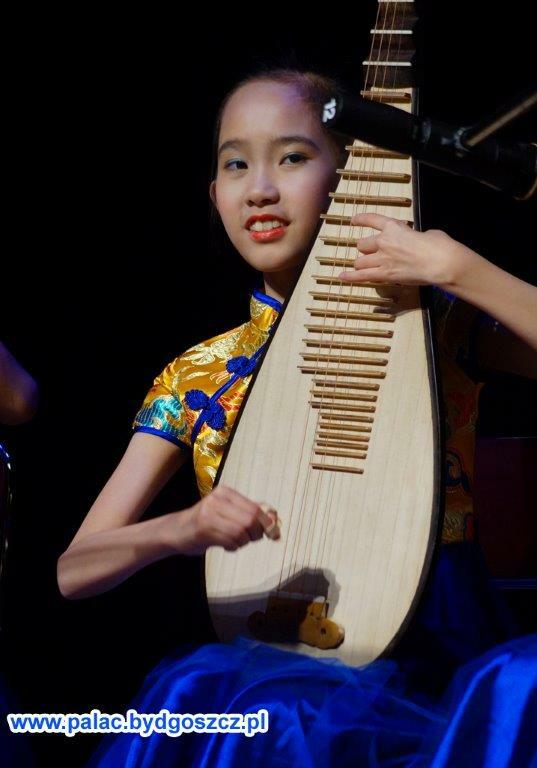 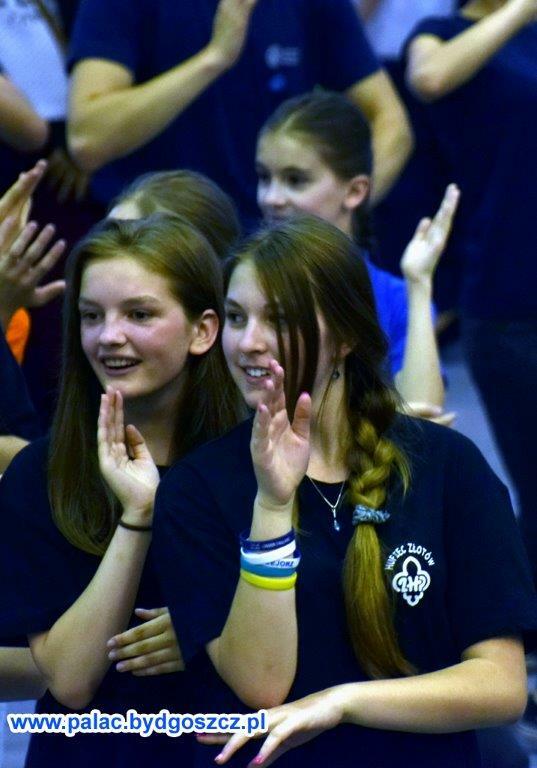 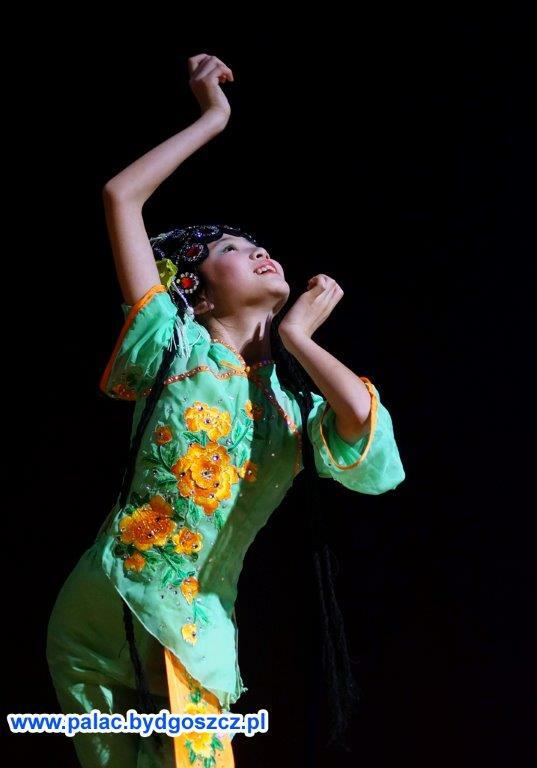 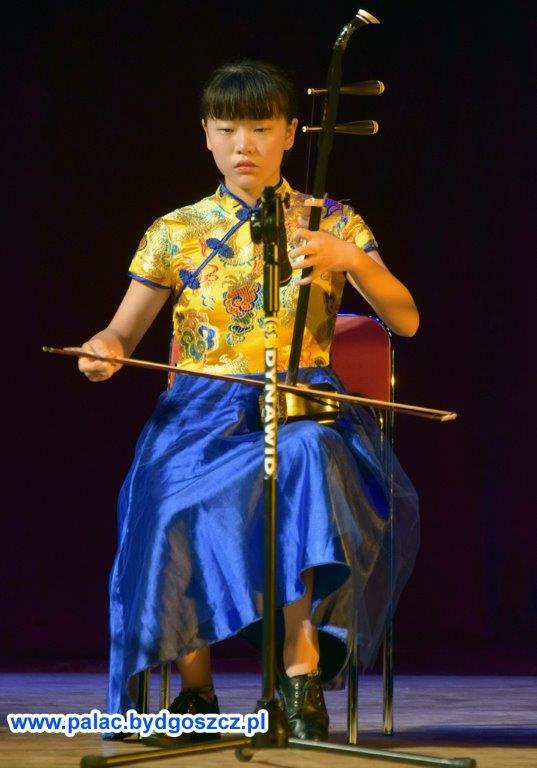 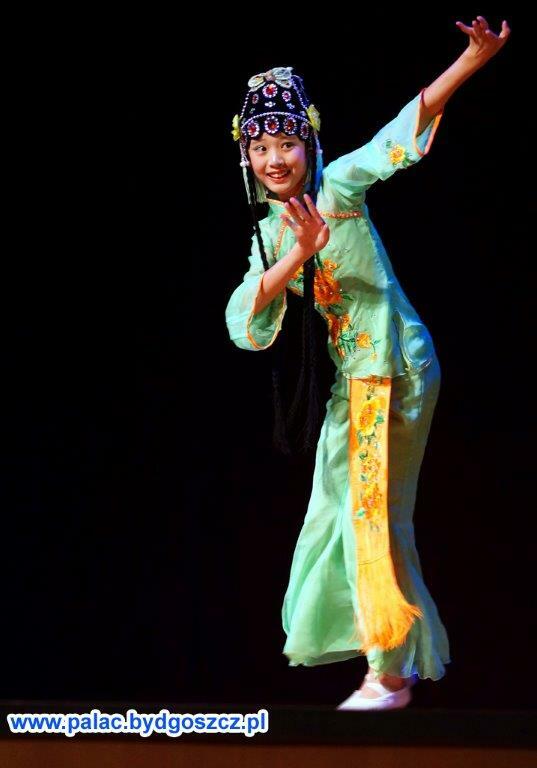 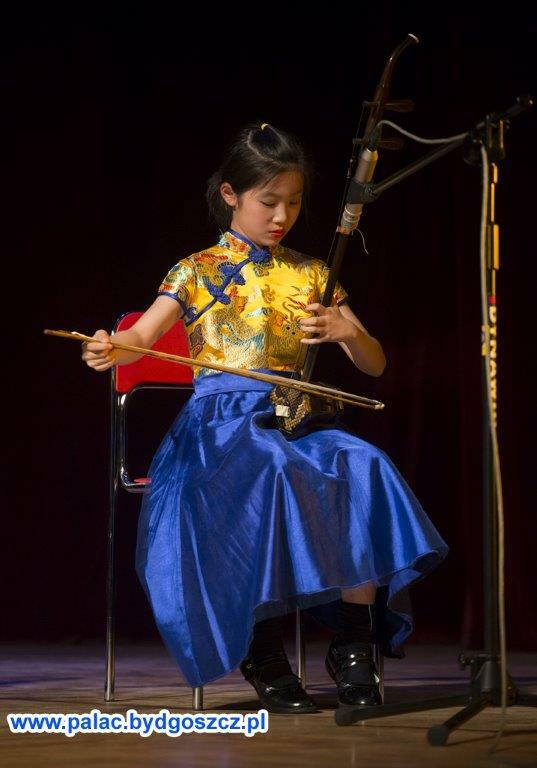 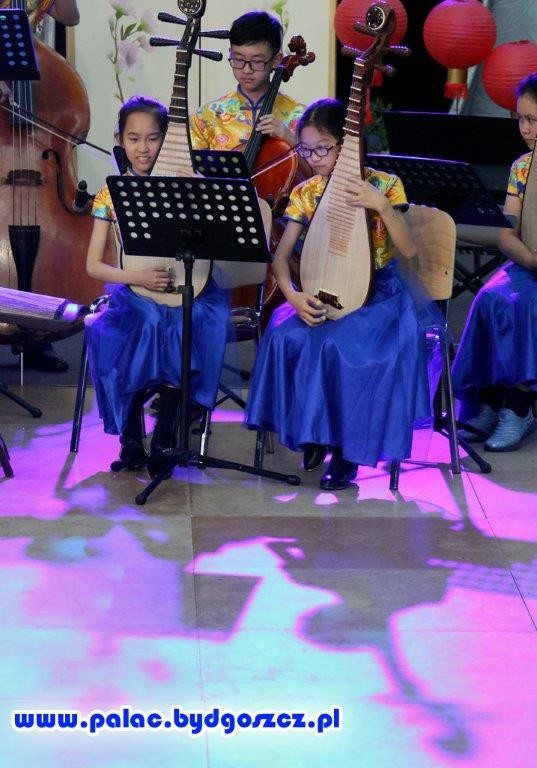 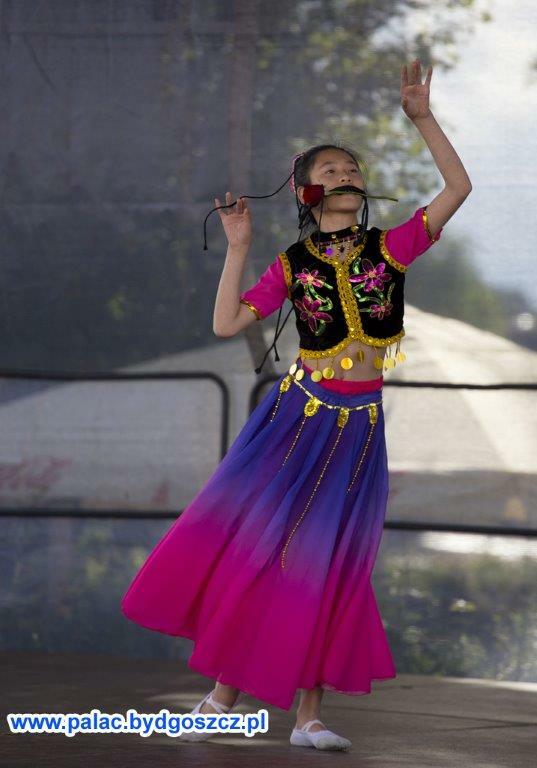 The atmosphere you have created for the participants and managers significantly contributed to the quality of the presented artistic programmes. 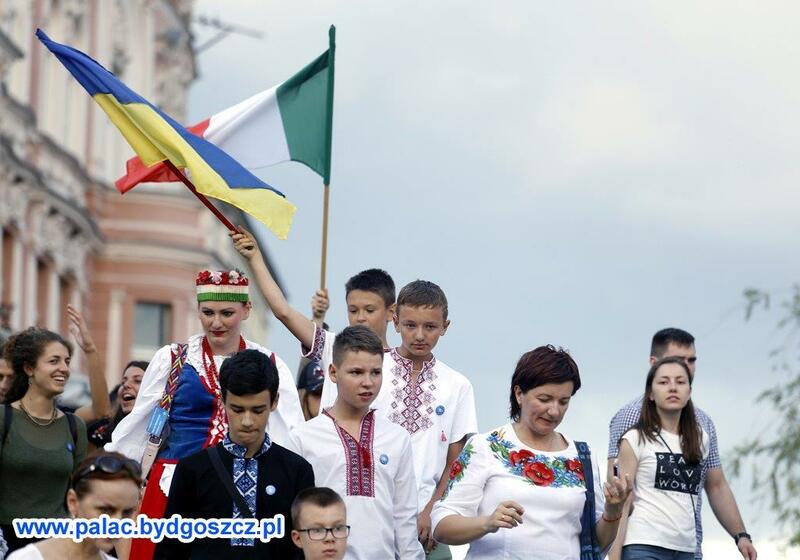 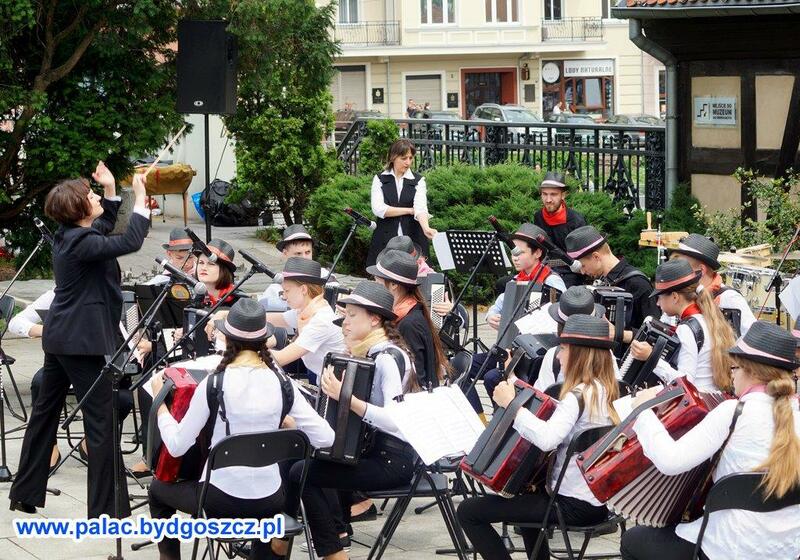 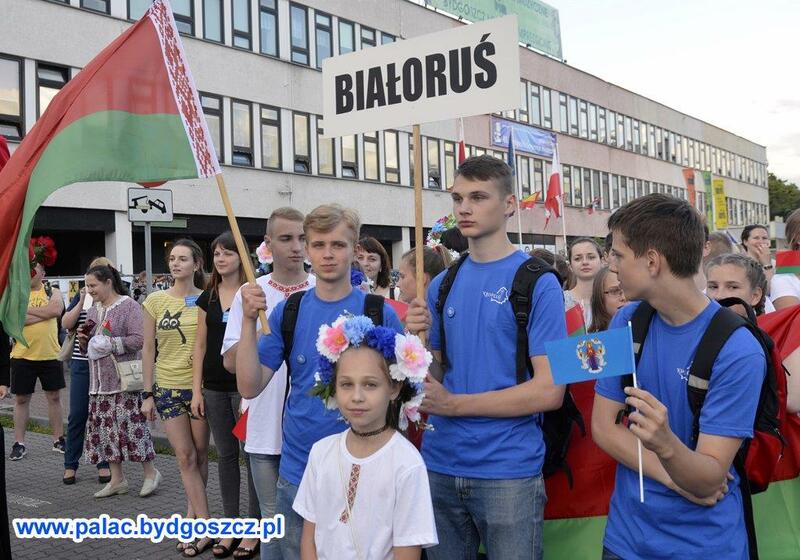 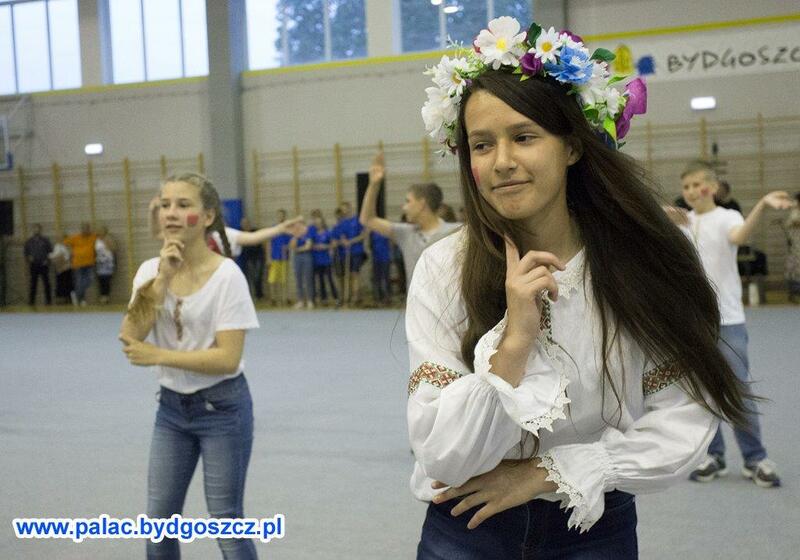 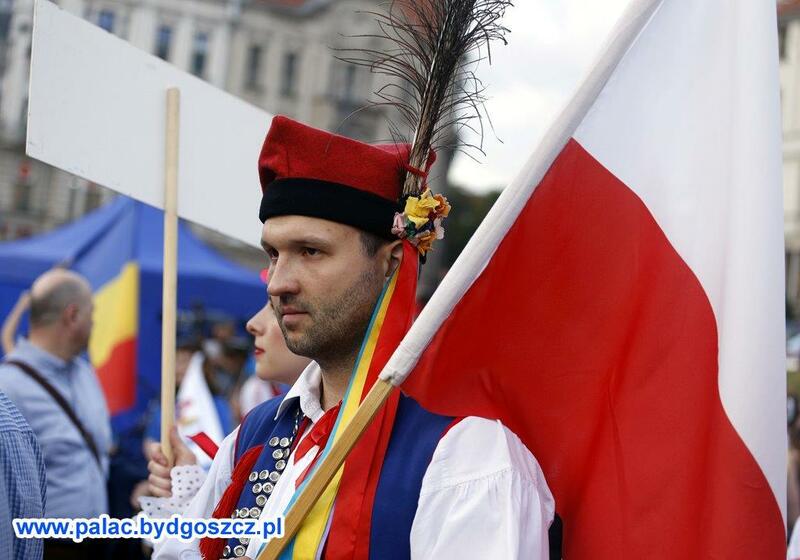 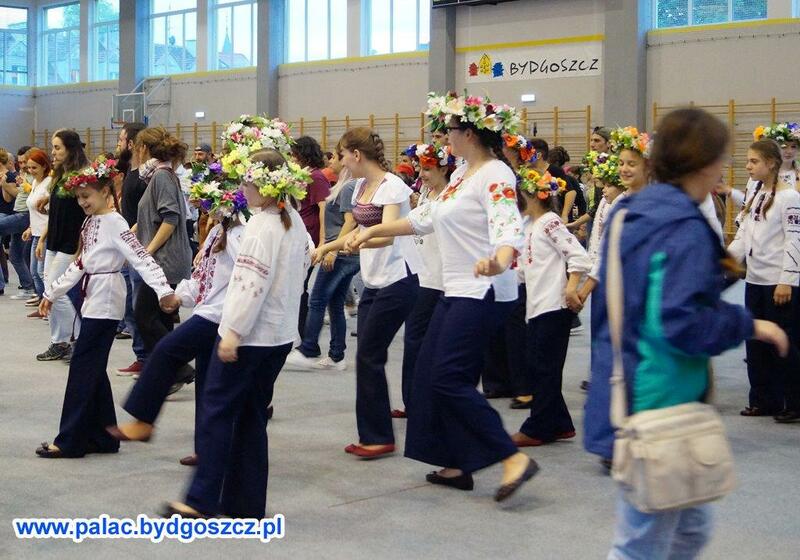 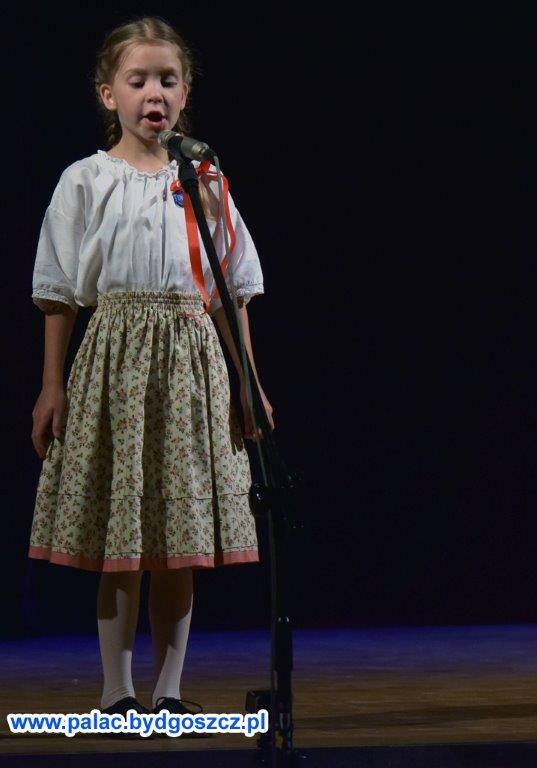 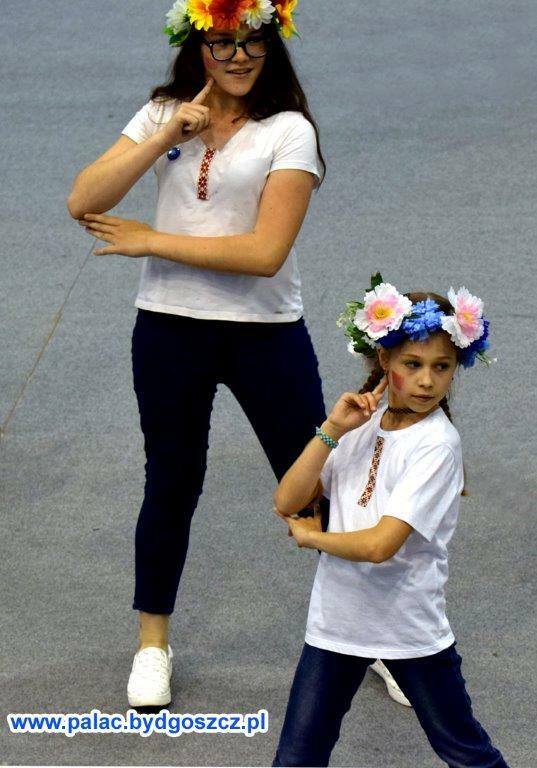 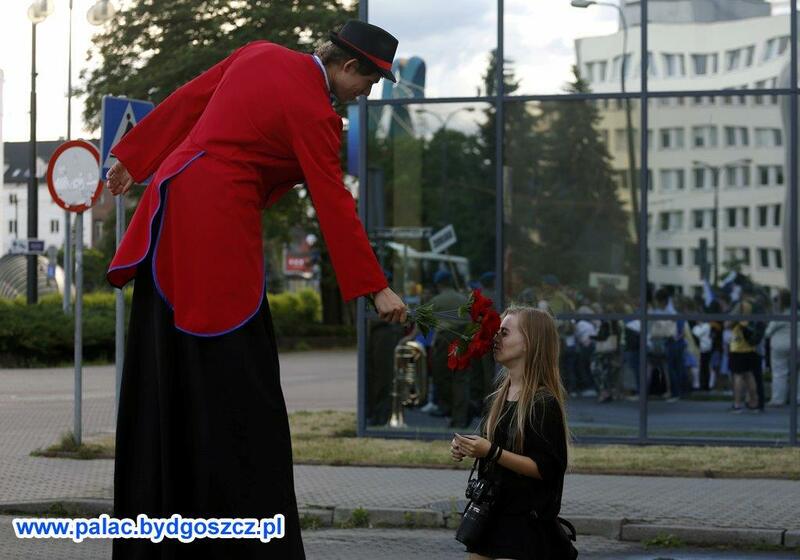 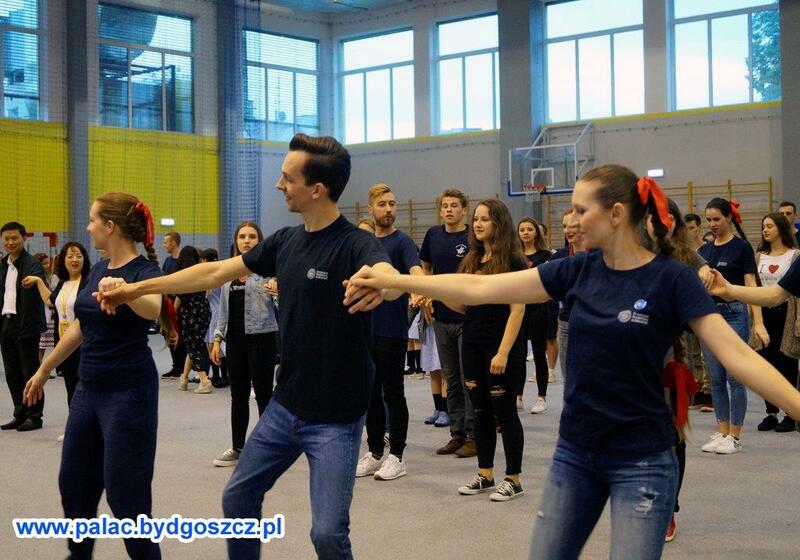 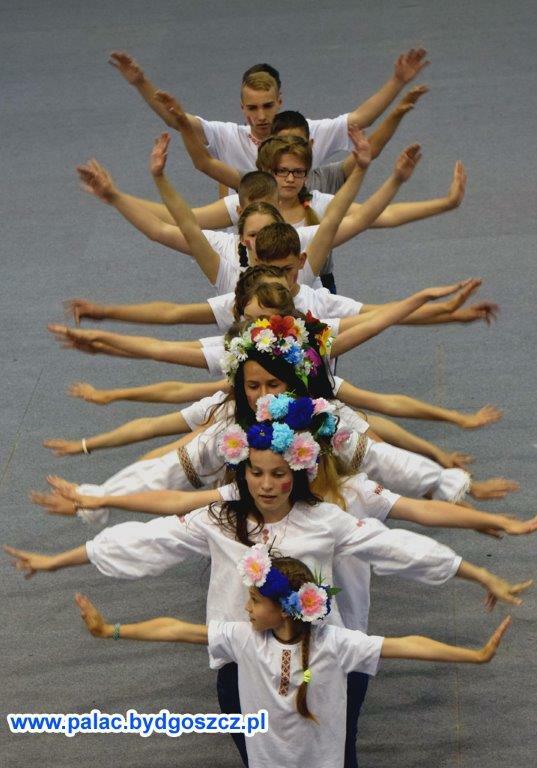 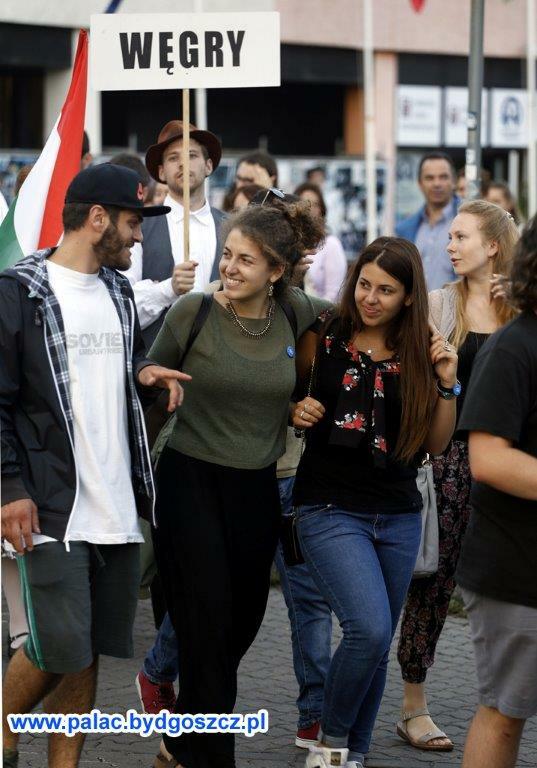 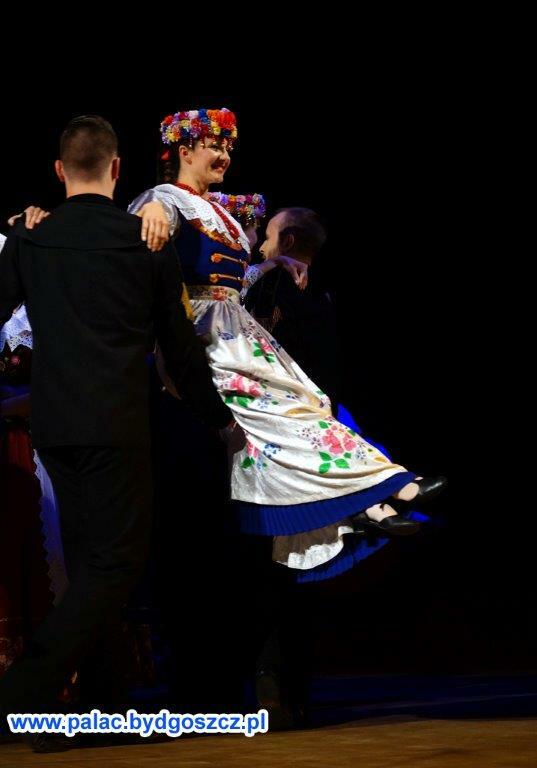 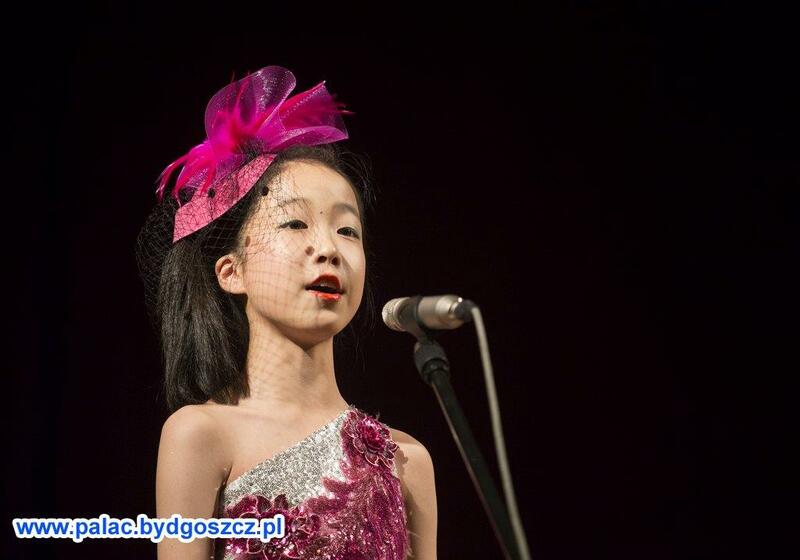 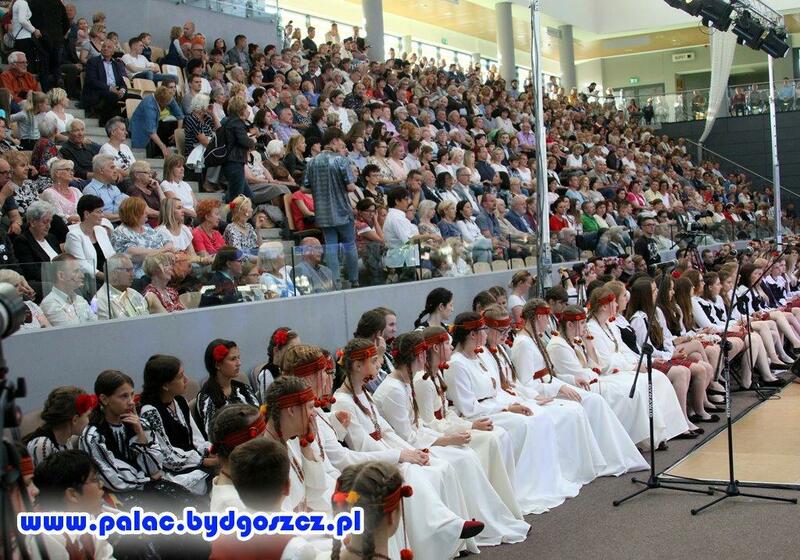 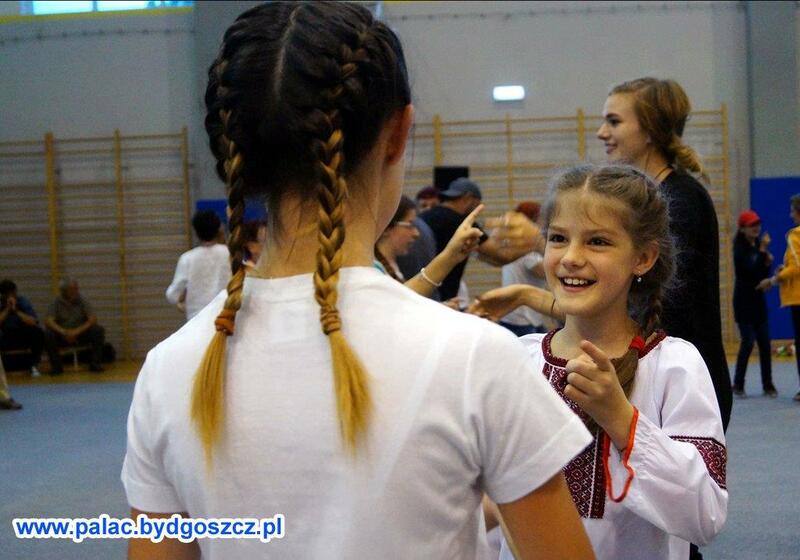 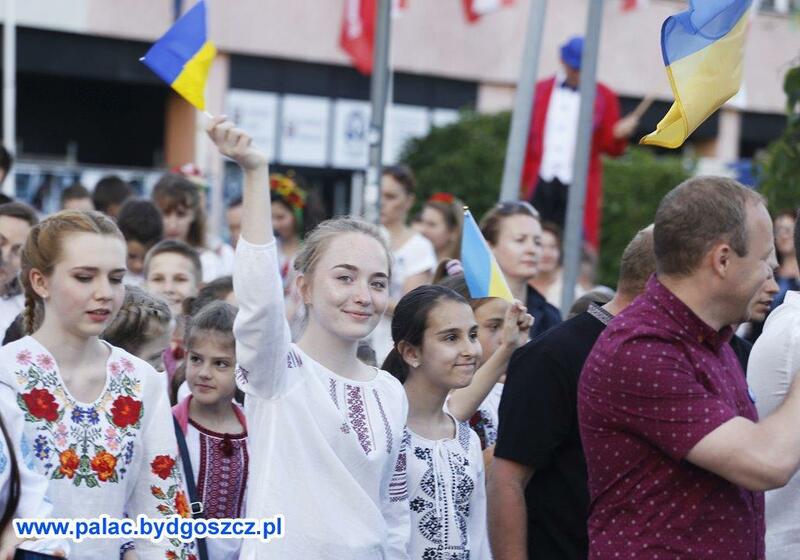 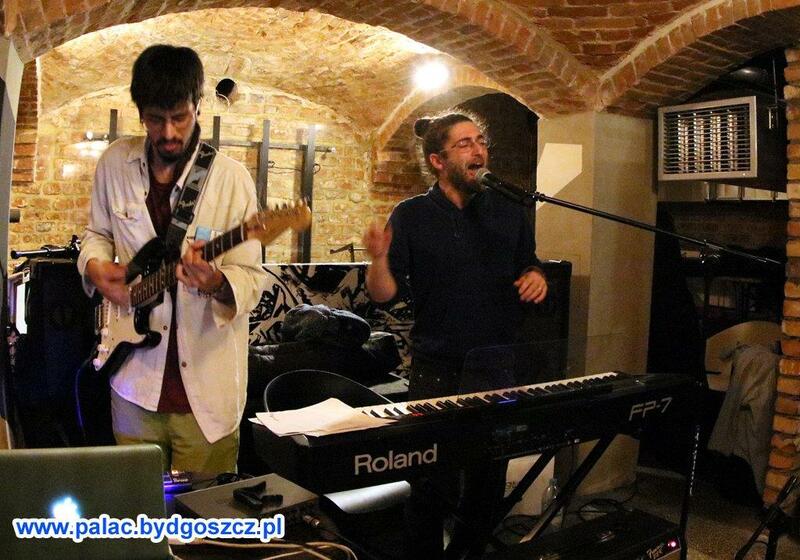 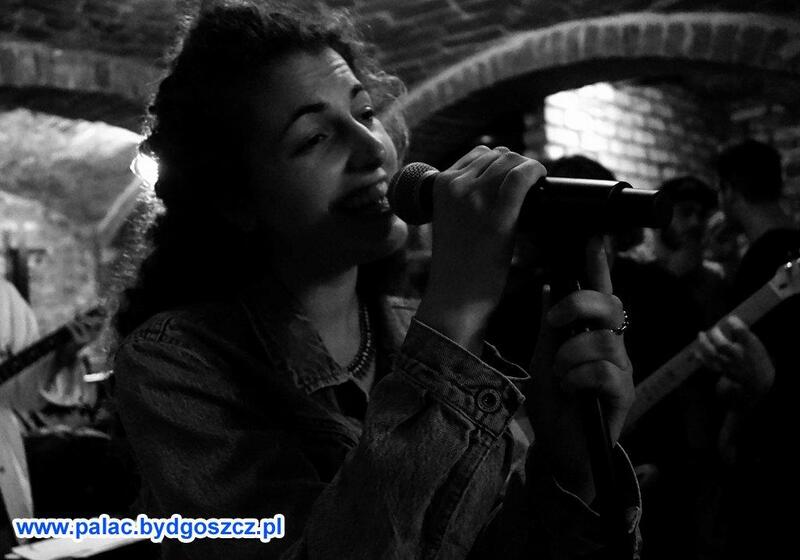 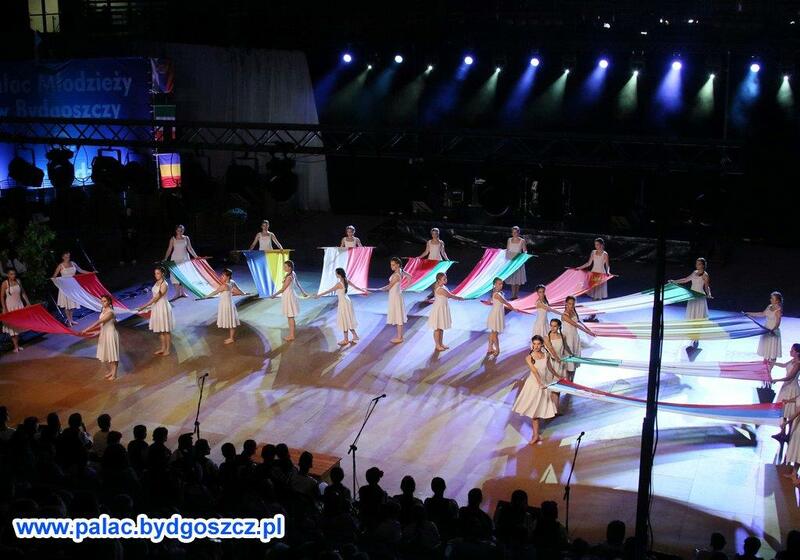 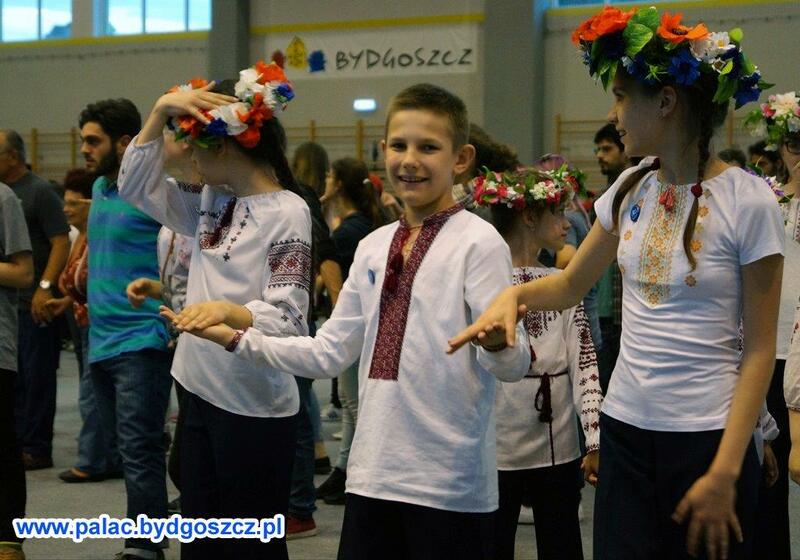 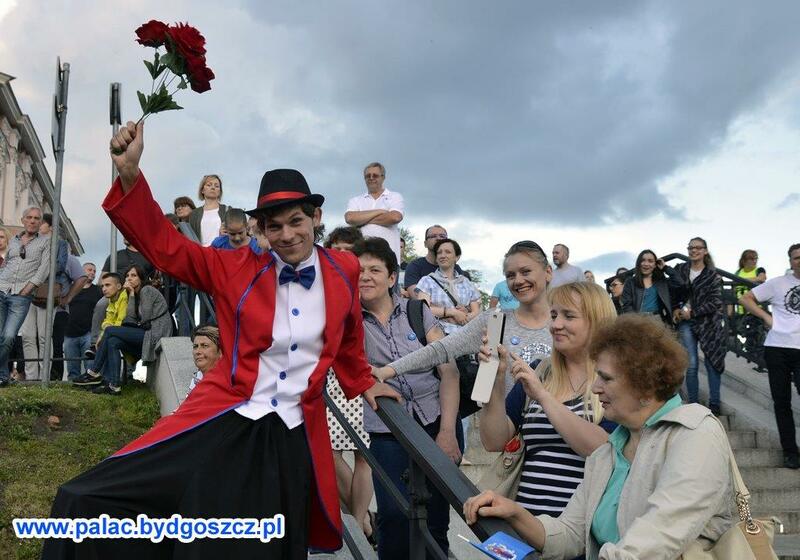 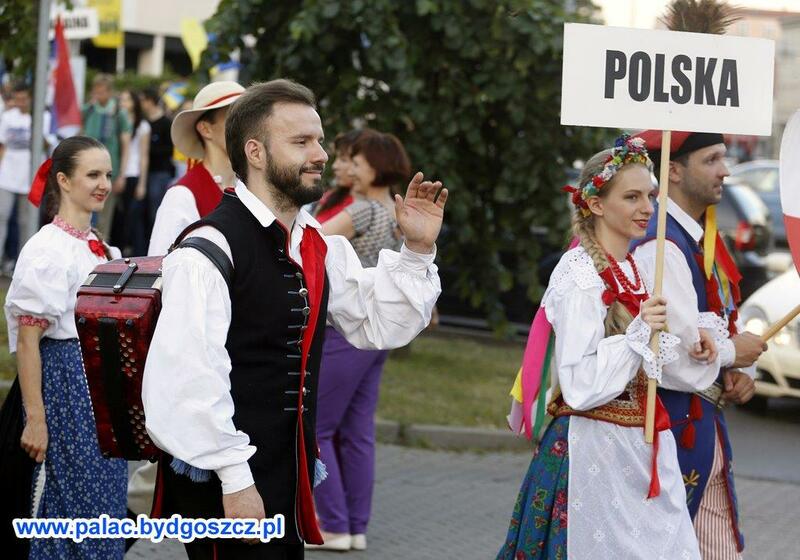 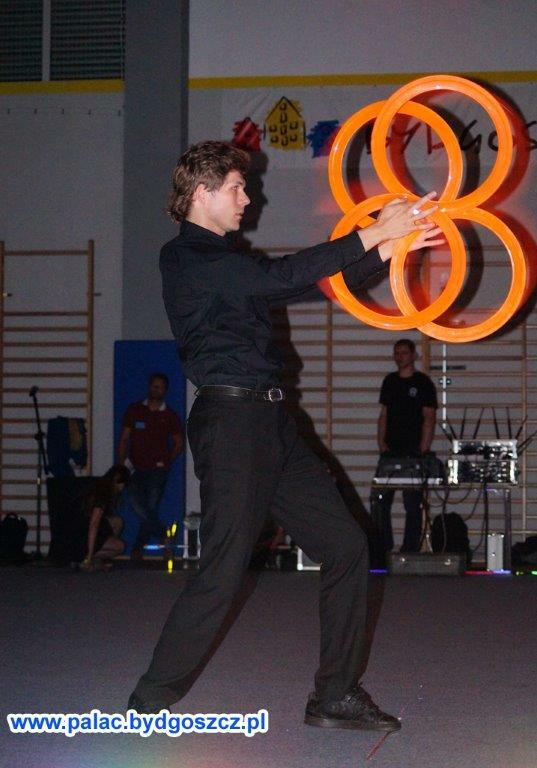 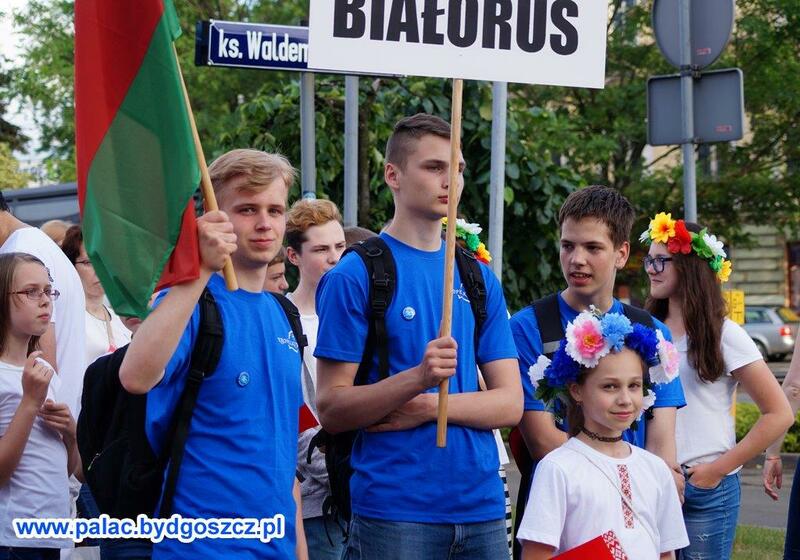 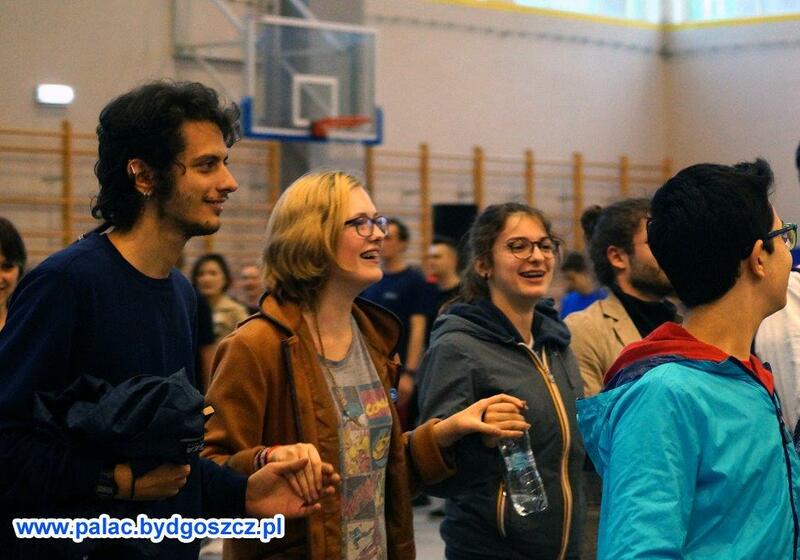 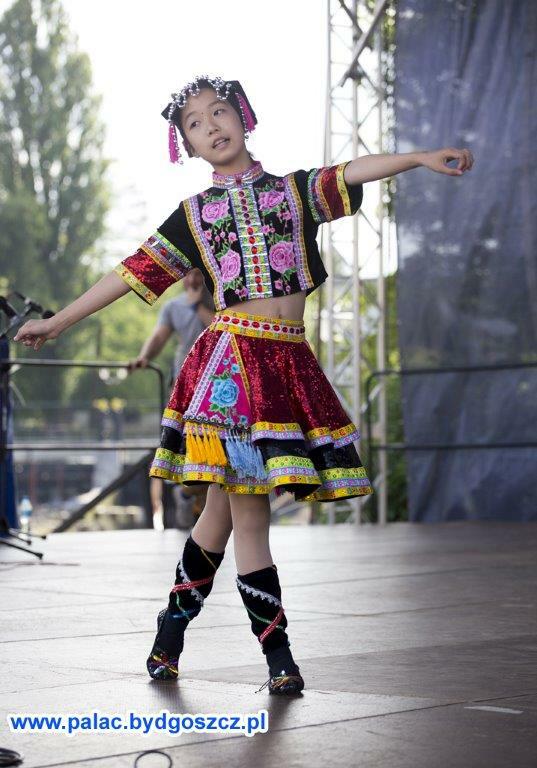 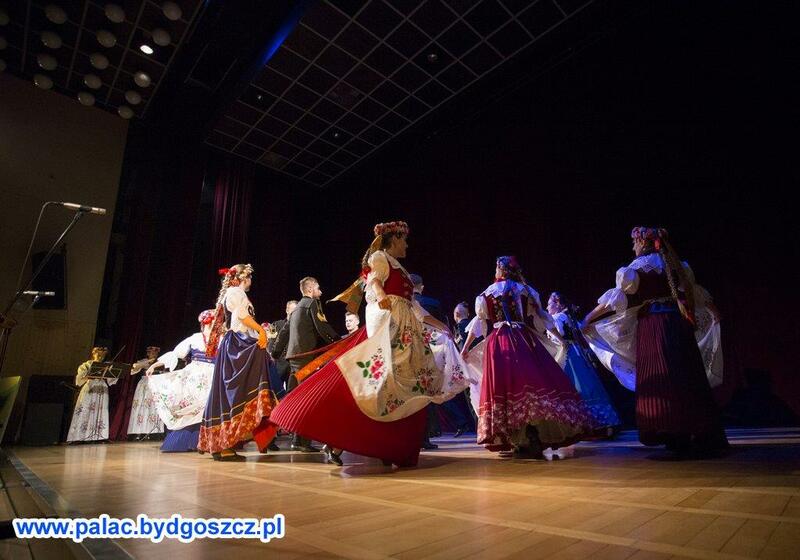 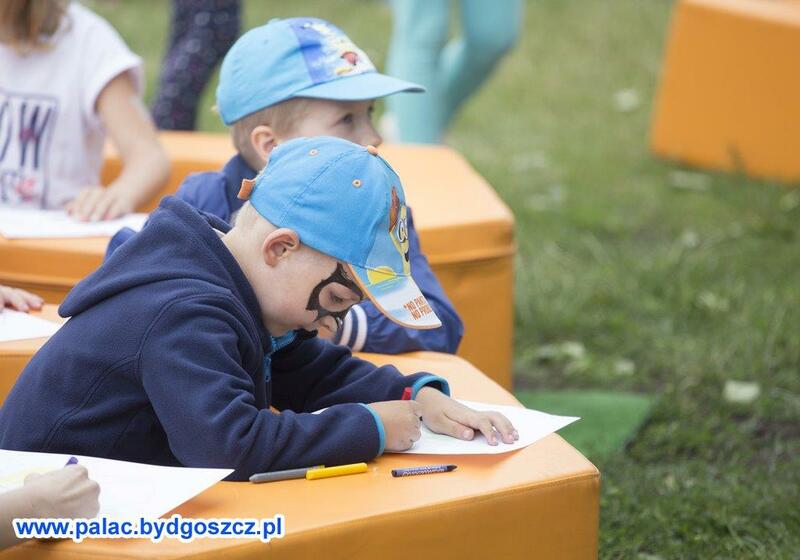 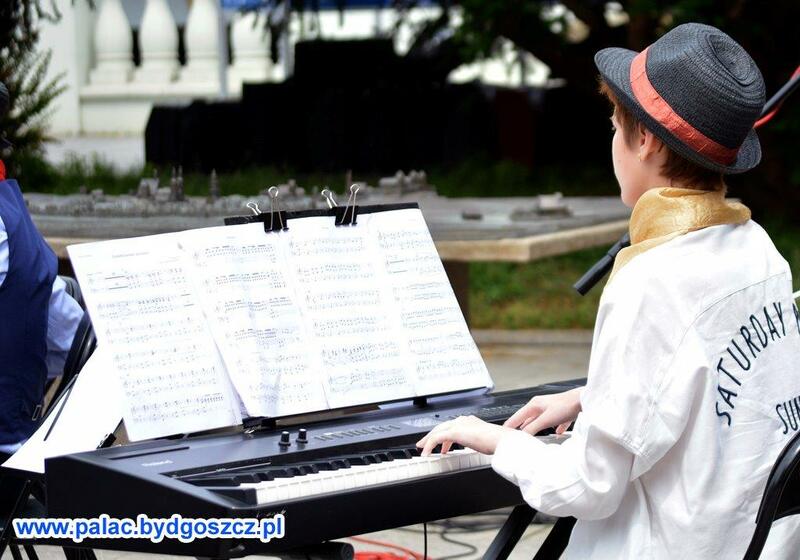 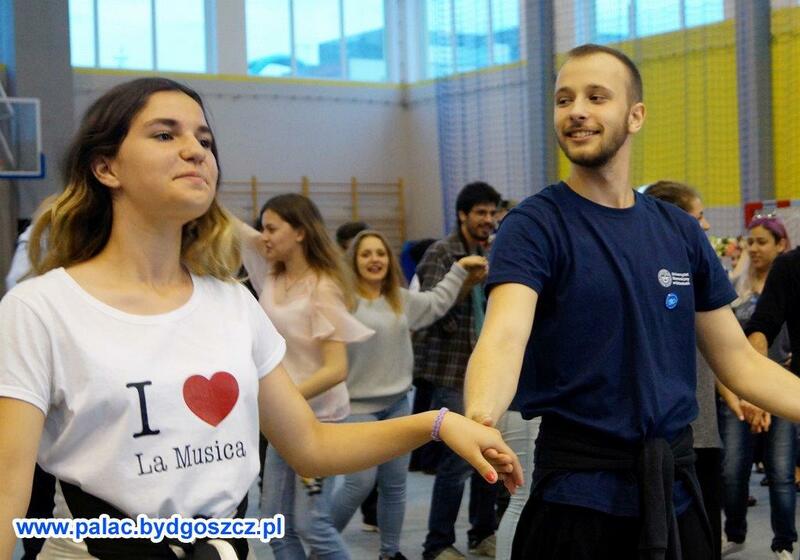 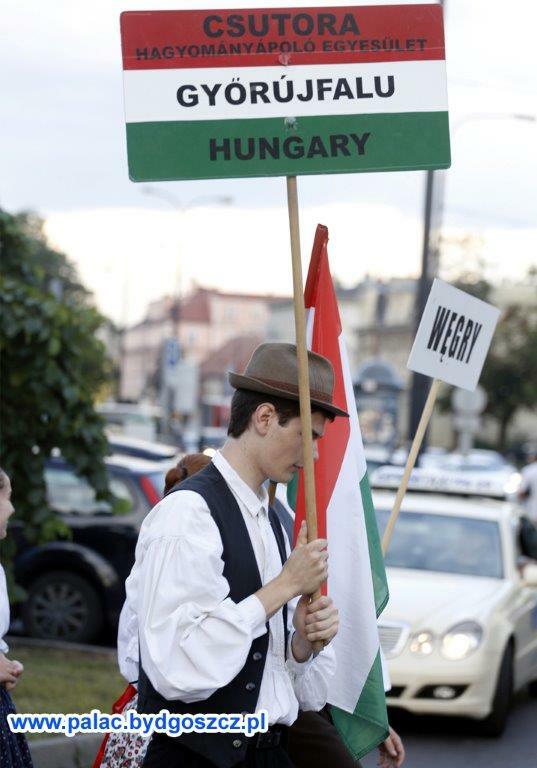 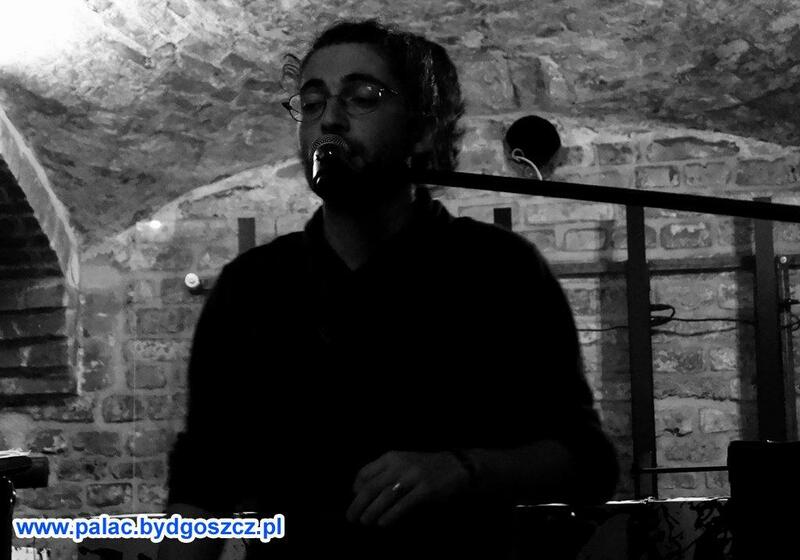 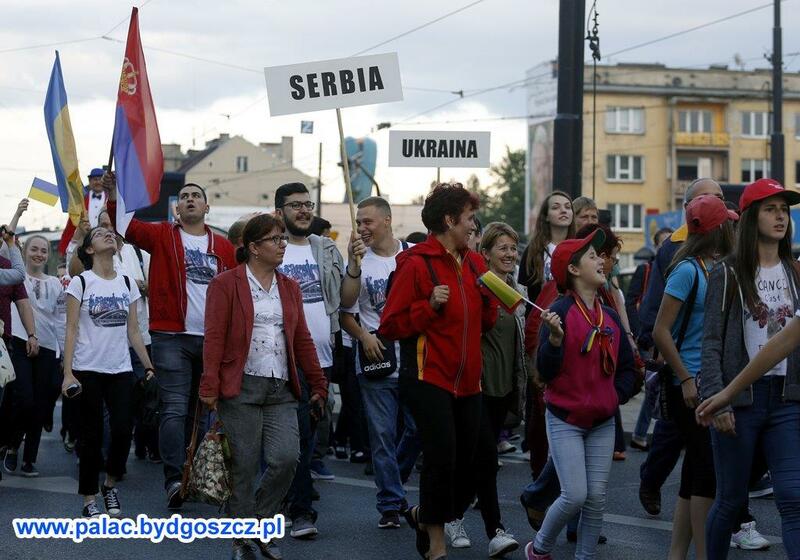 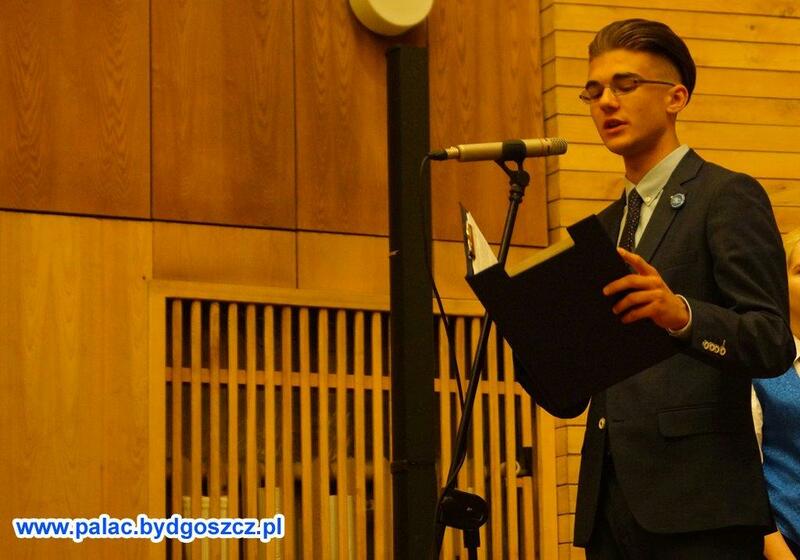 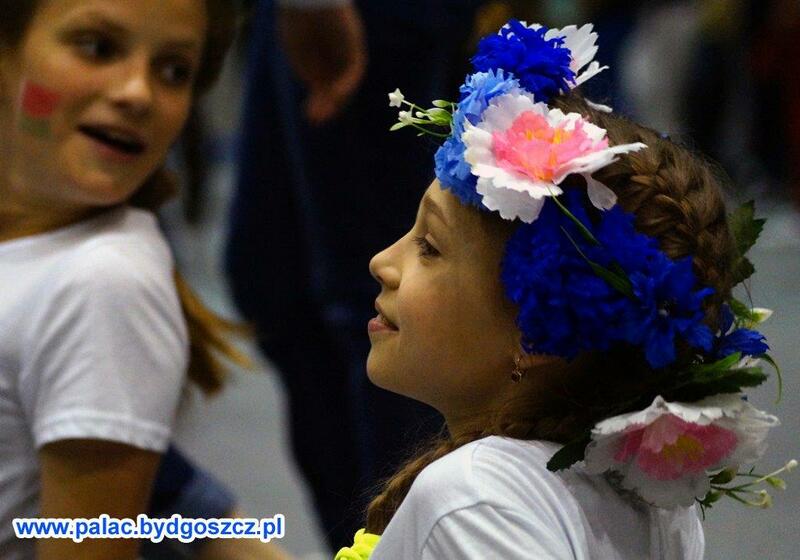 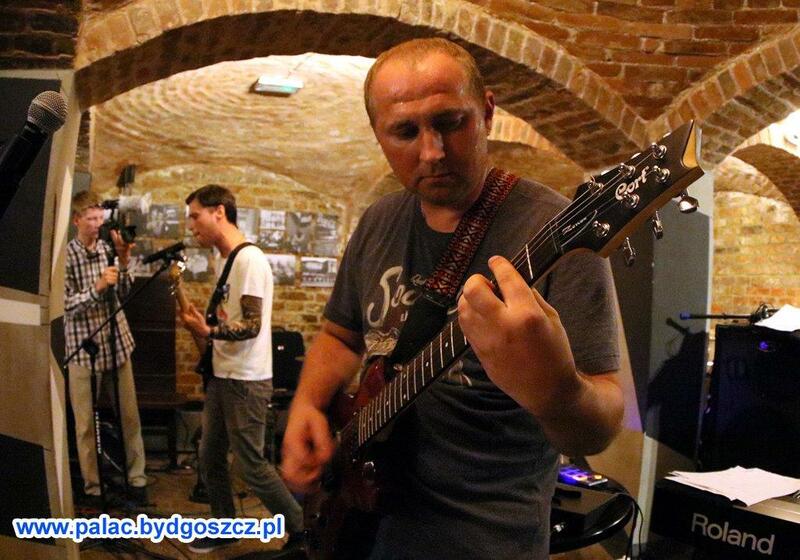 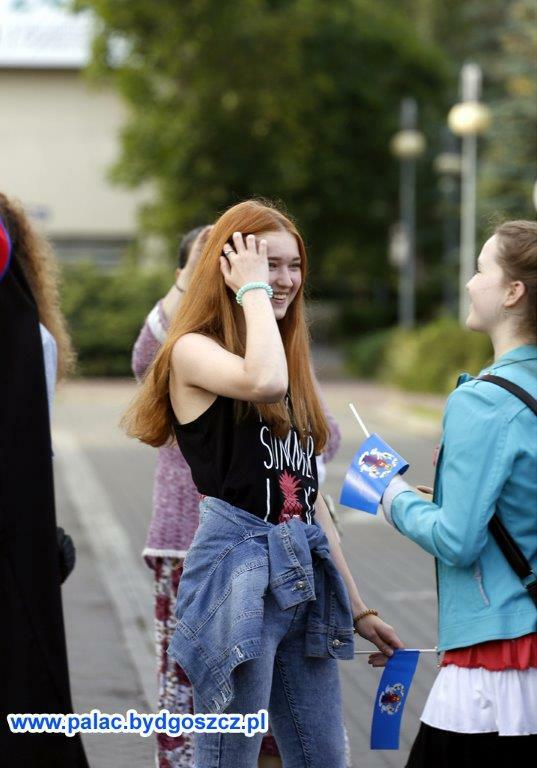 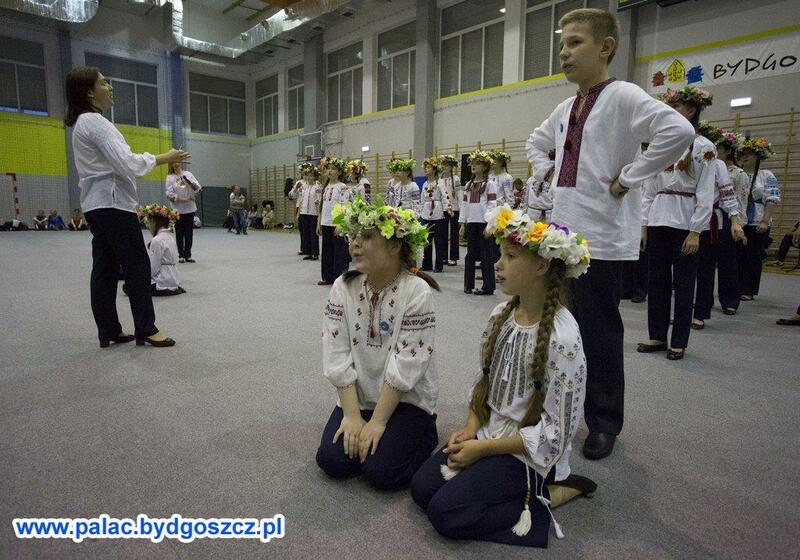 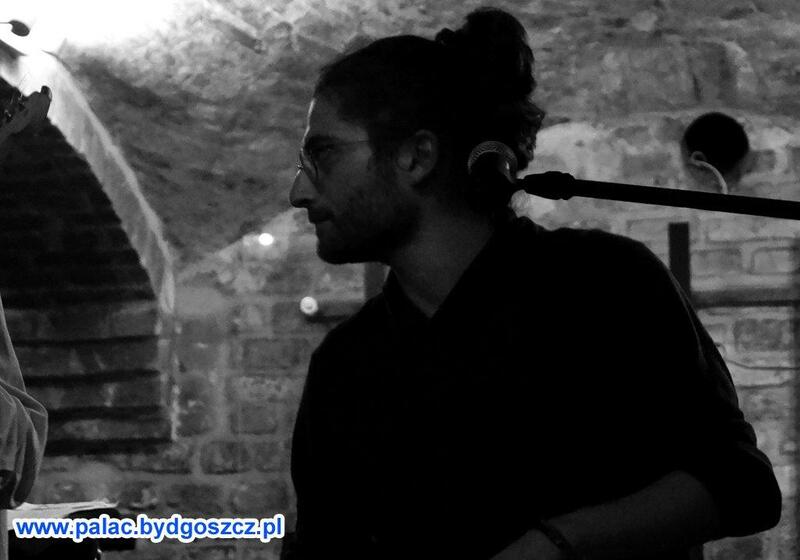 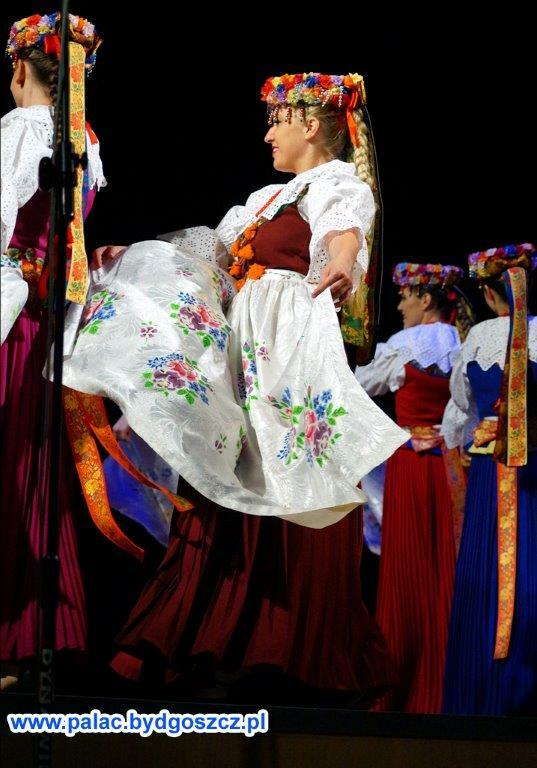 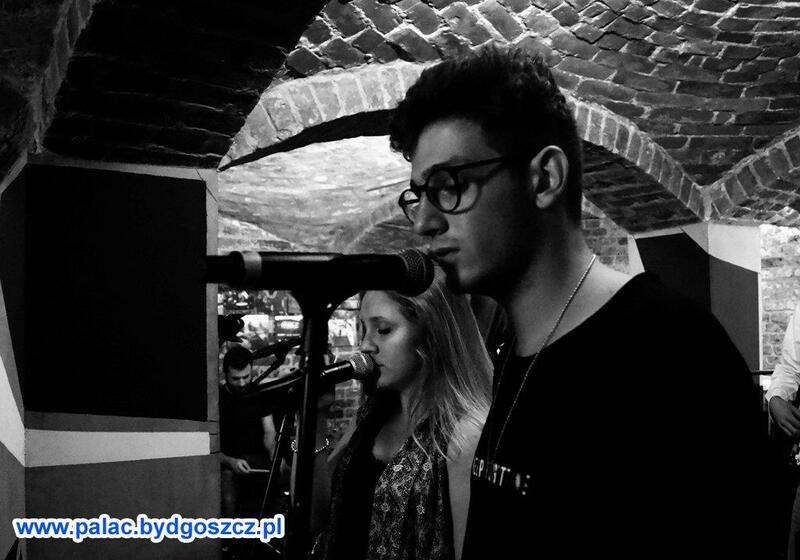 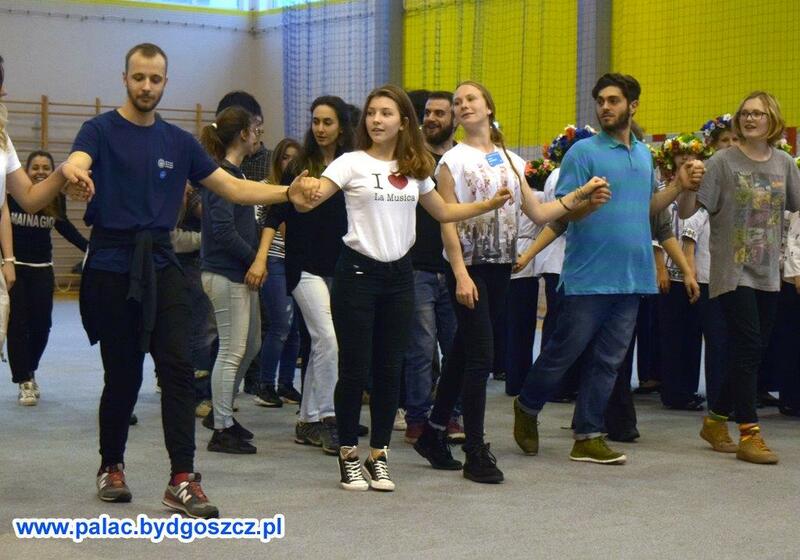 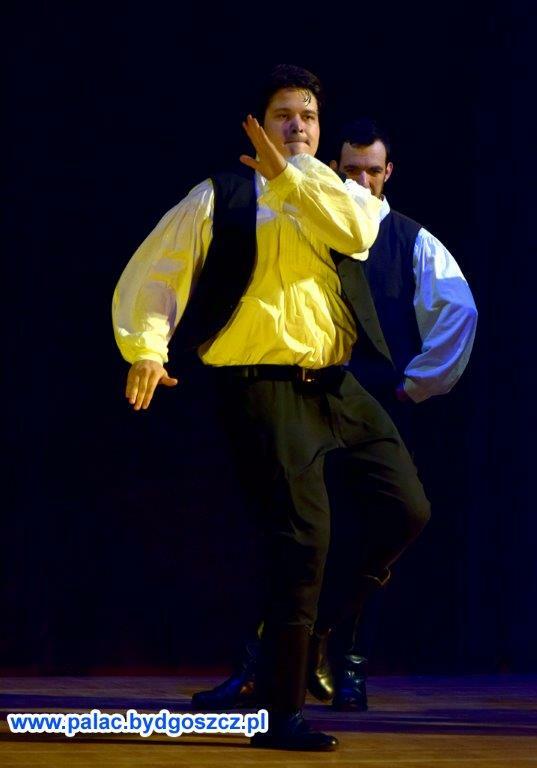 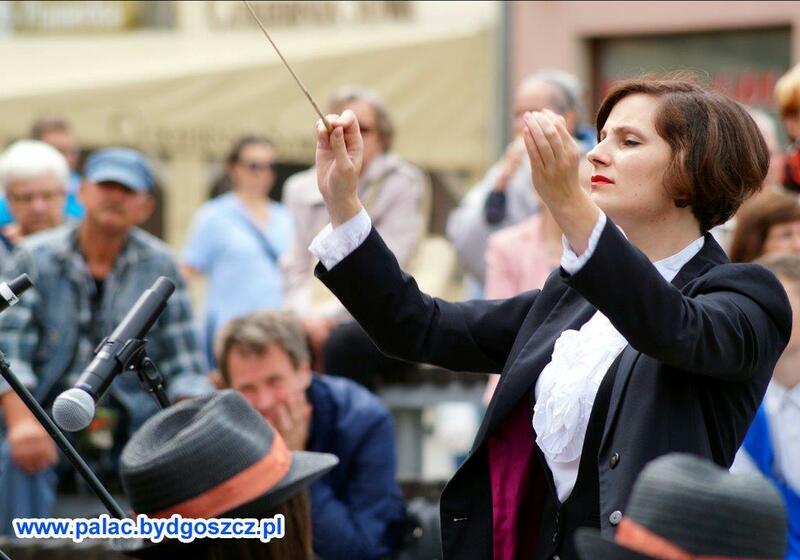 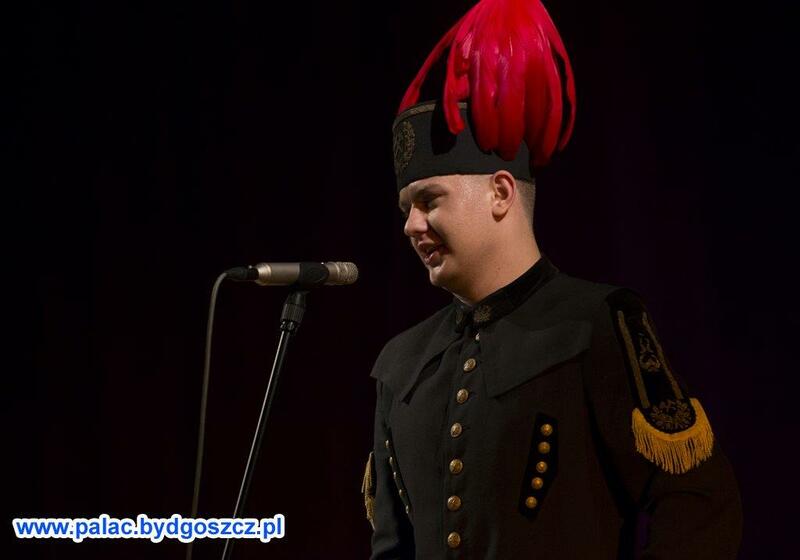 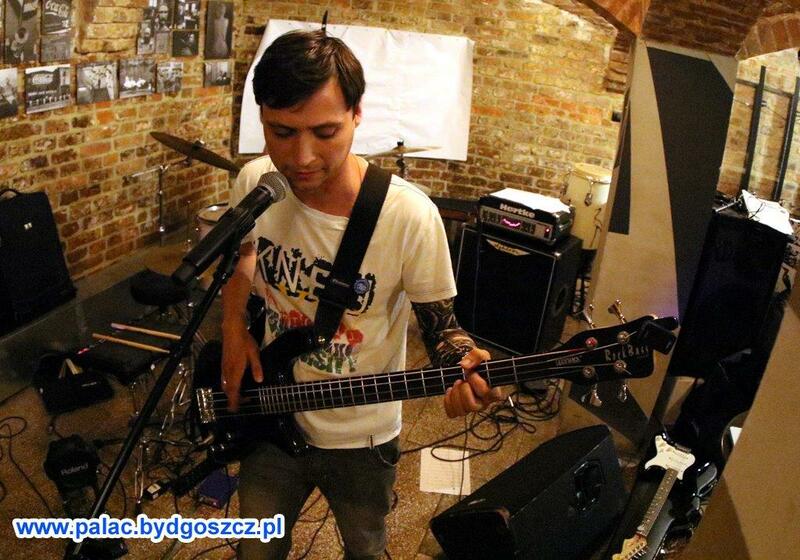 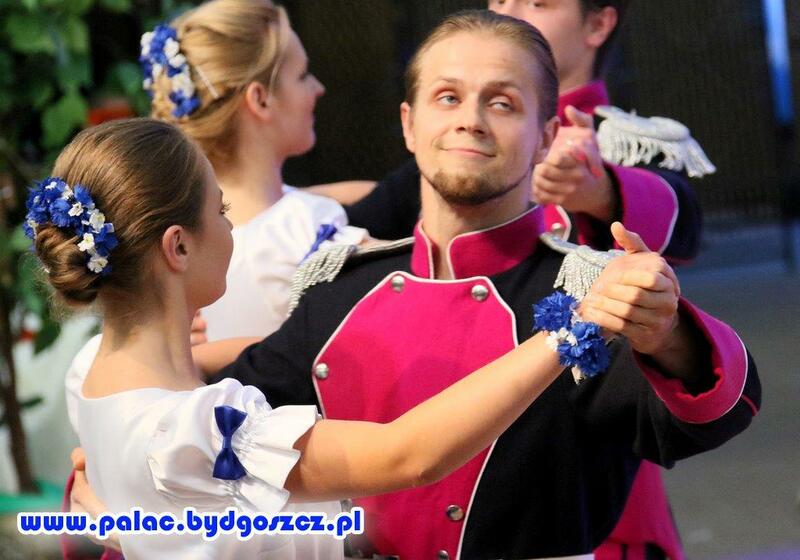 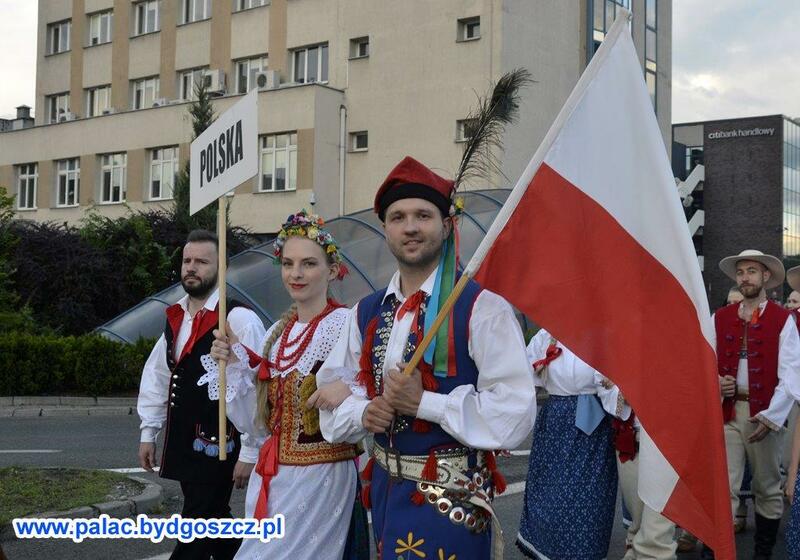 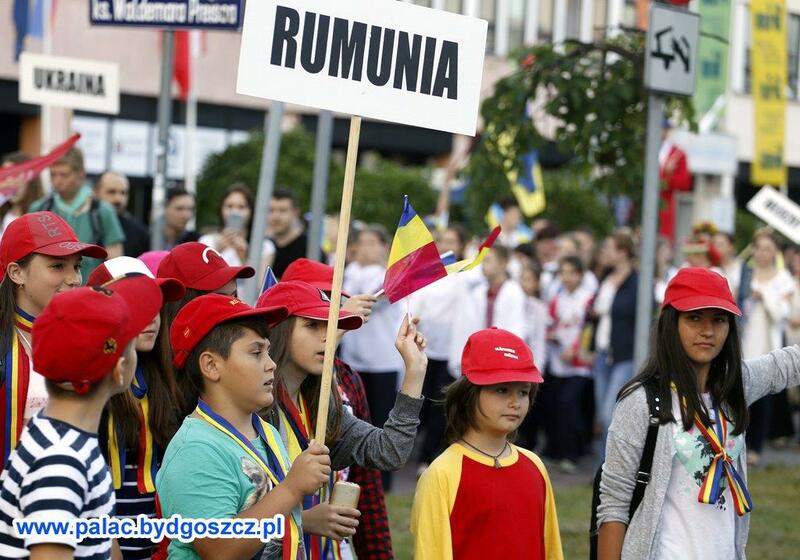 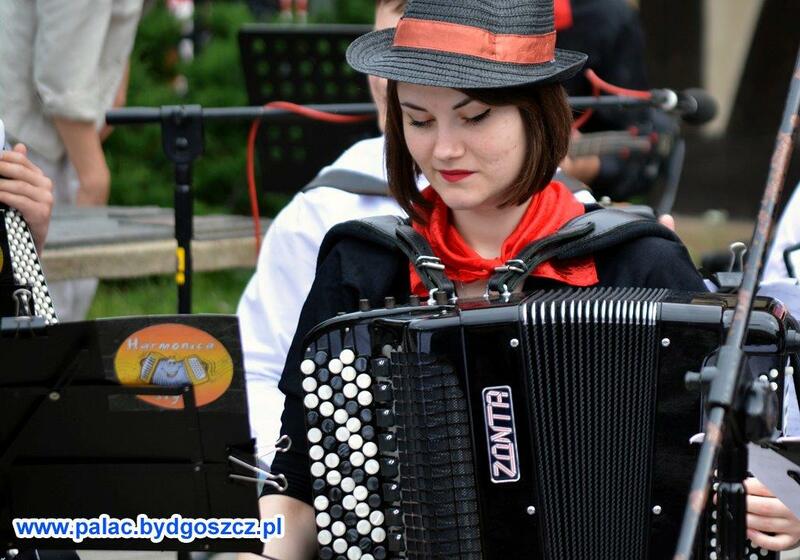 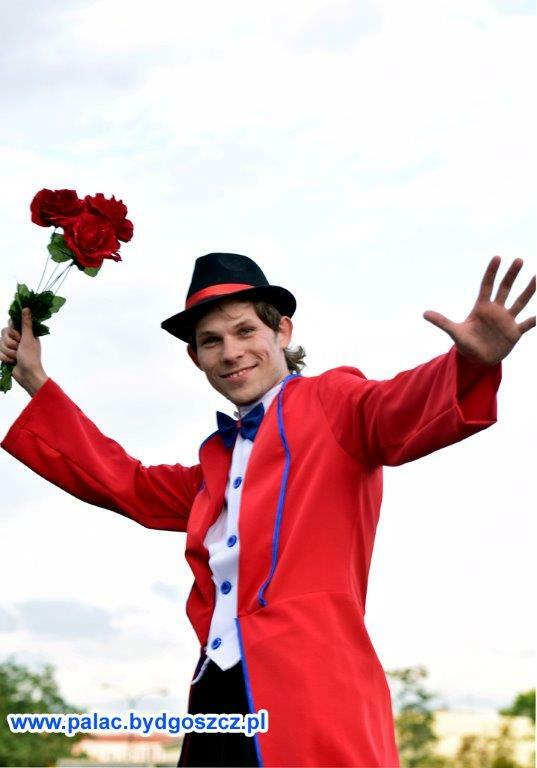 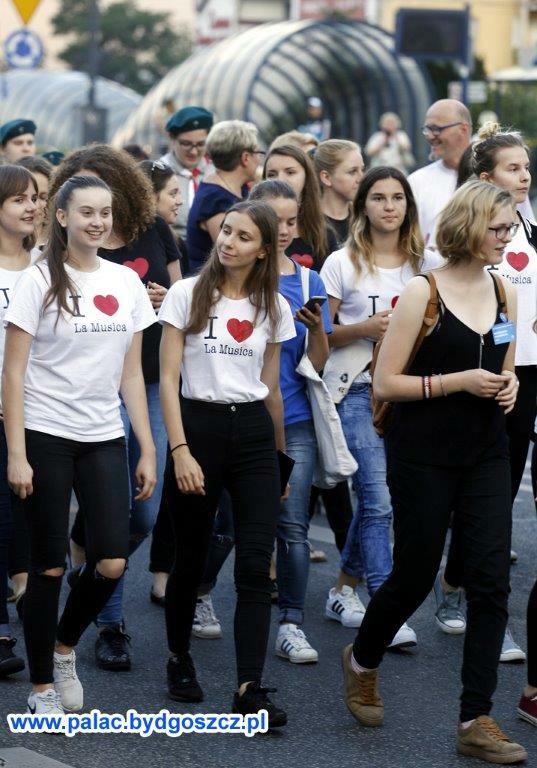 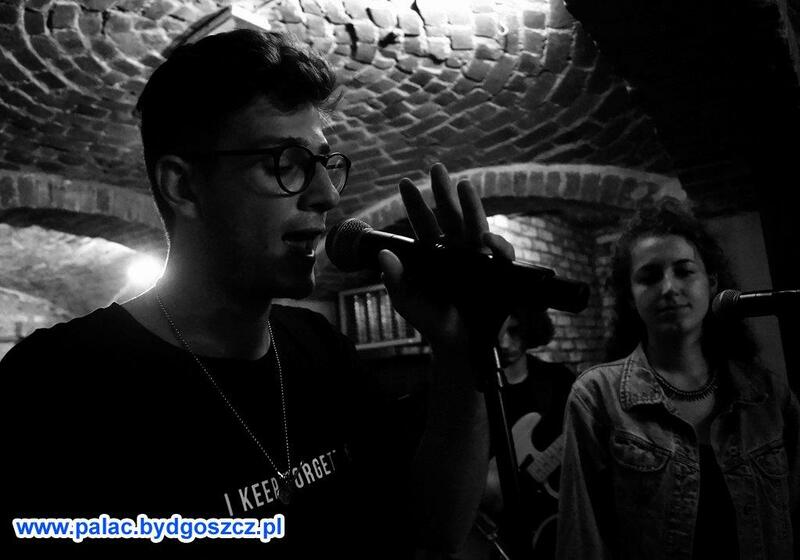 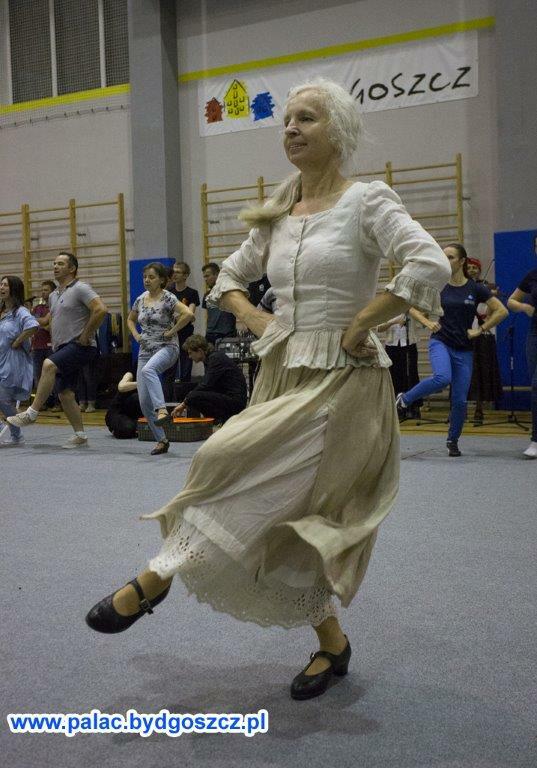 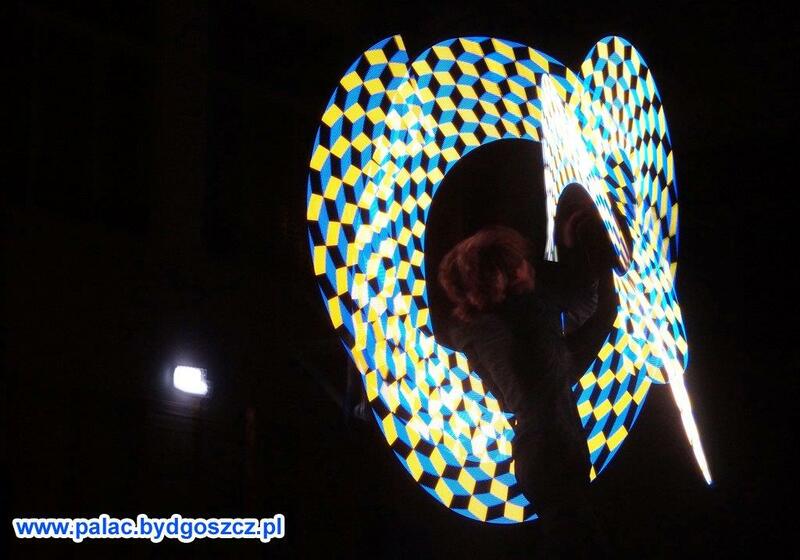 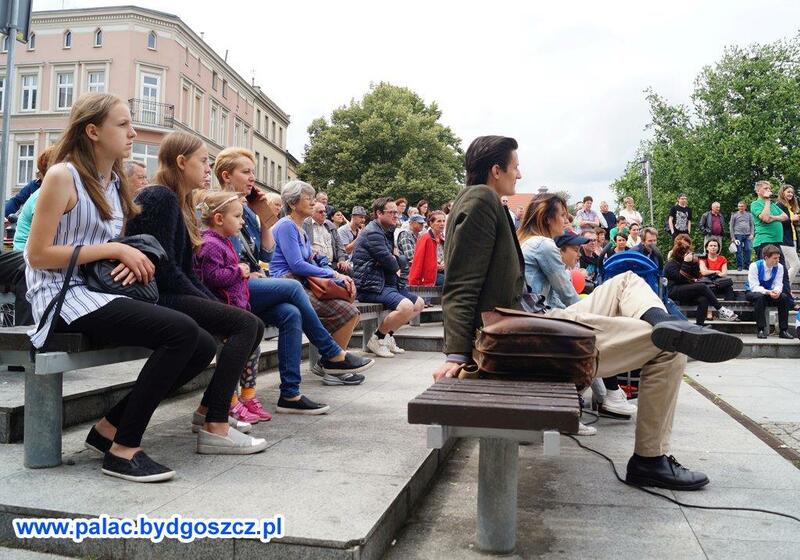 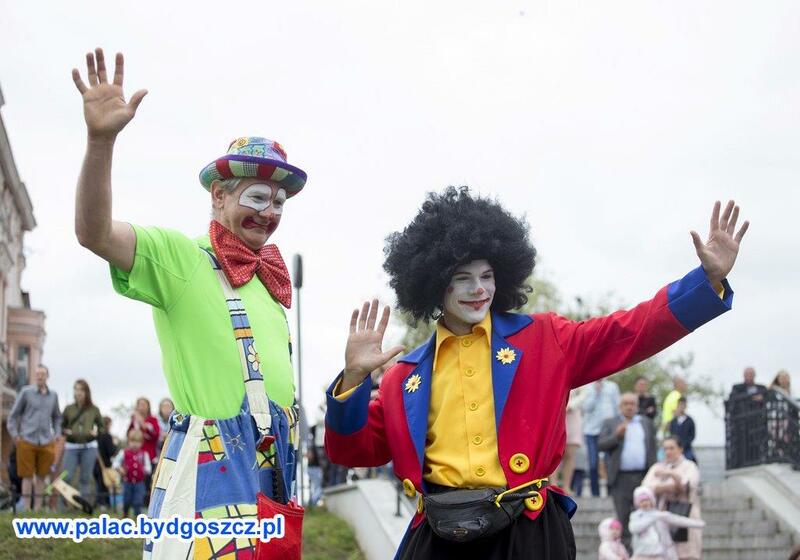 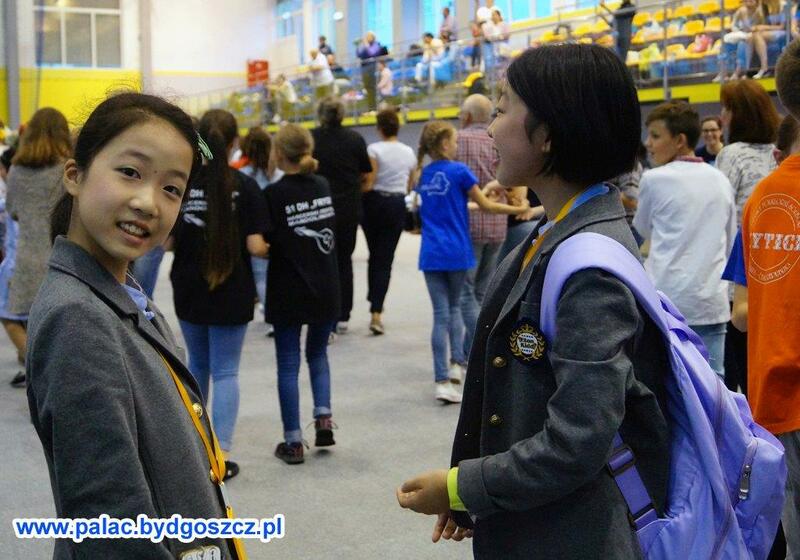 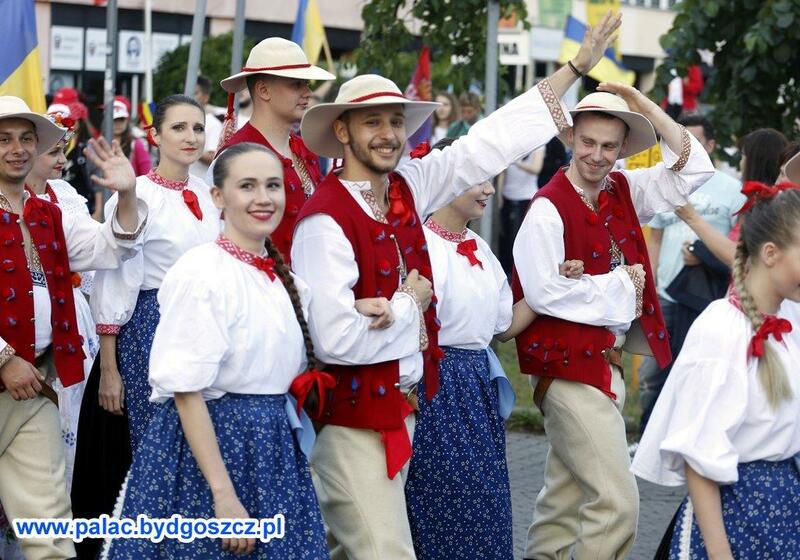 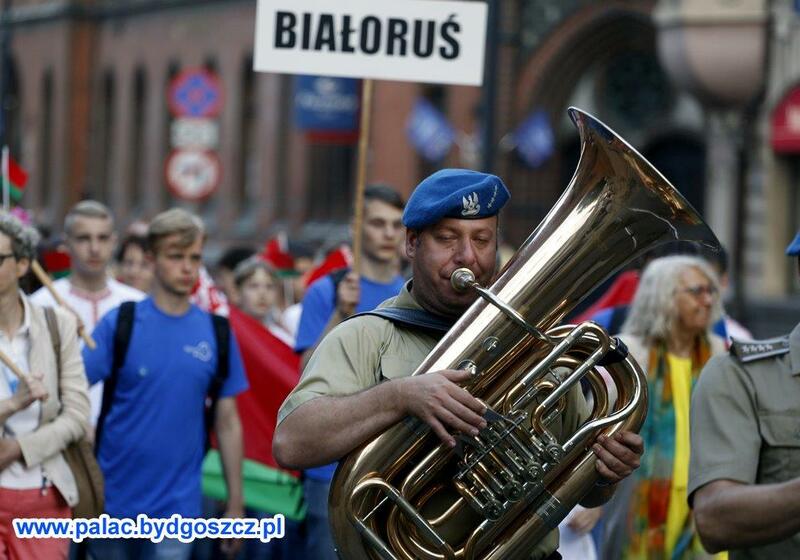 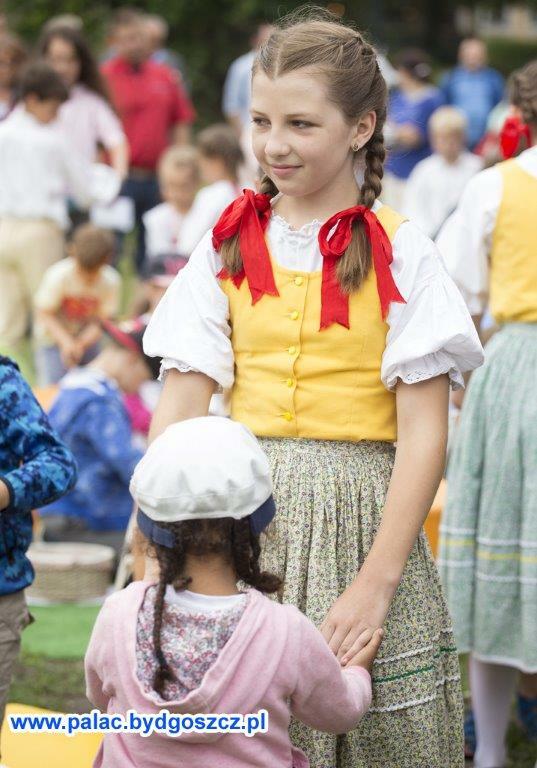 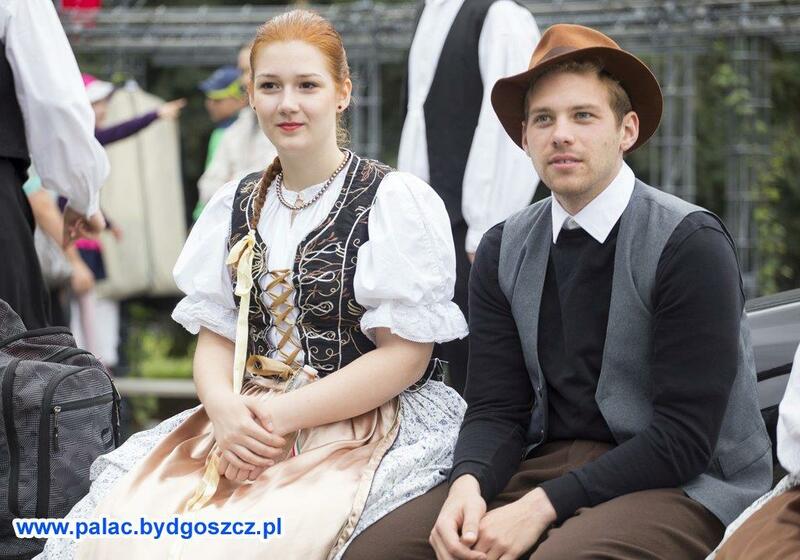 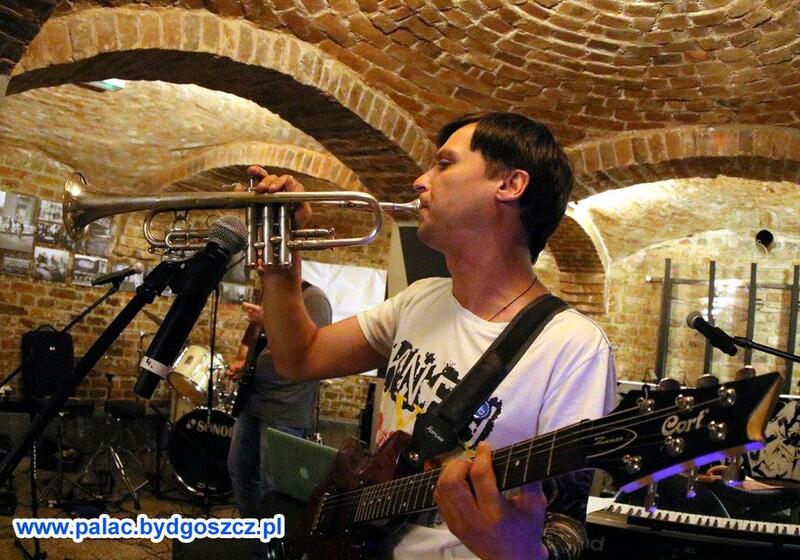 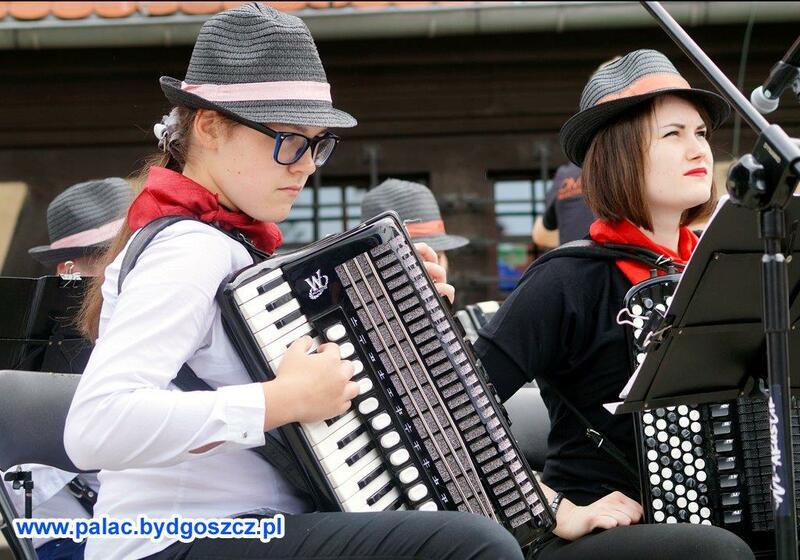 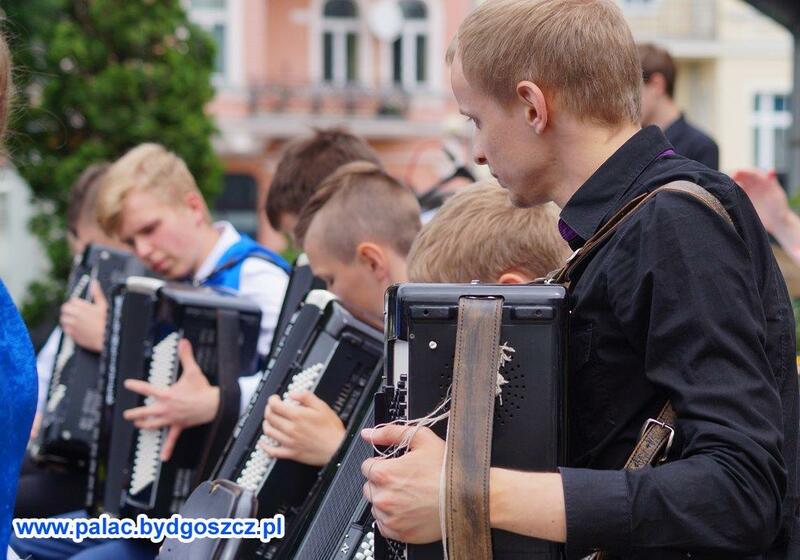 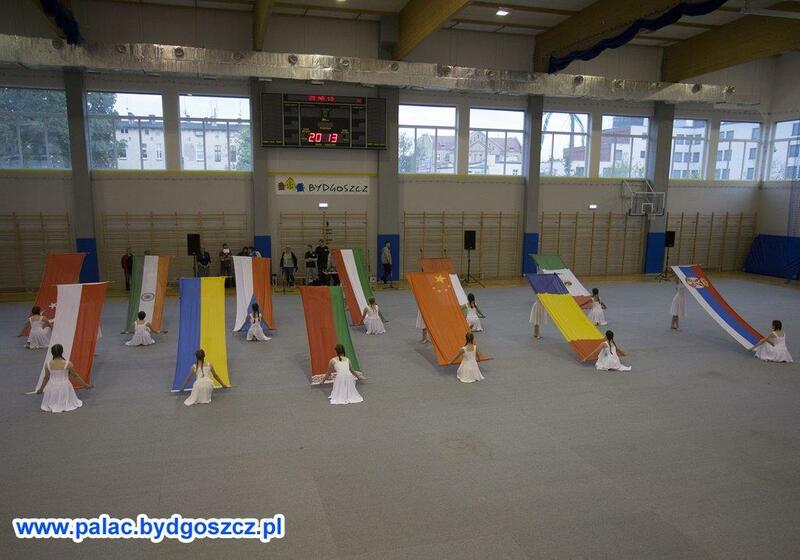 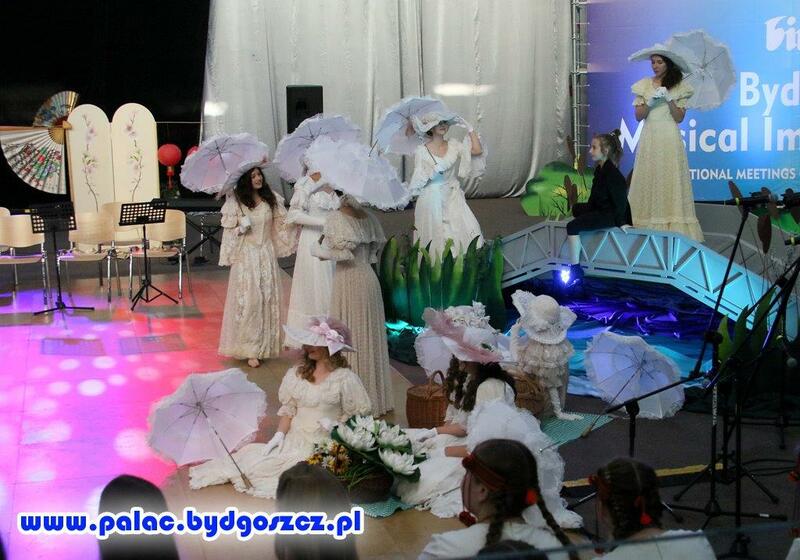 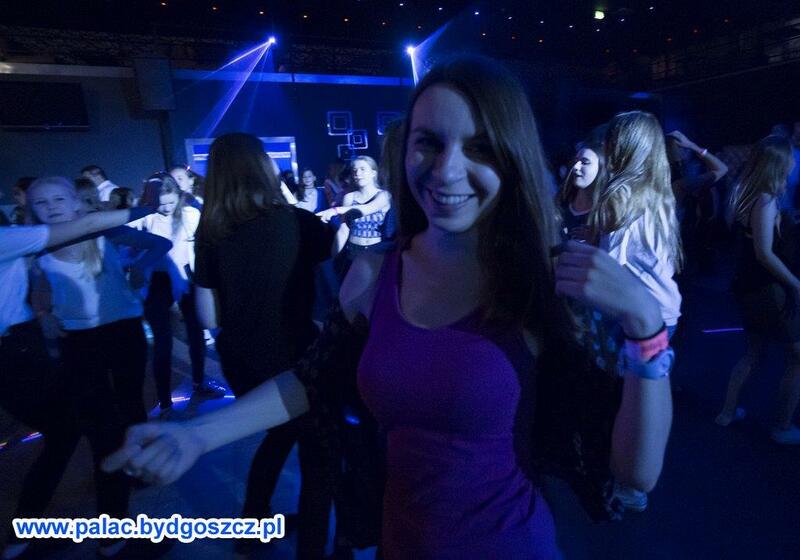 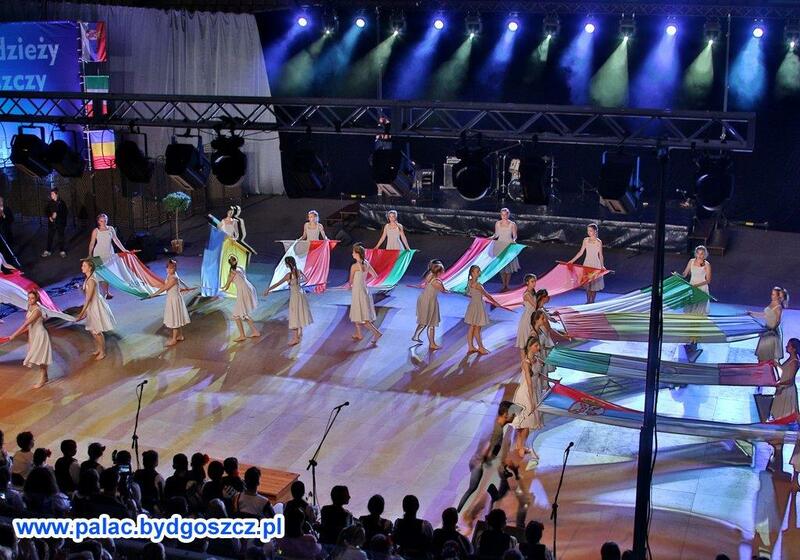 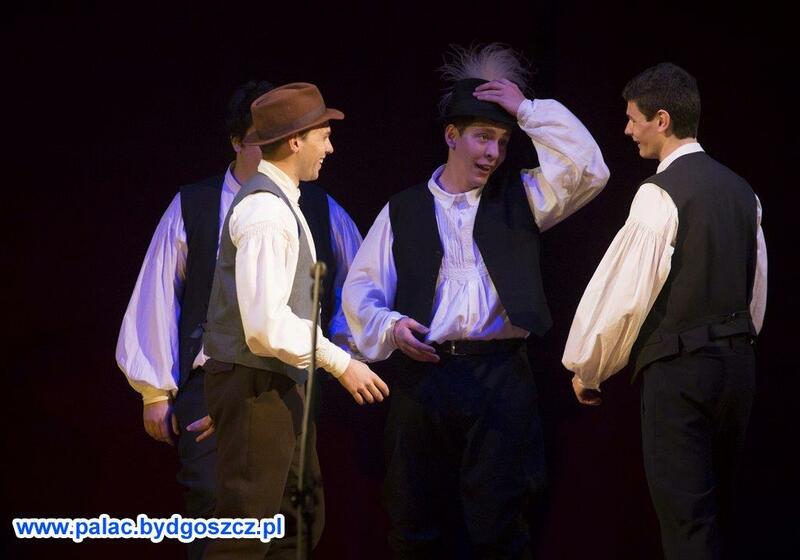 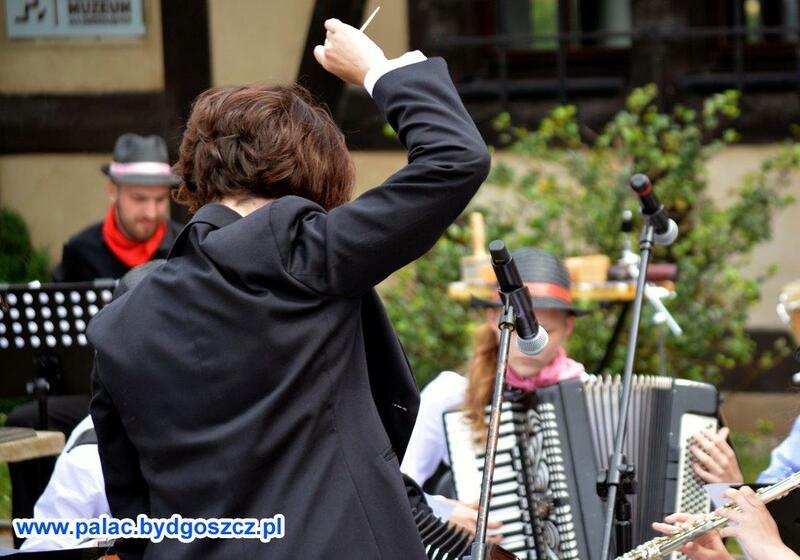 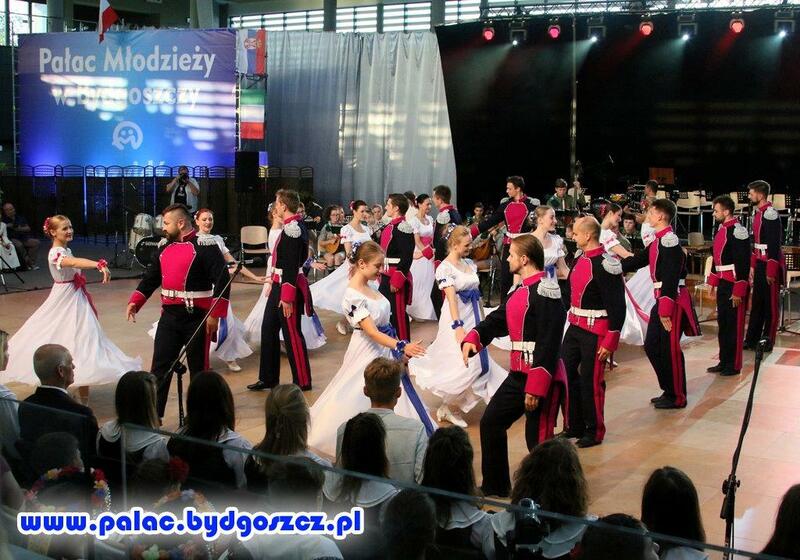 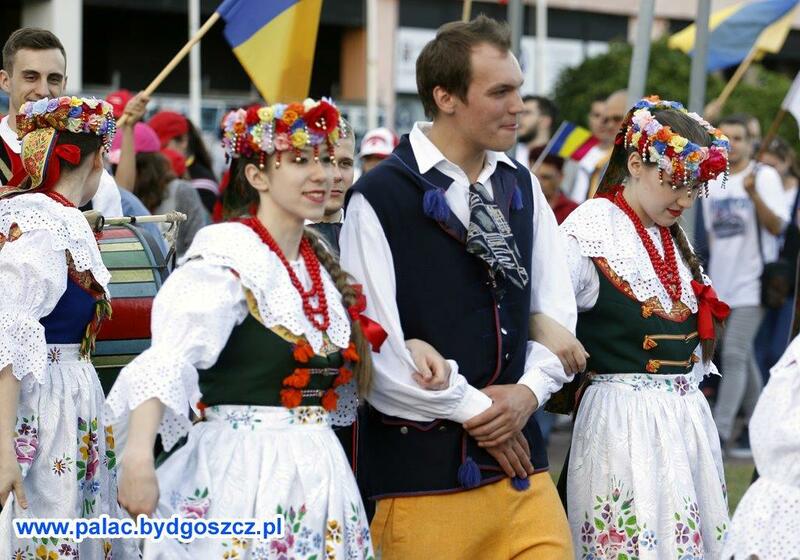 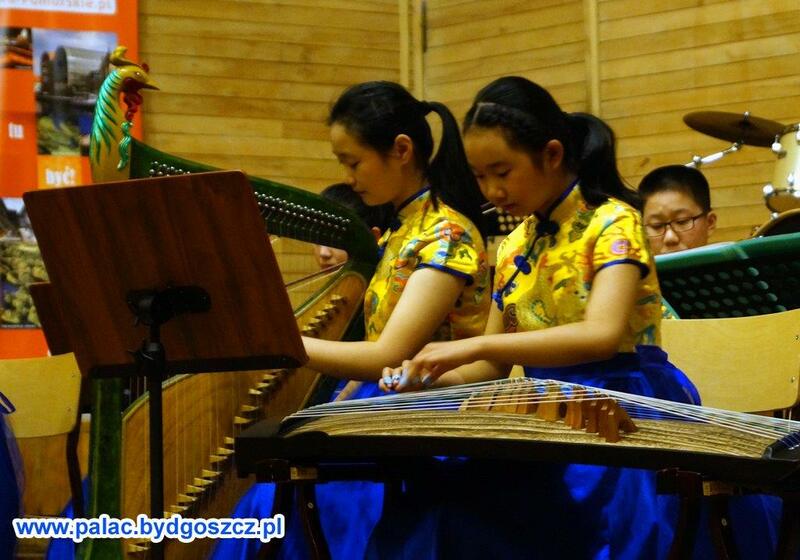 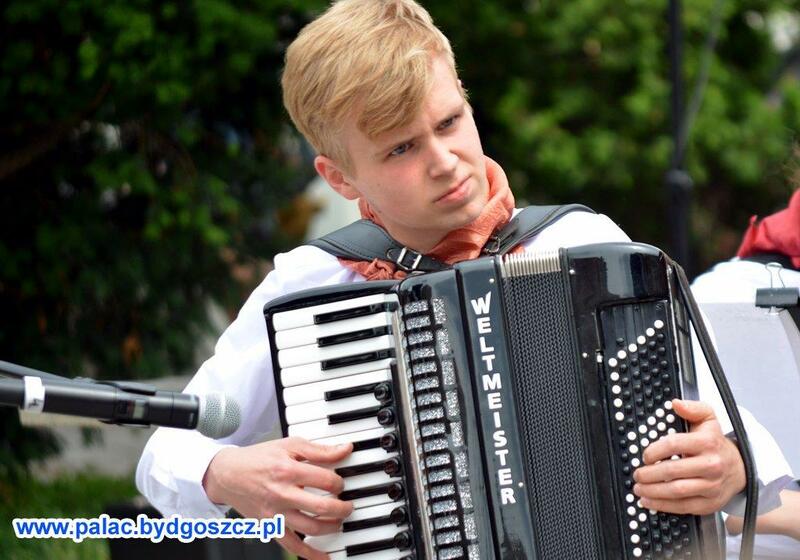 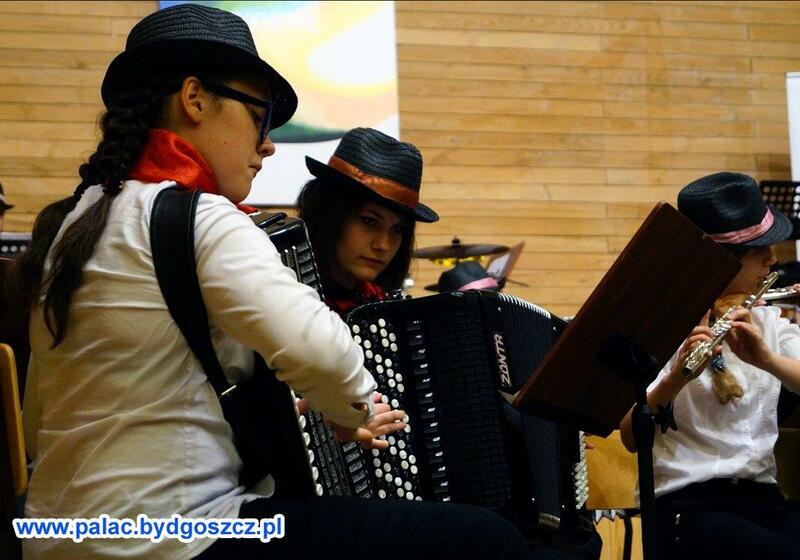 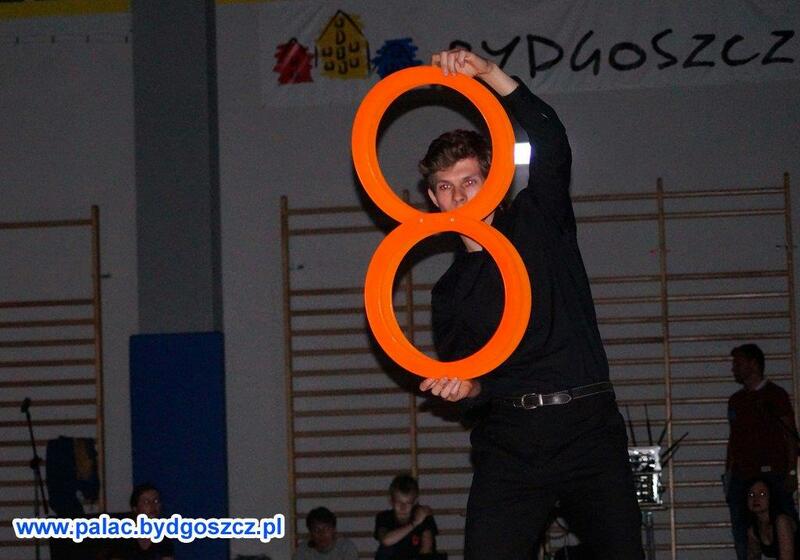 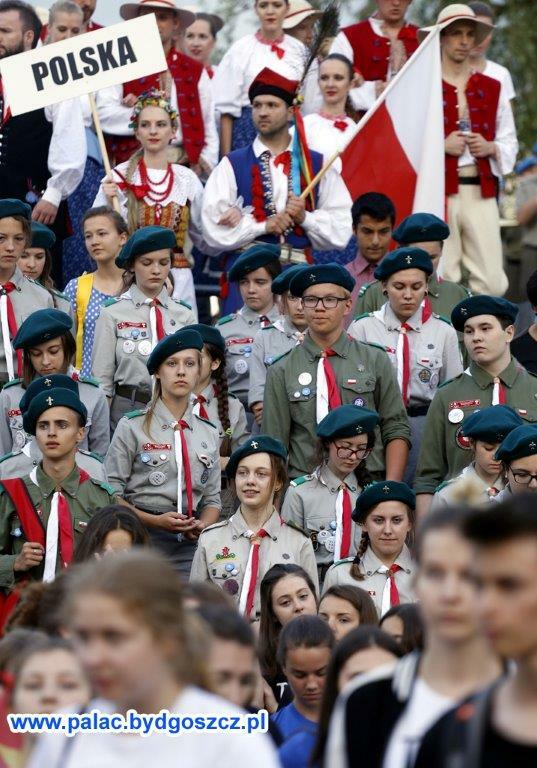 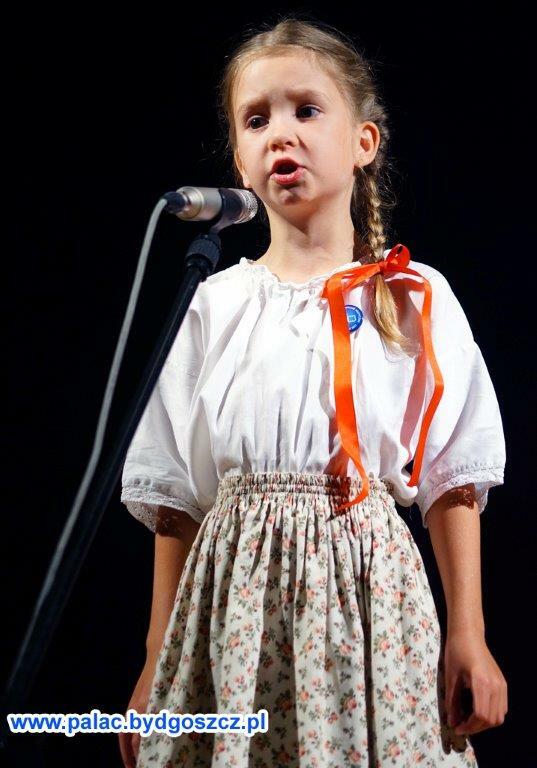 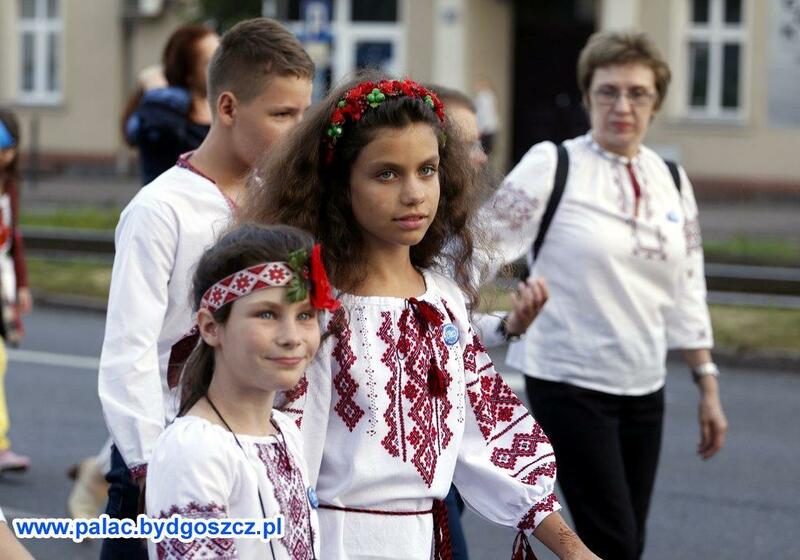 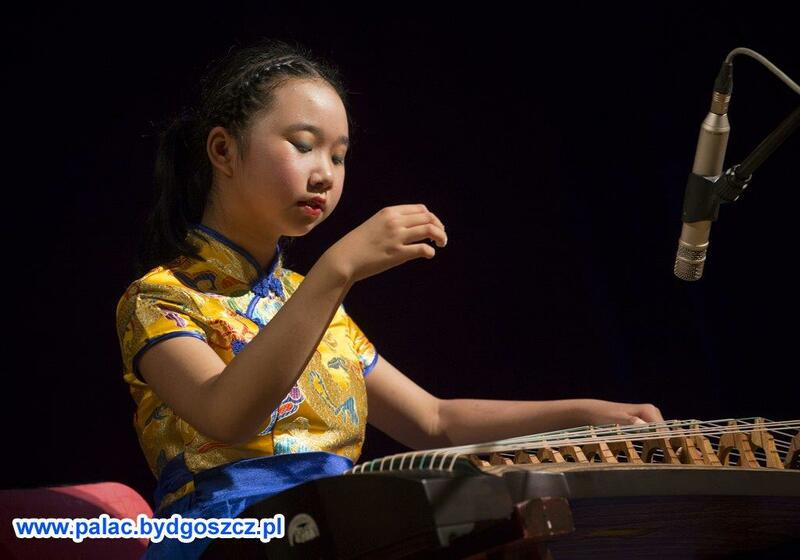 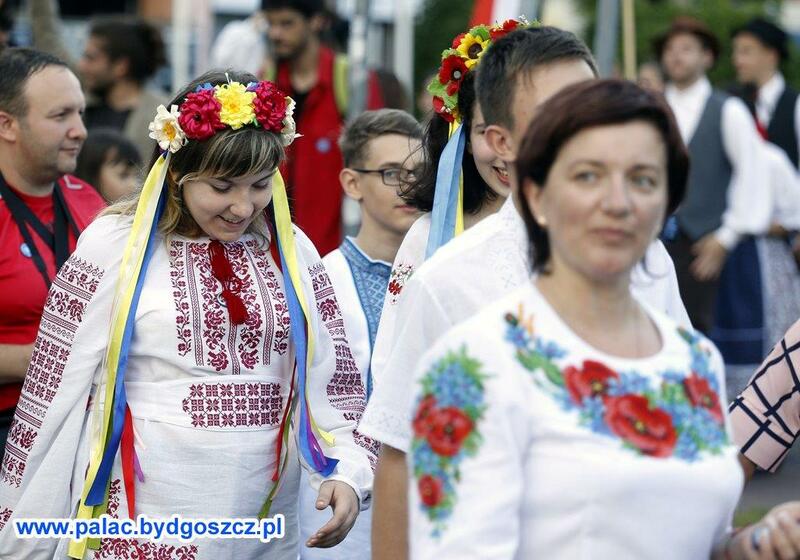 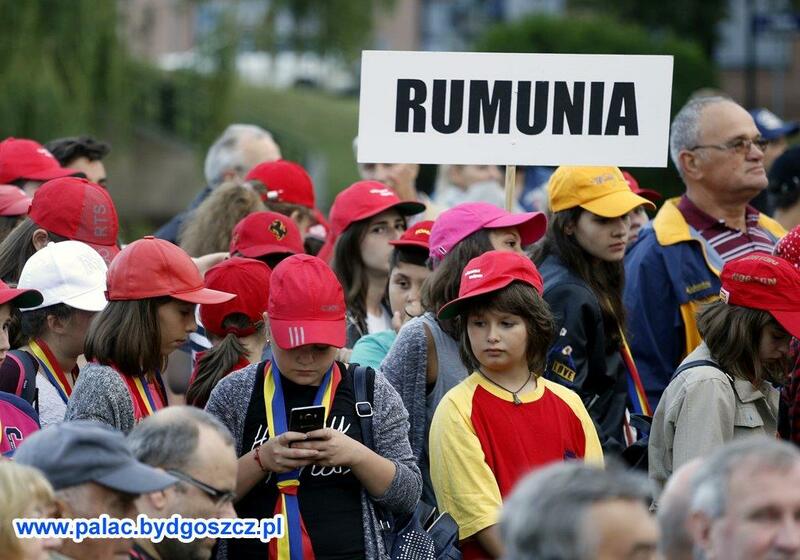 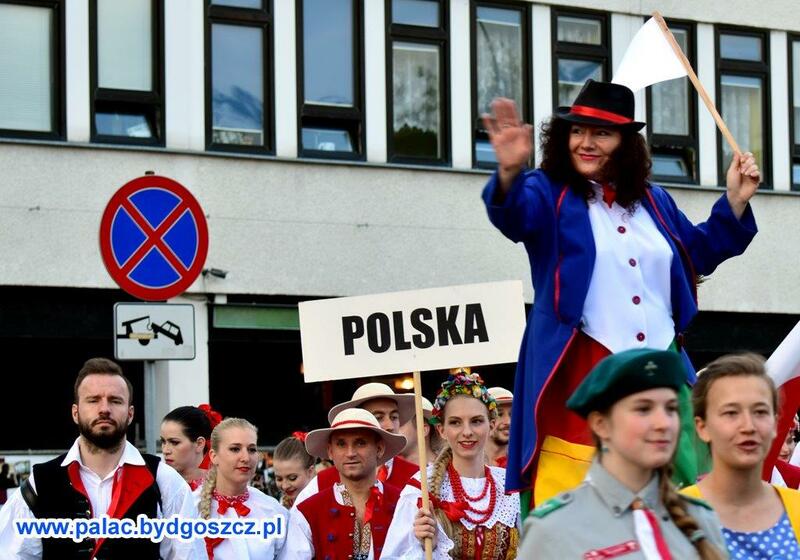 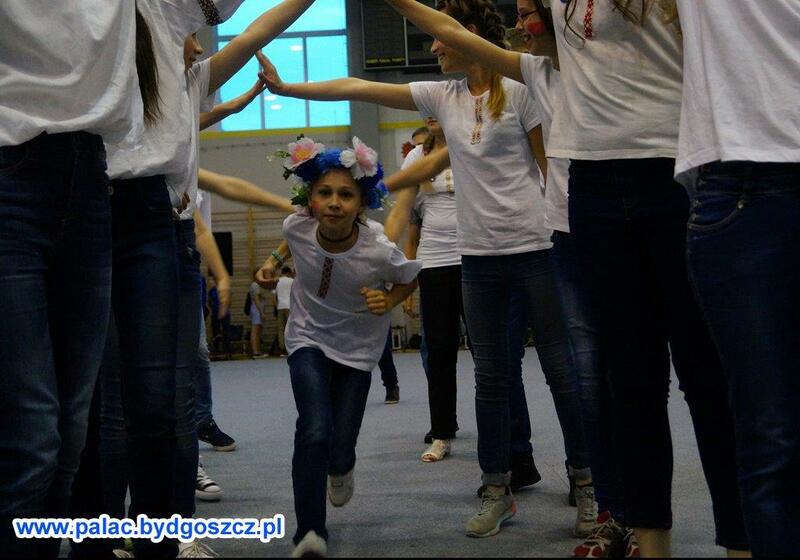 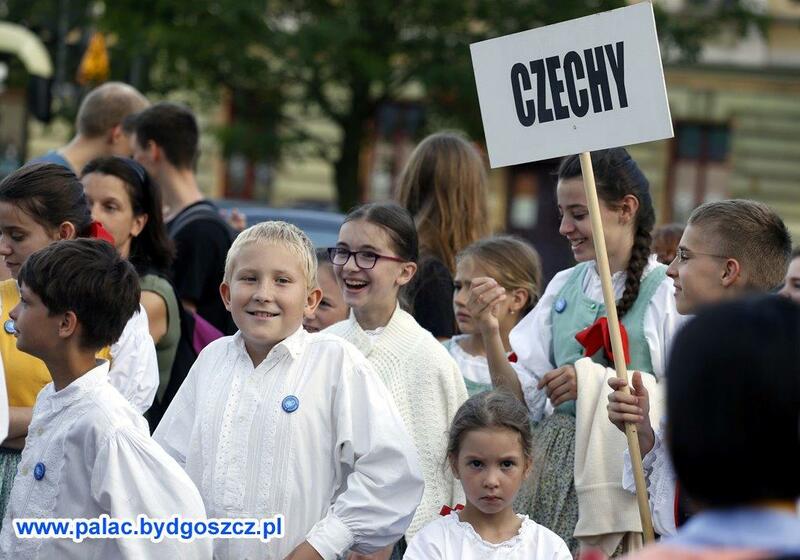 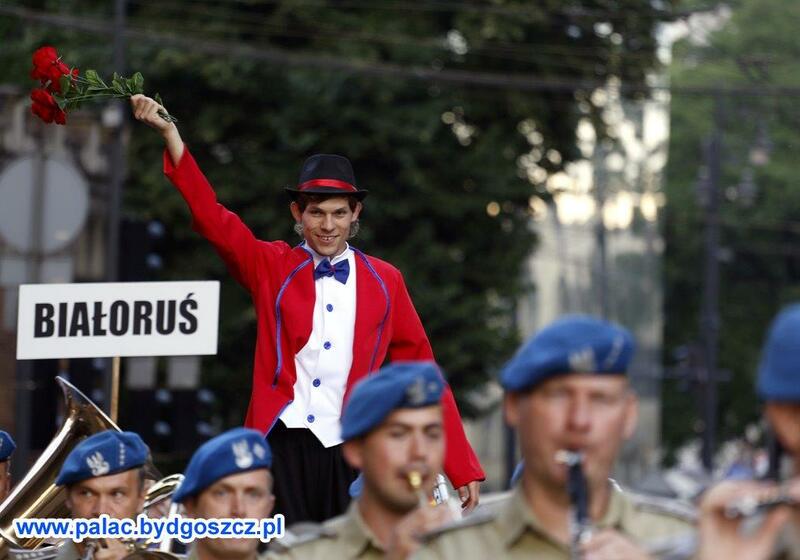 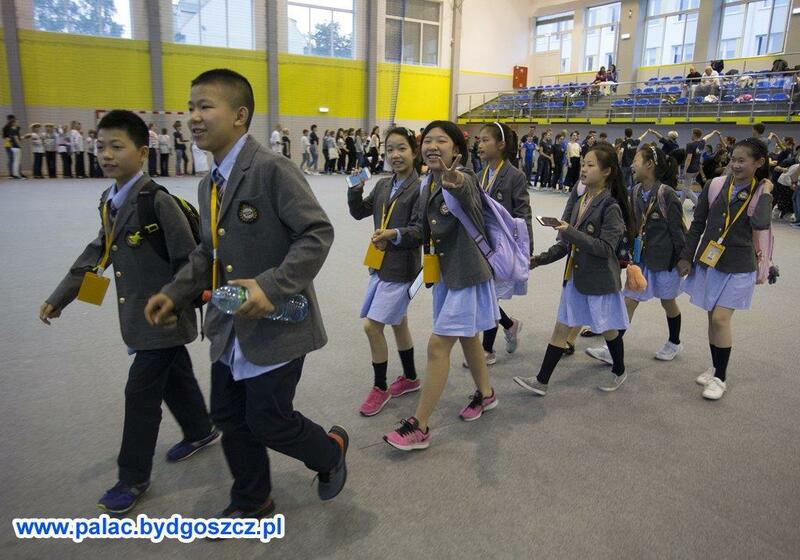 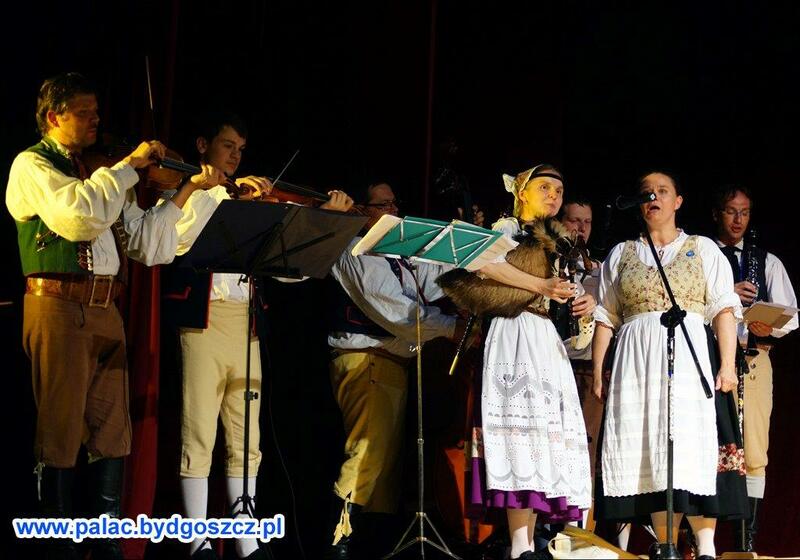 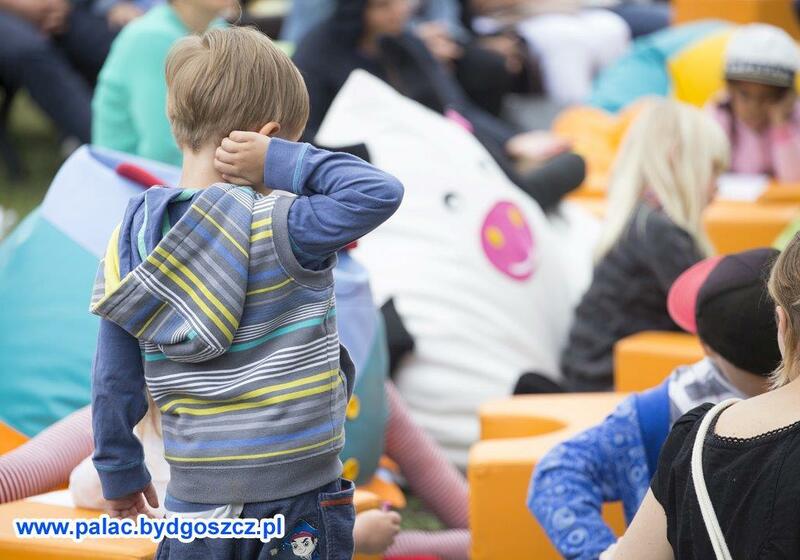 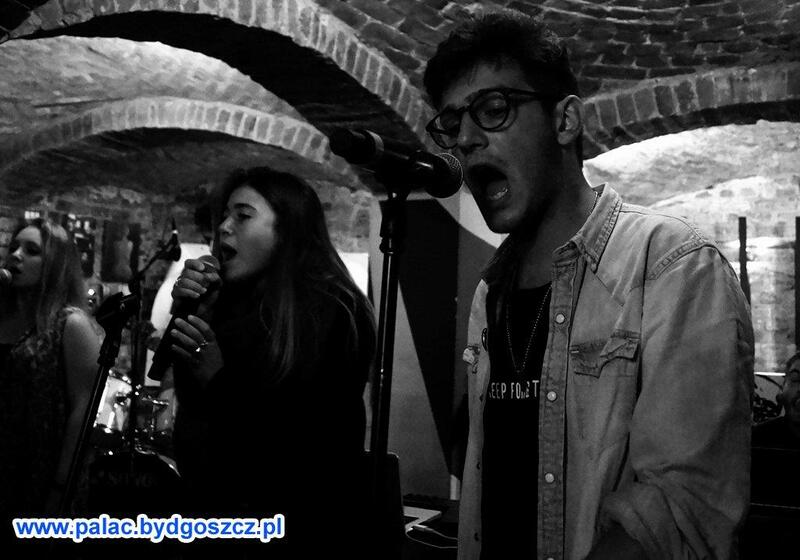 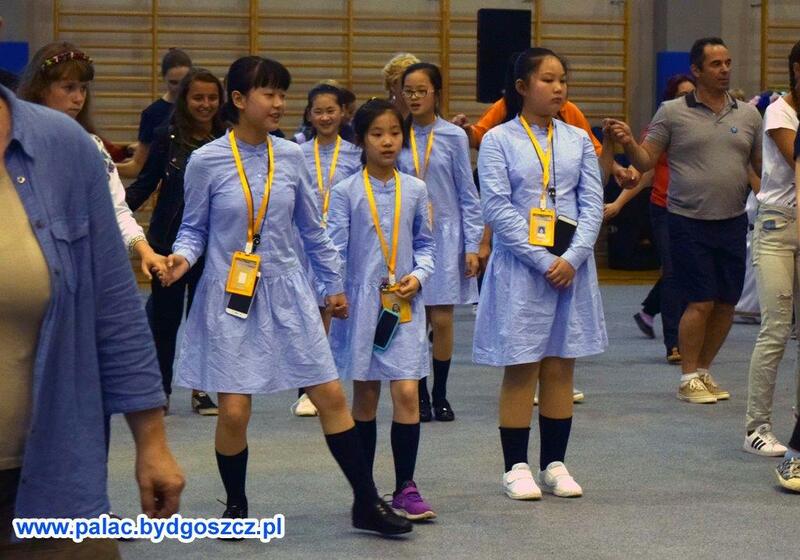 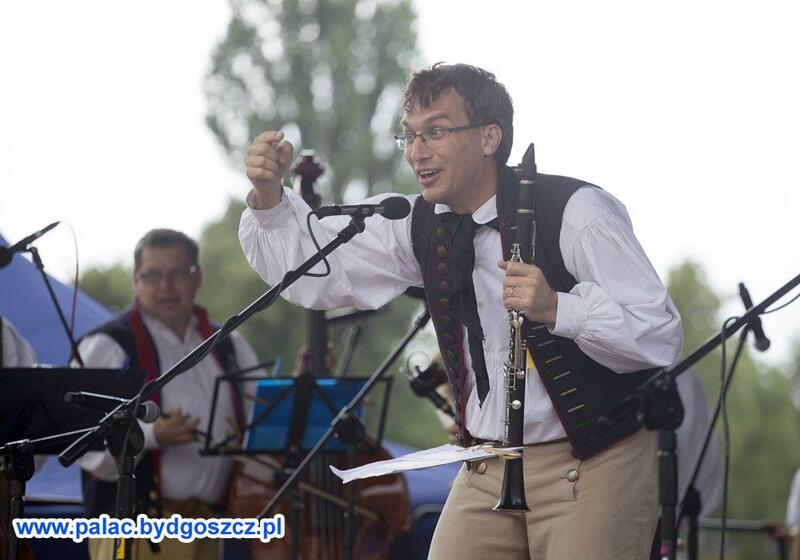 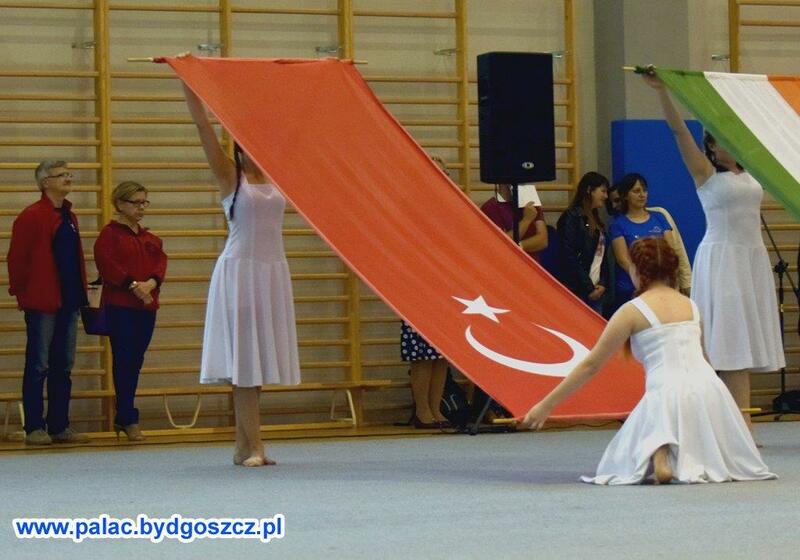 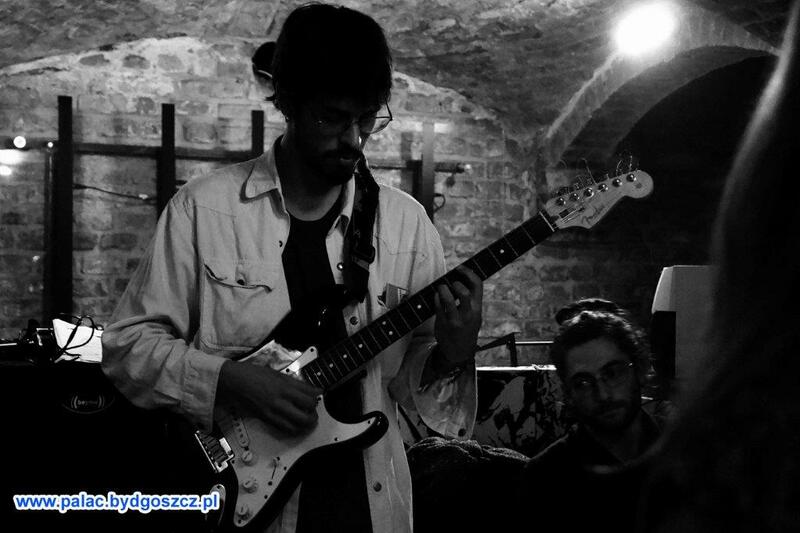 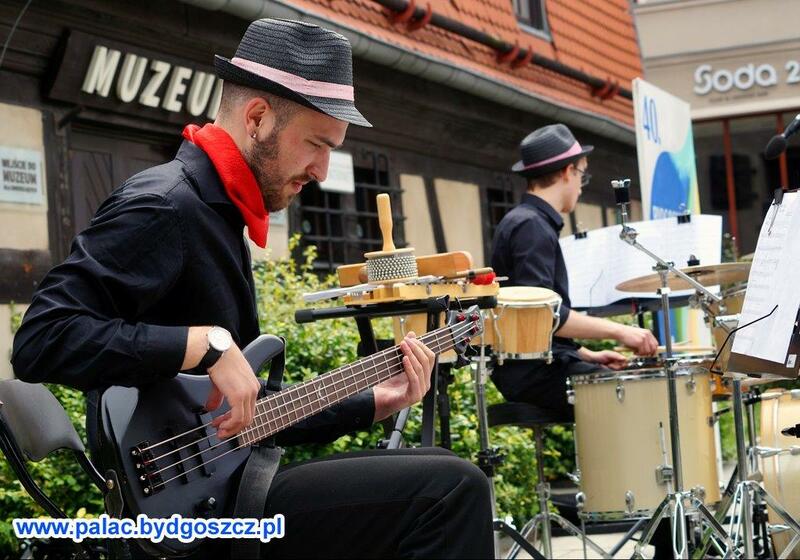 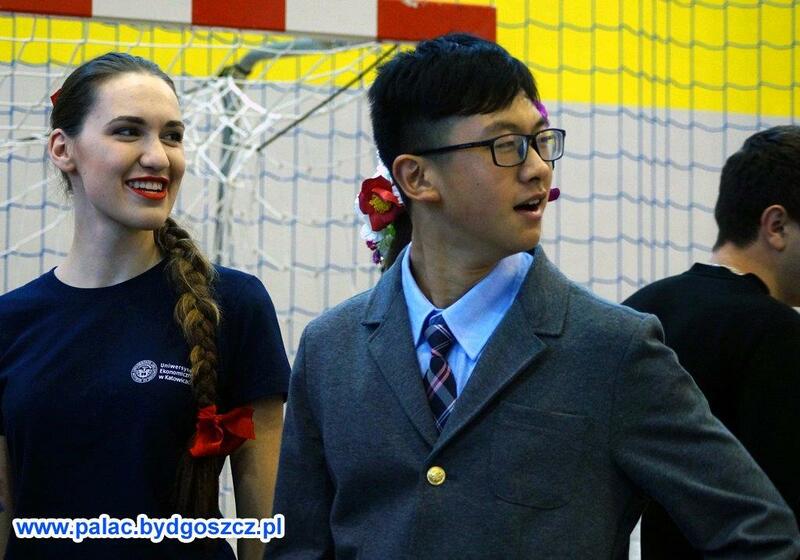 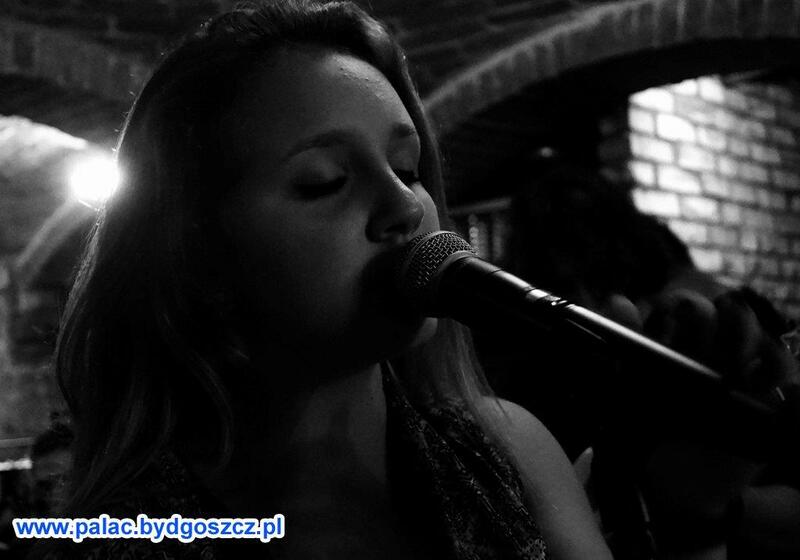 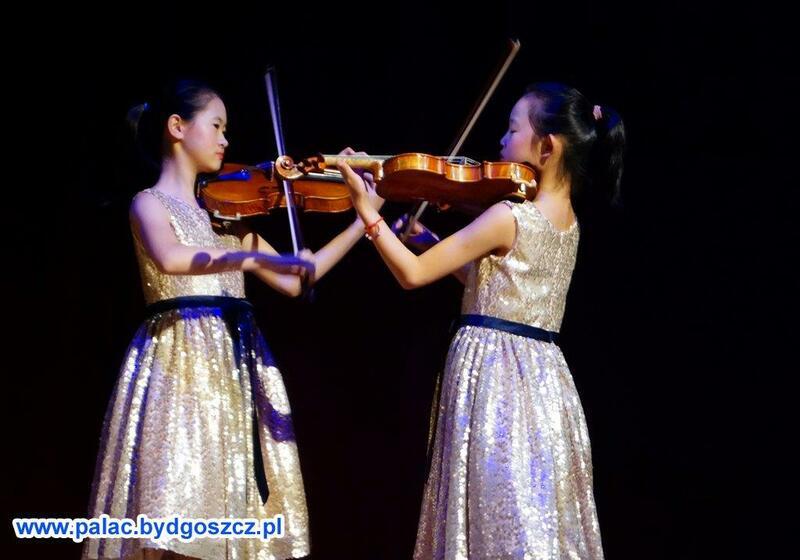 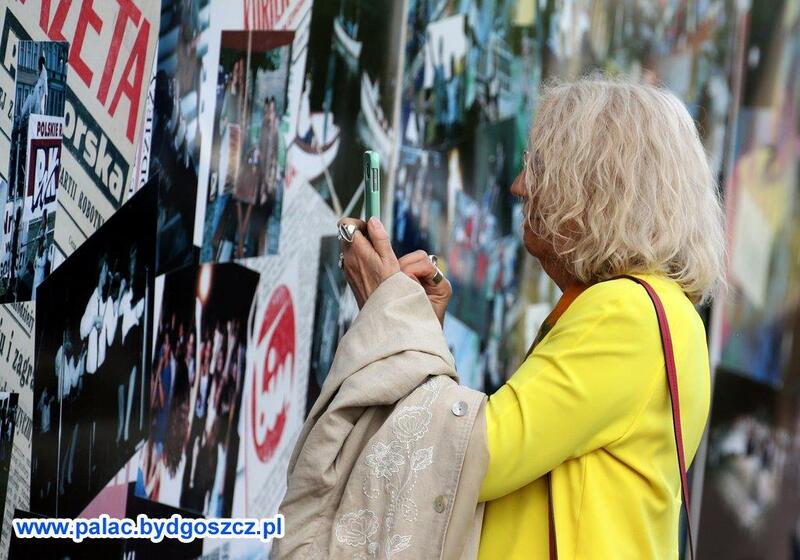 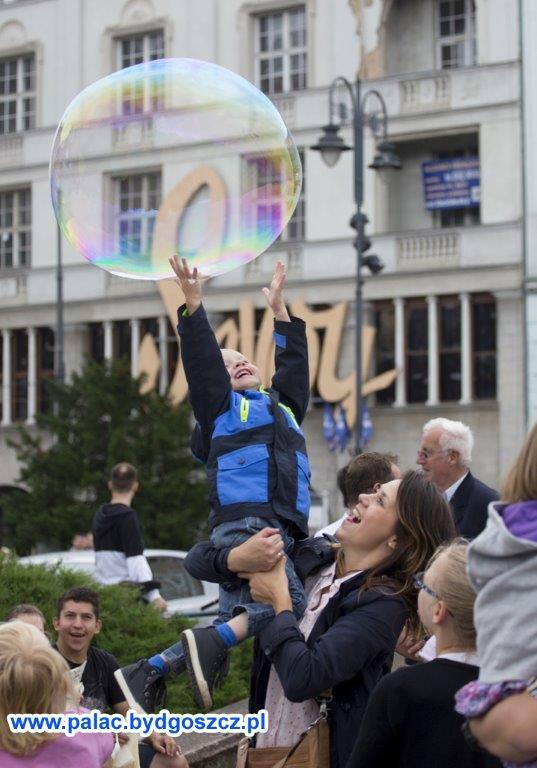 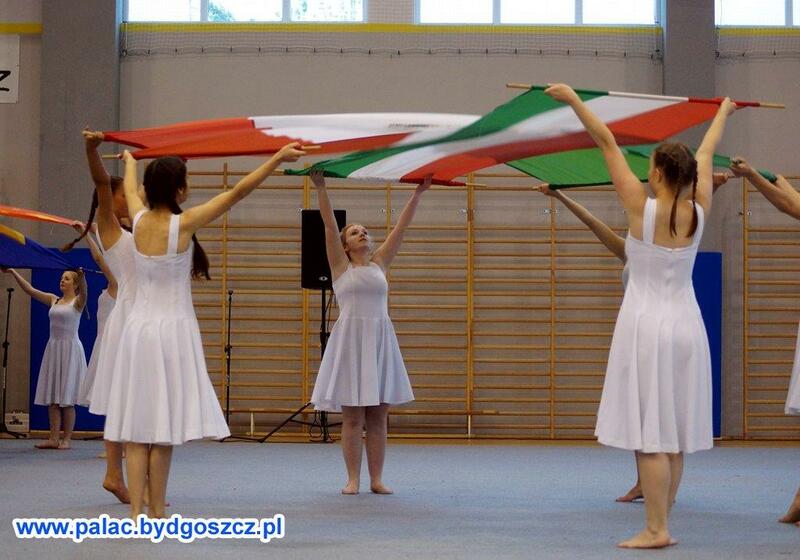 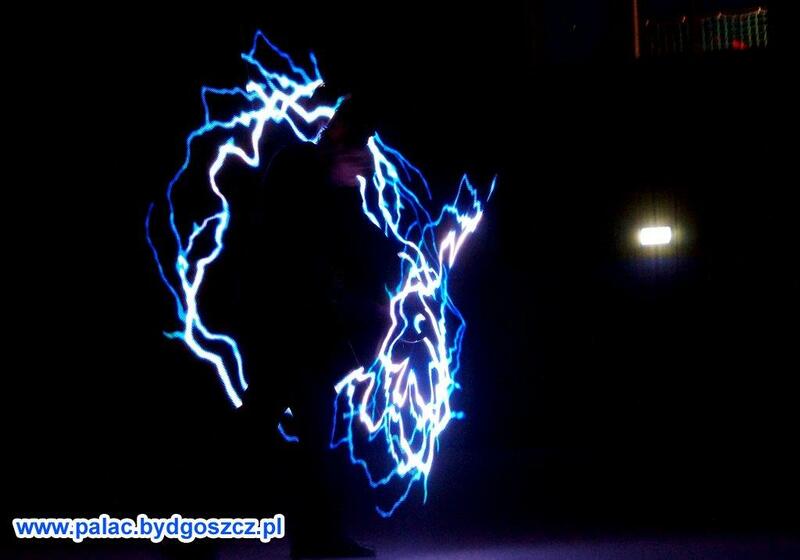 Being full of admiration for the work of the Organizers and the high artistic level of the young, talented performers who arrived to Bydgoszcz we are convinced that the Meetings in Bydgoszcz satisfy the expectations of the citizens of the City upon Brda. 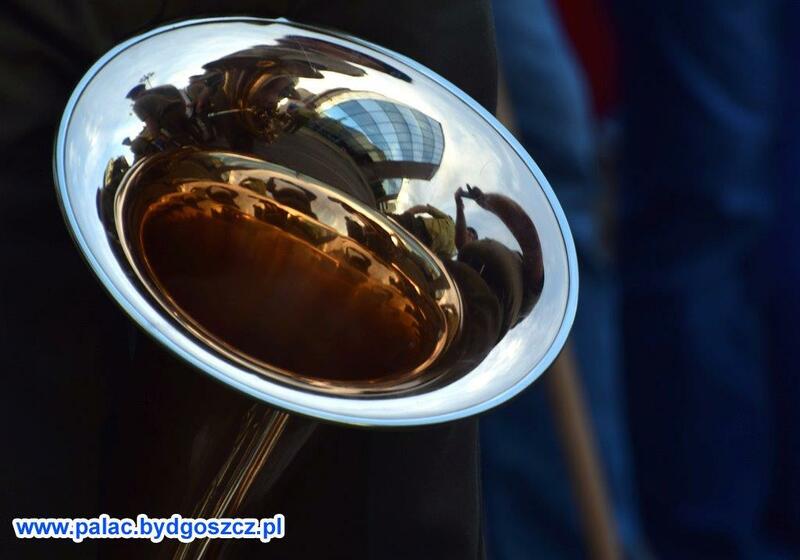 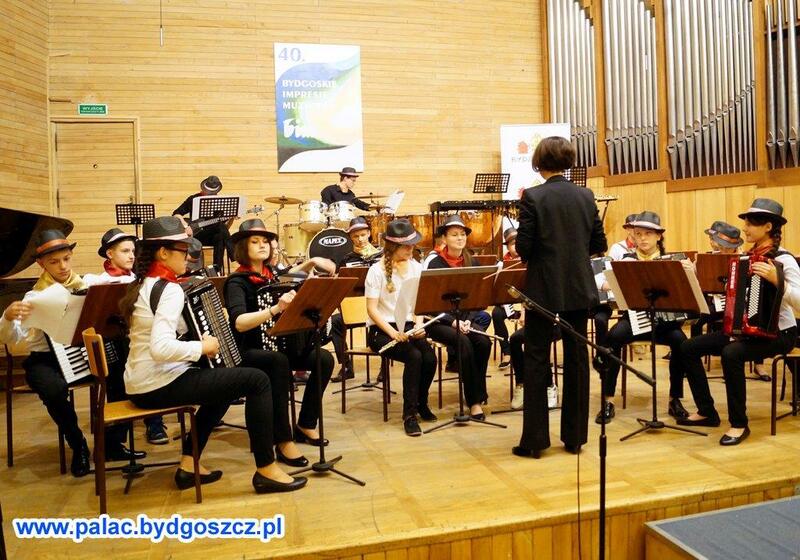 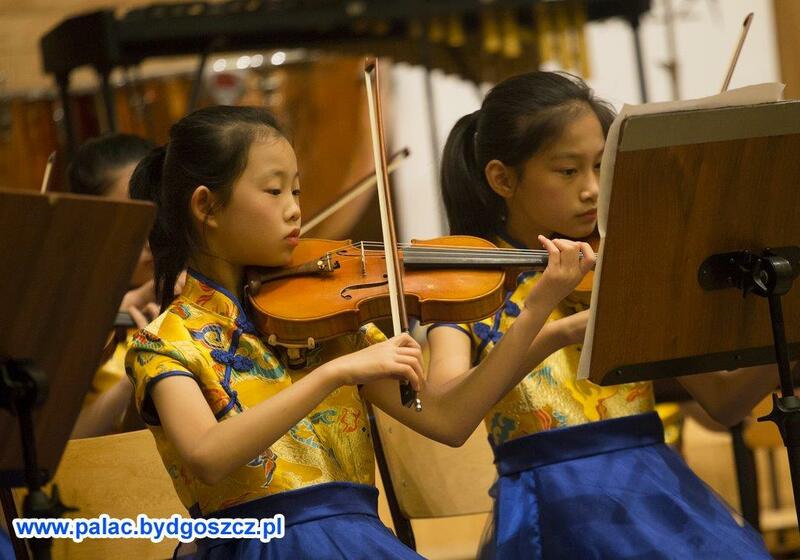 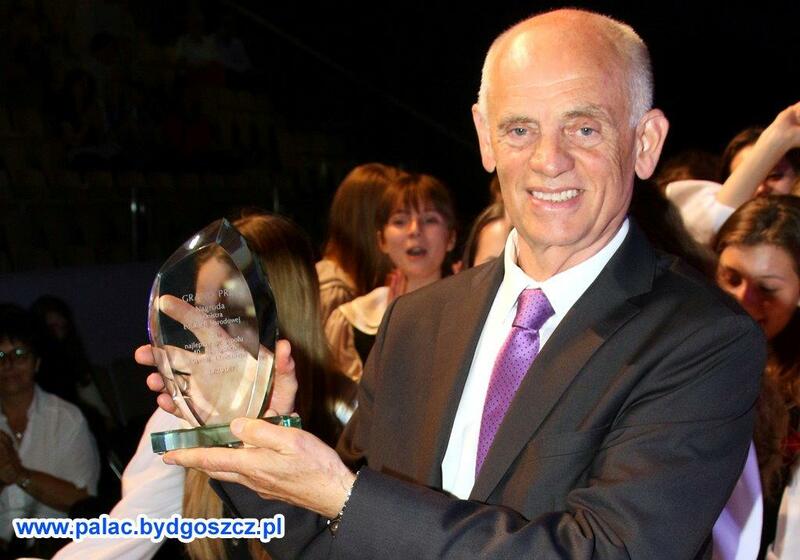 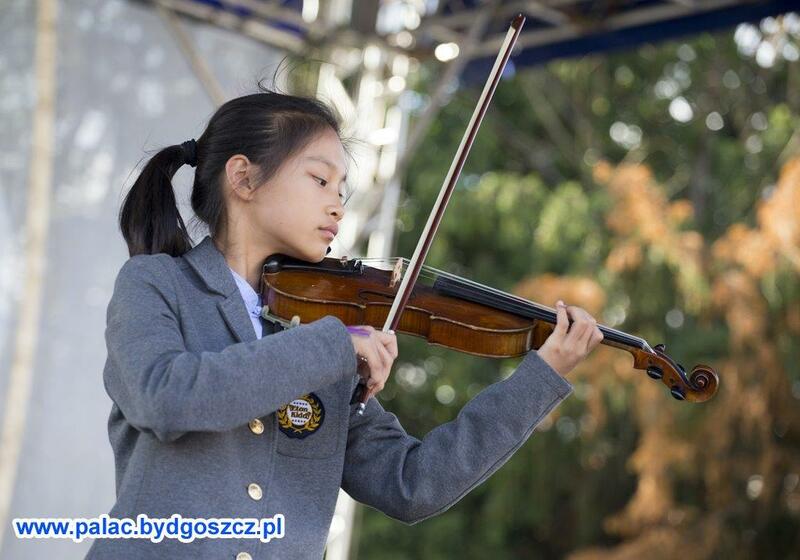 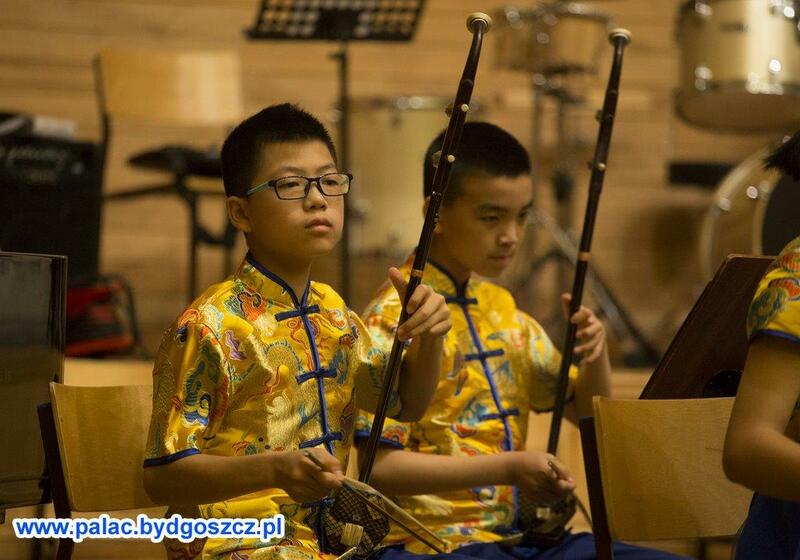 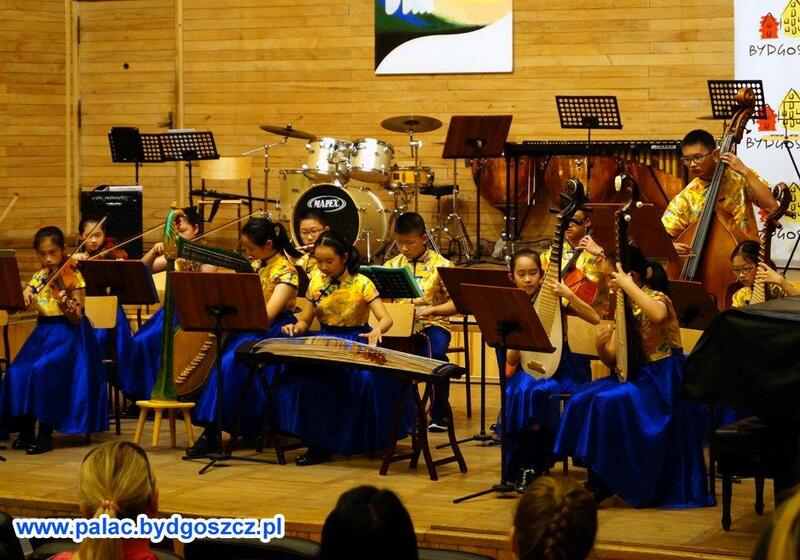 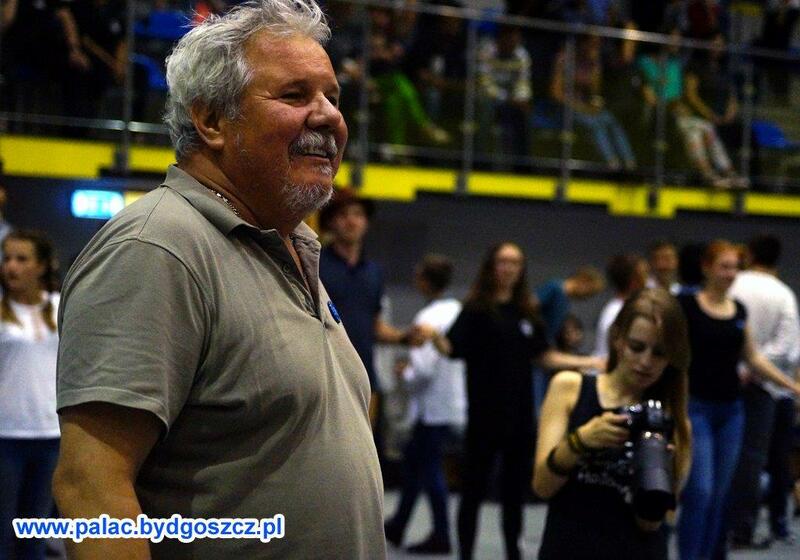 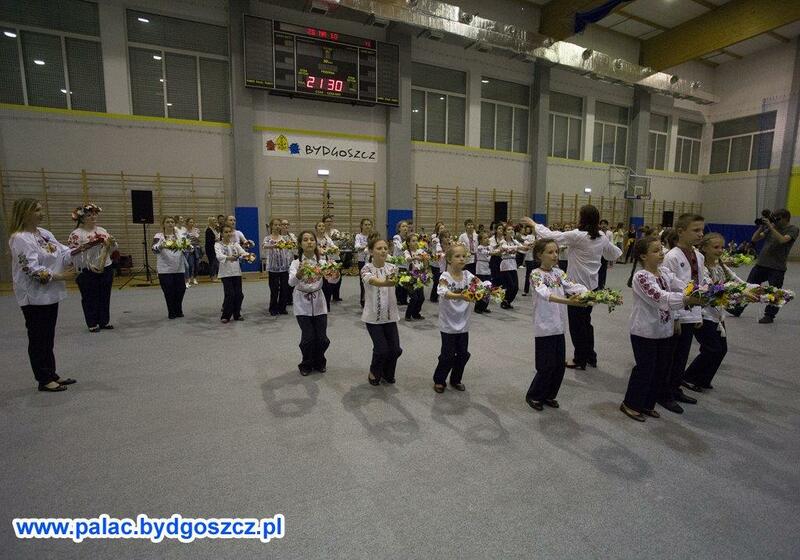 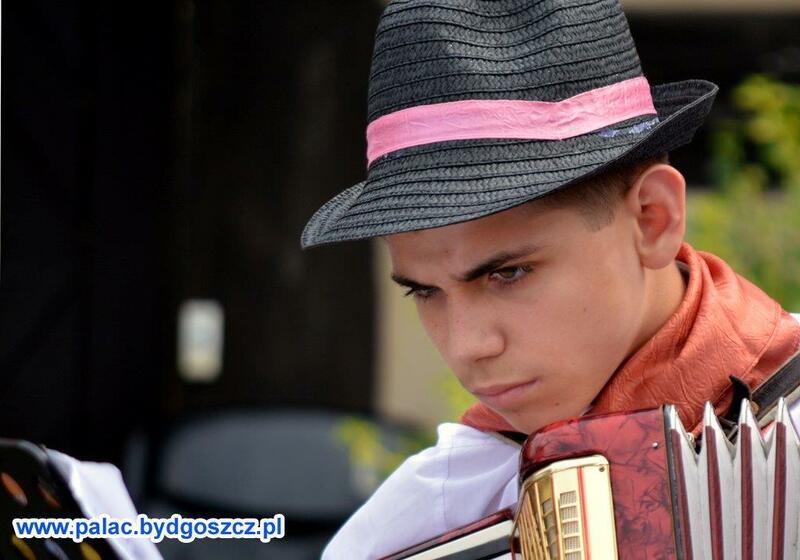 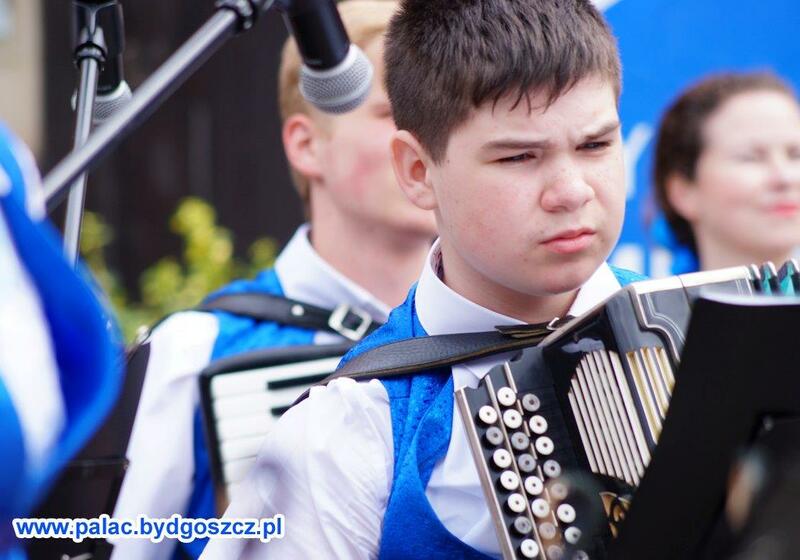 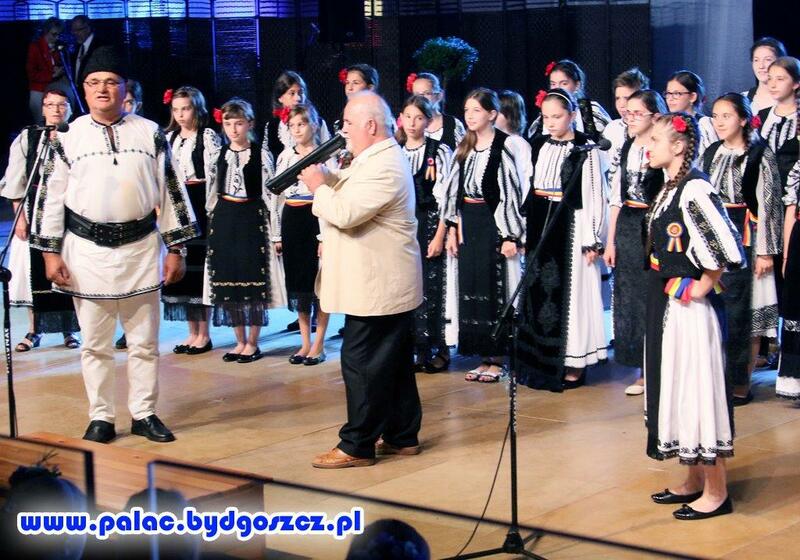 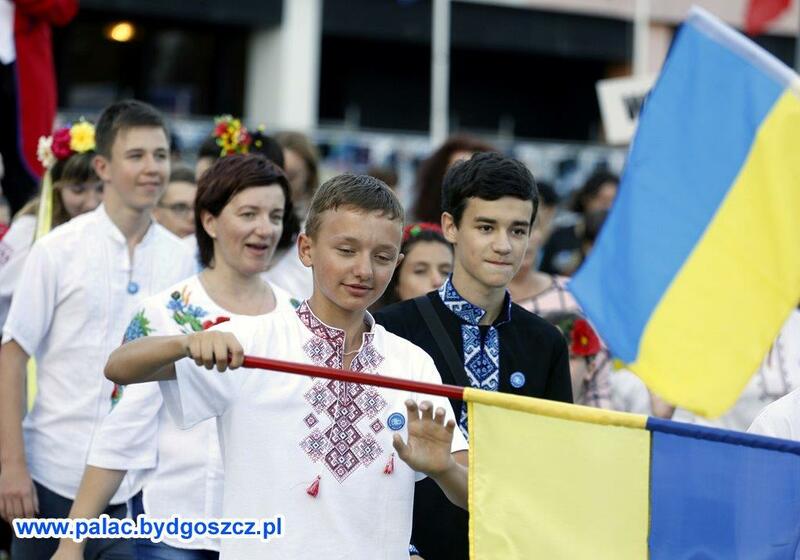 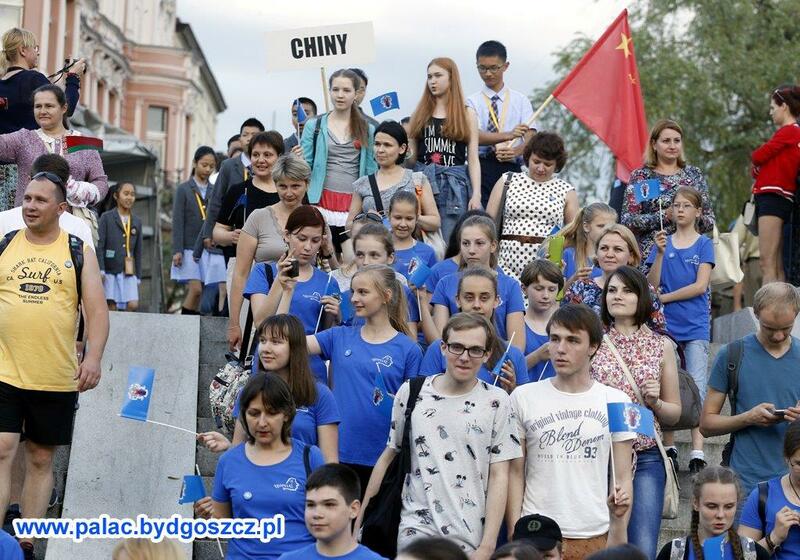 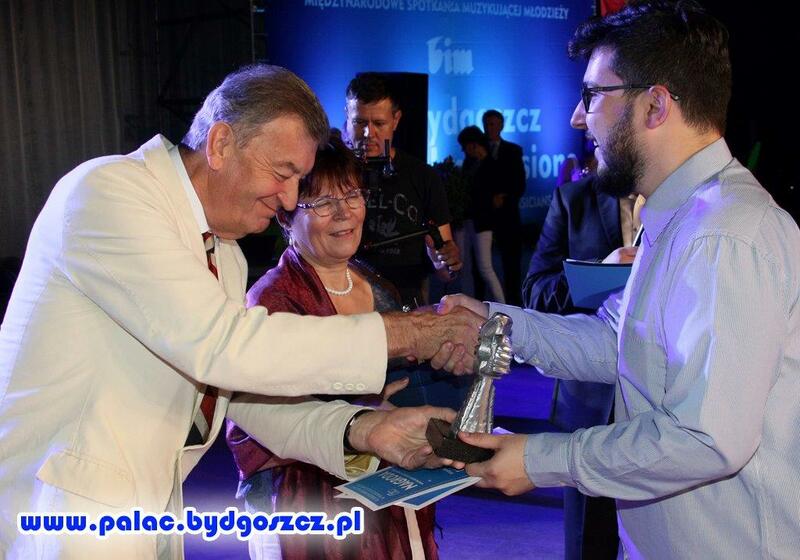 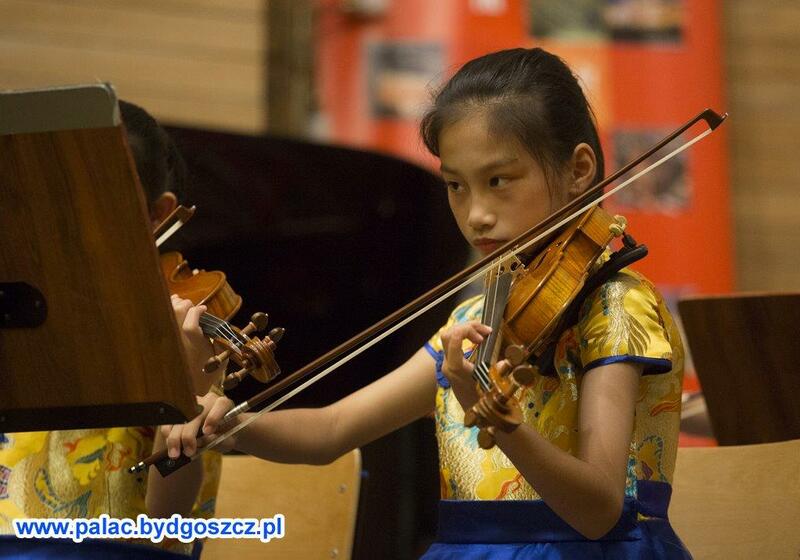 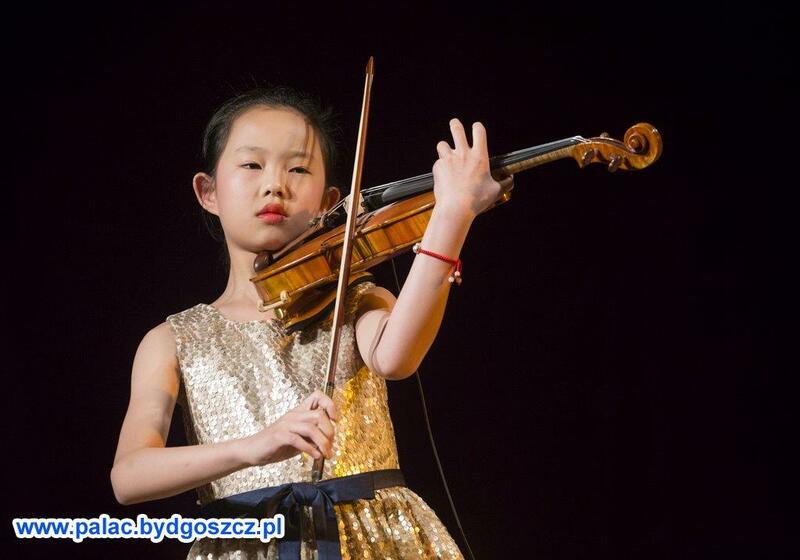 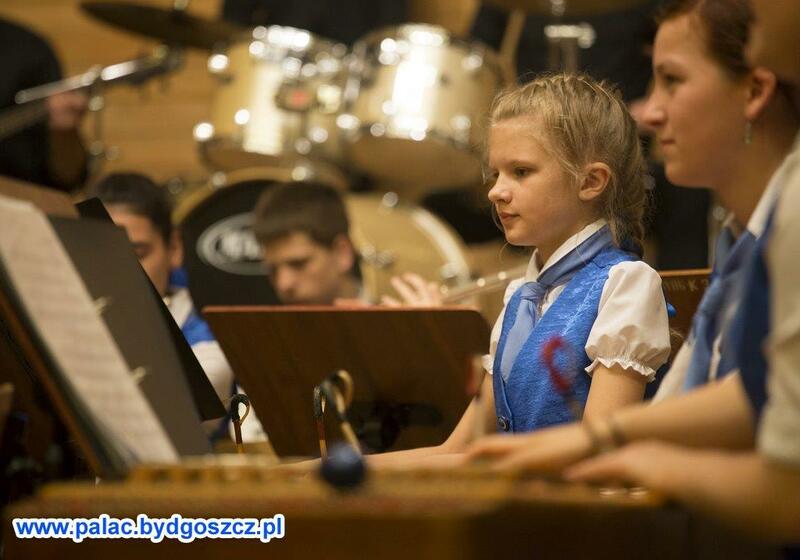 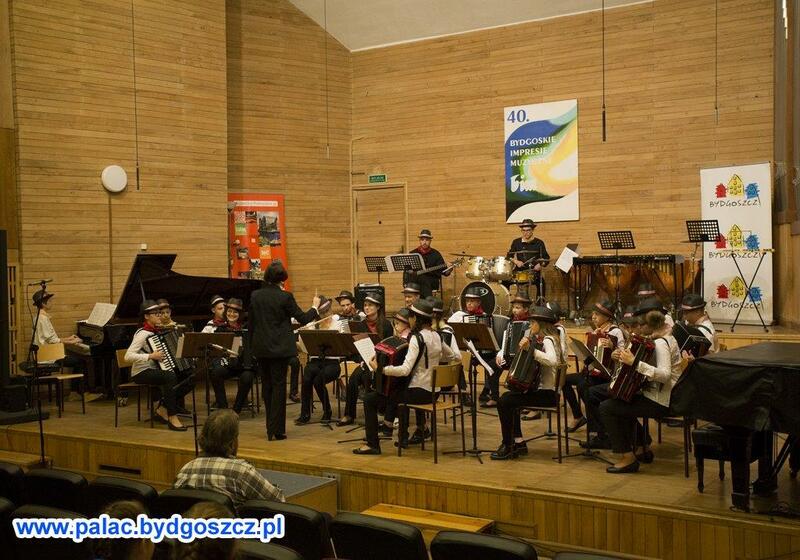 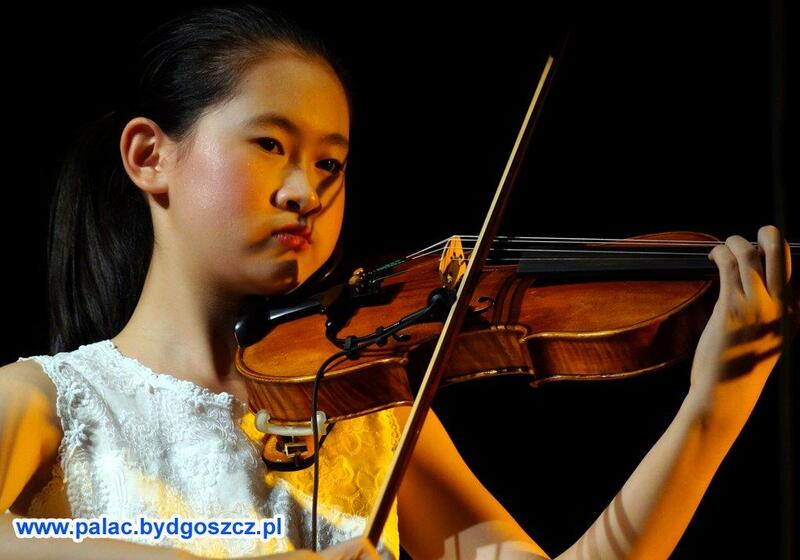 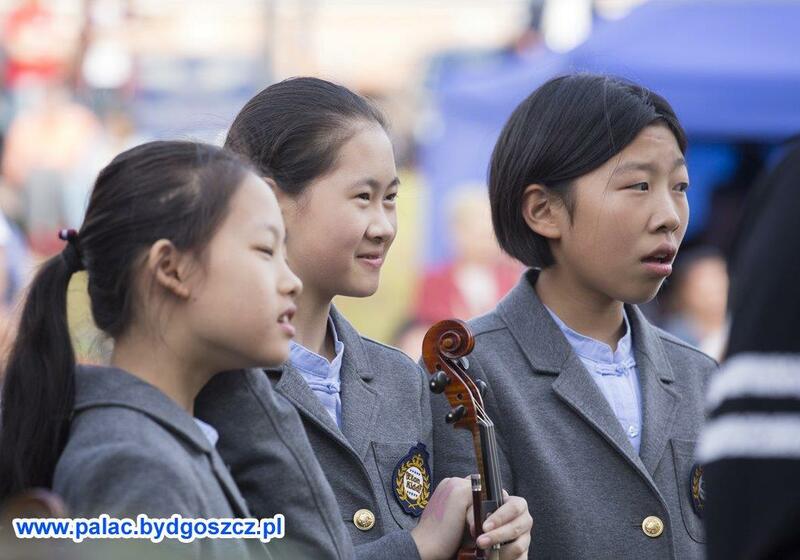 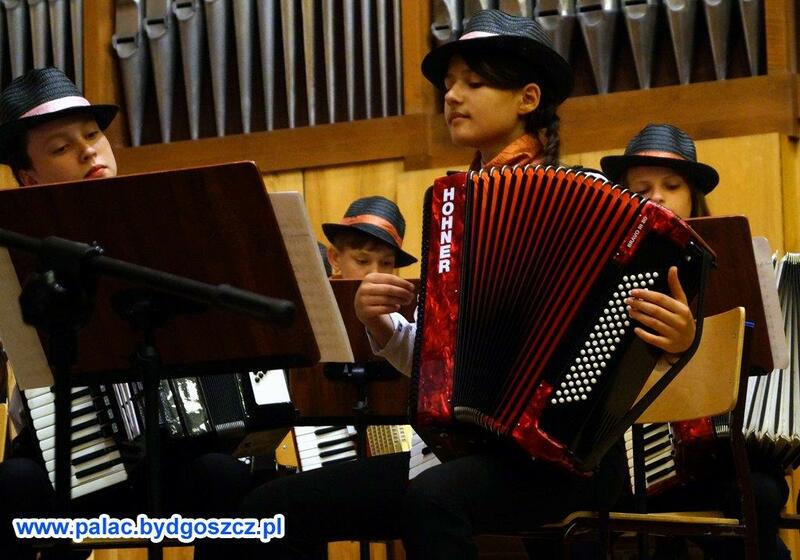 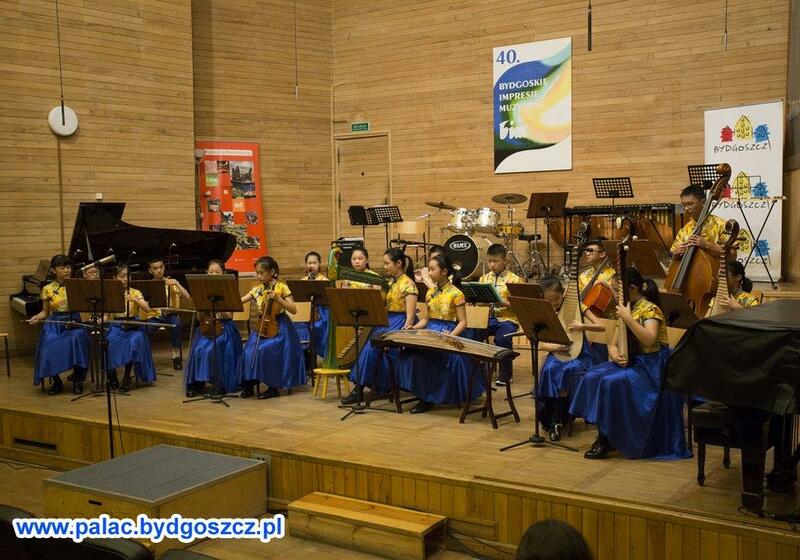 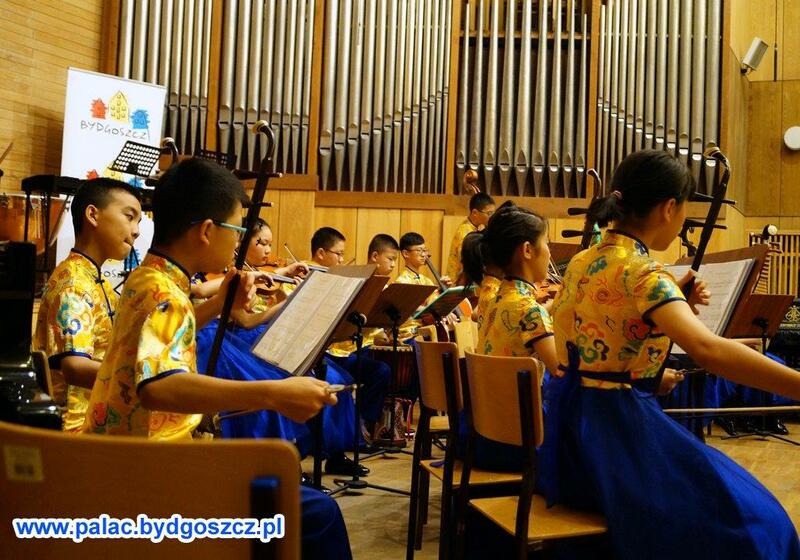 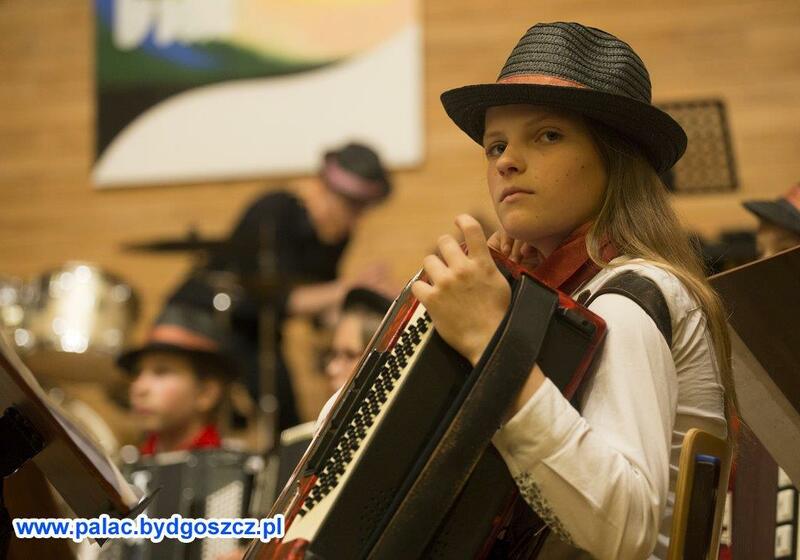 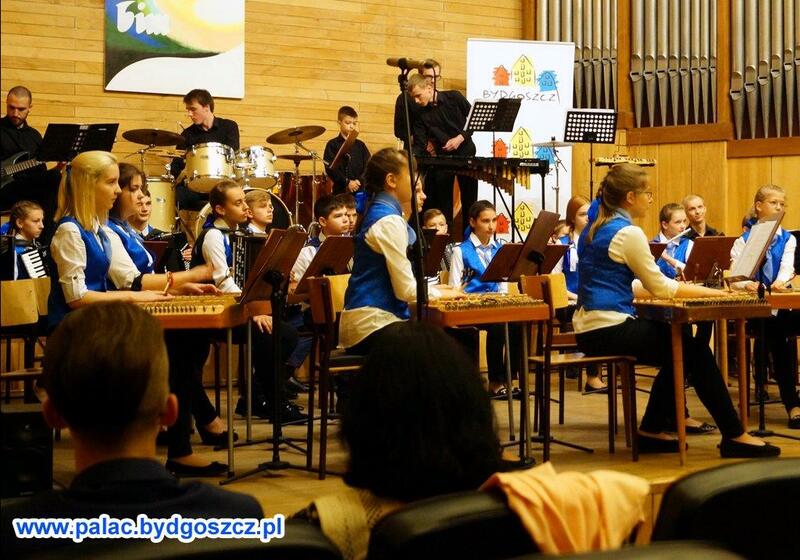 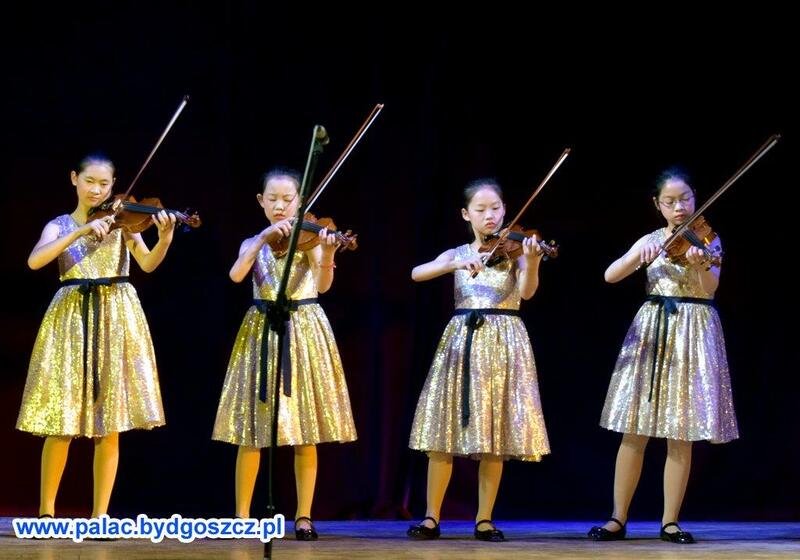 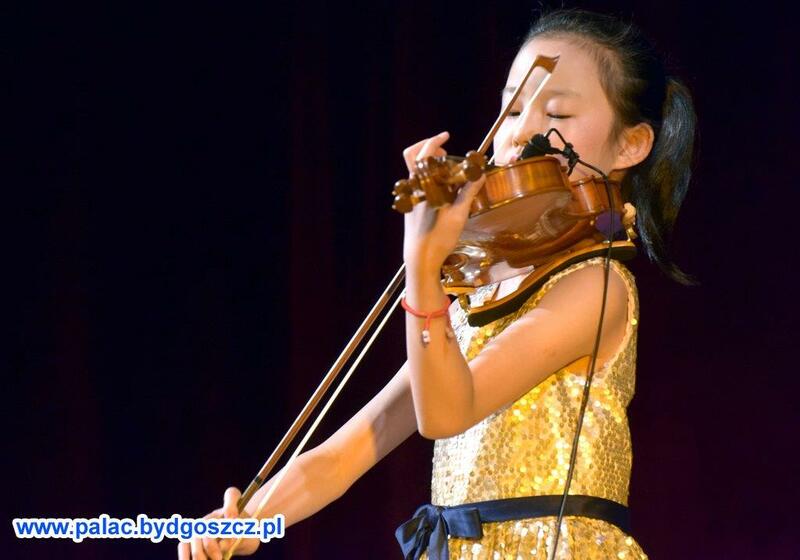 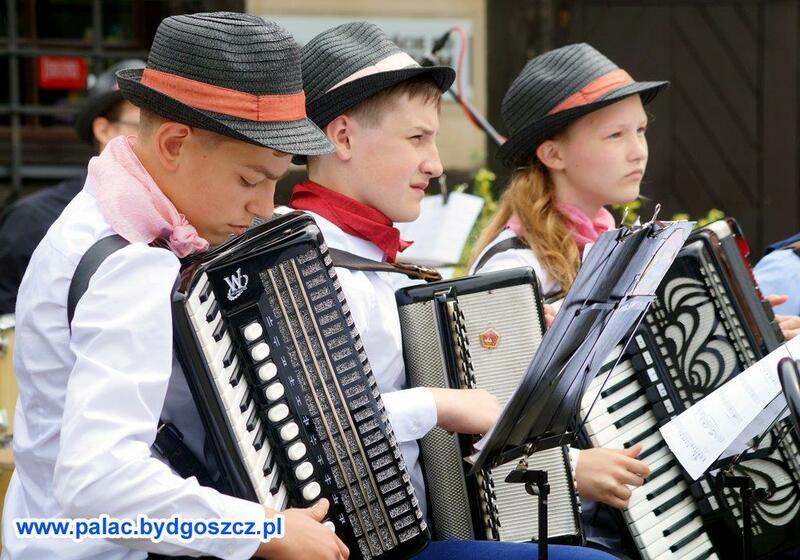 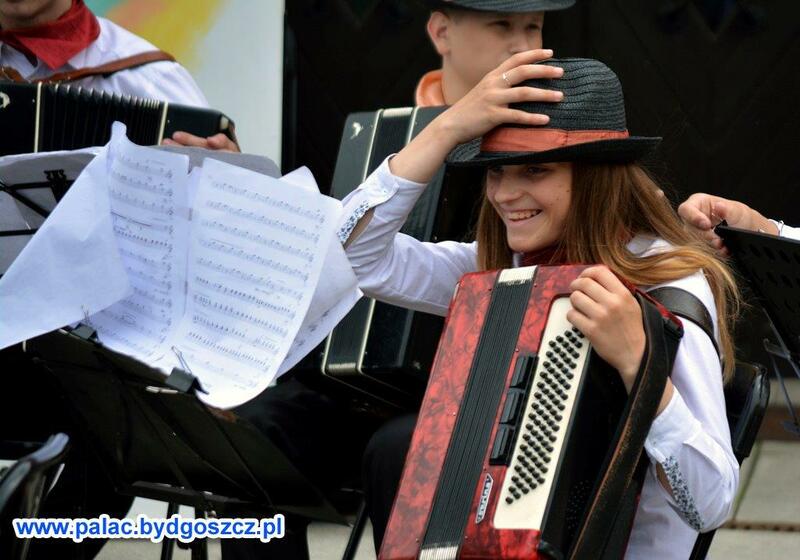 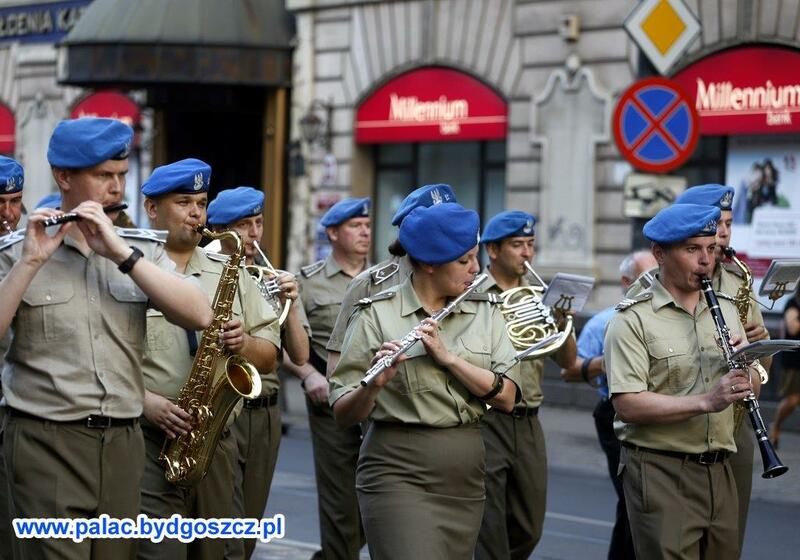 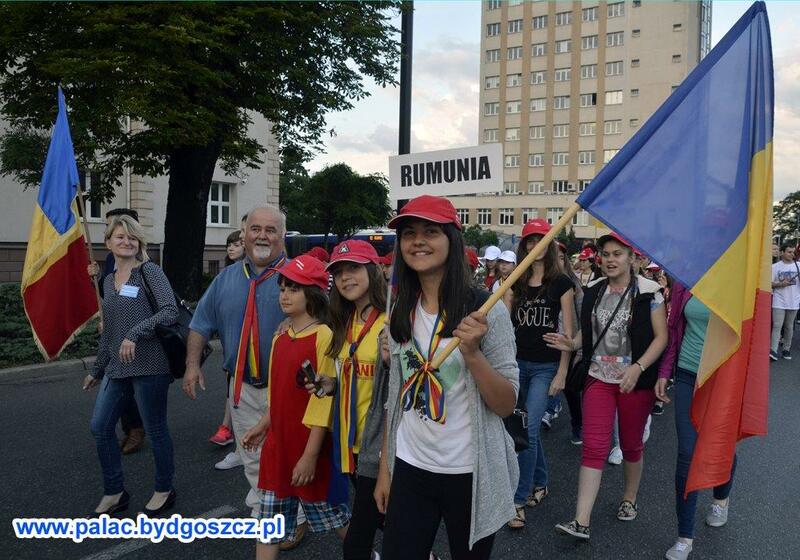 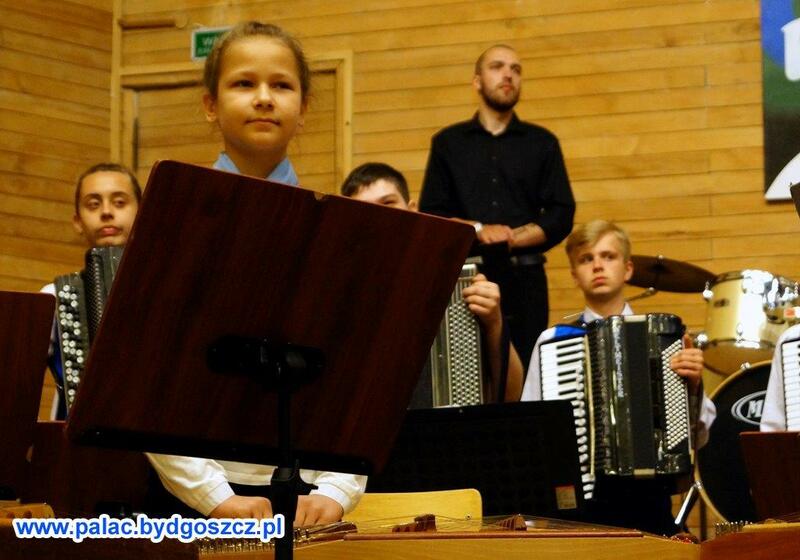 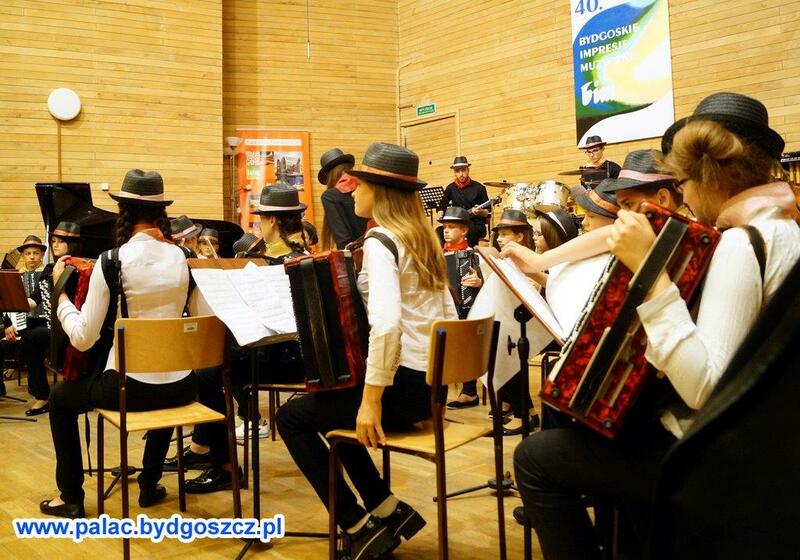 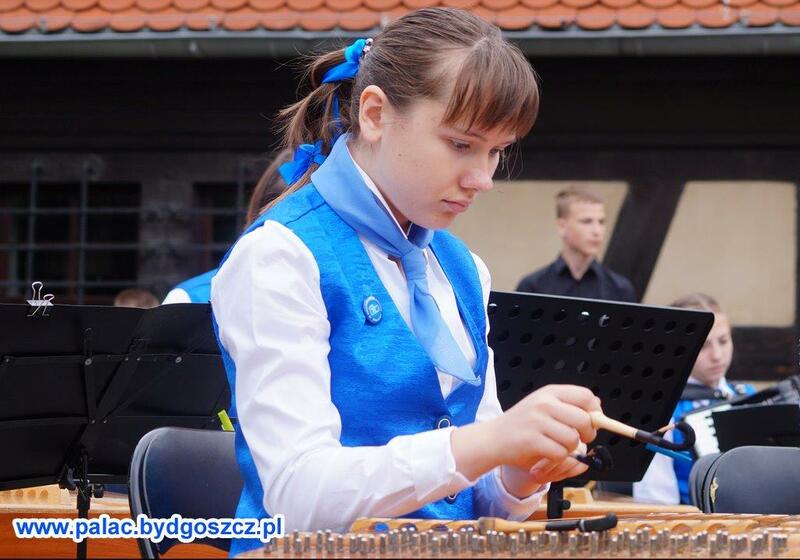 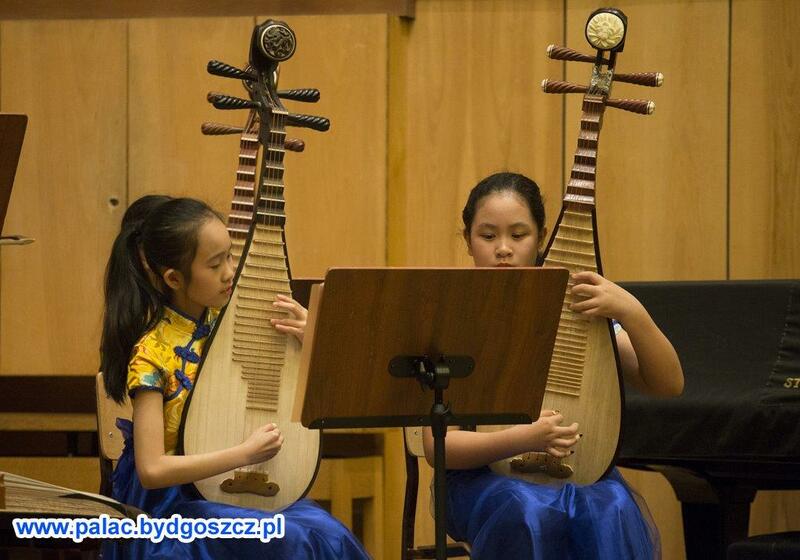 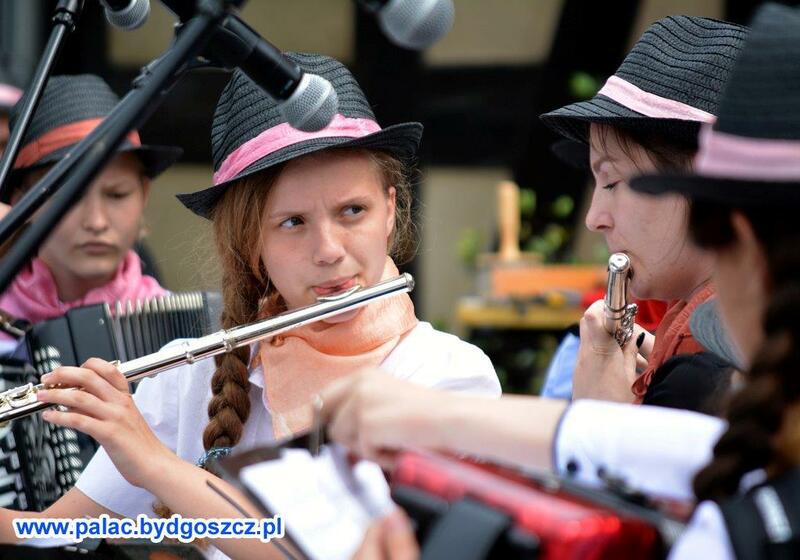 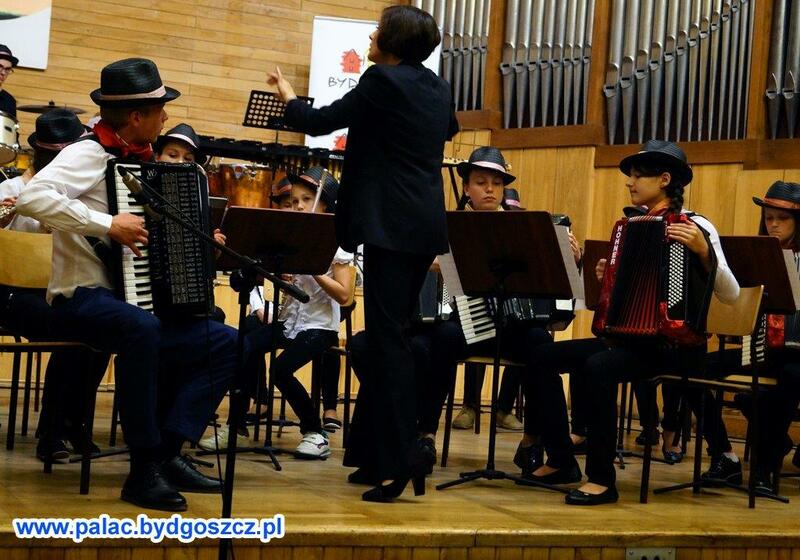 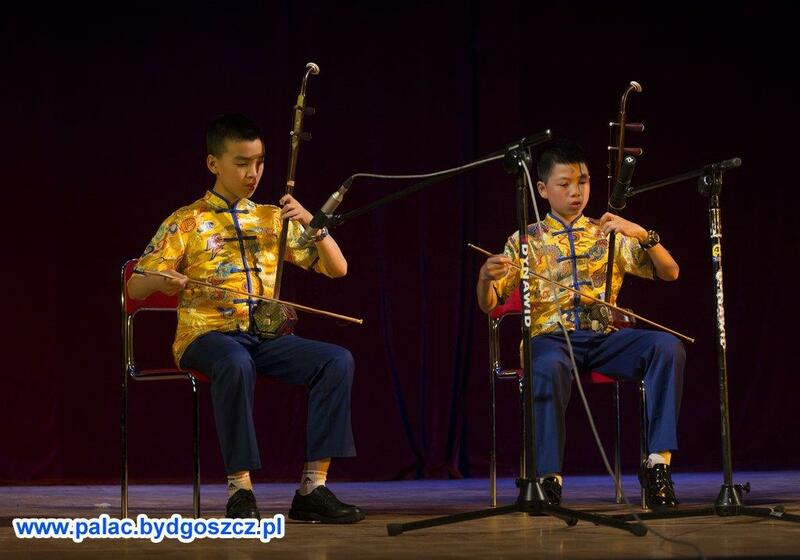 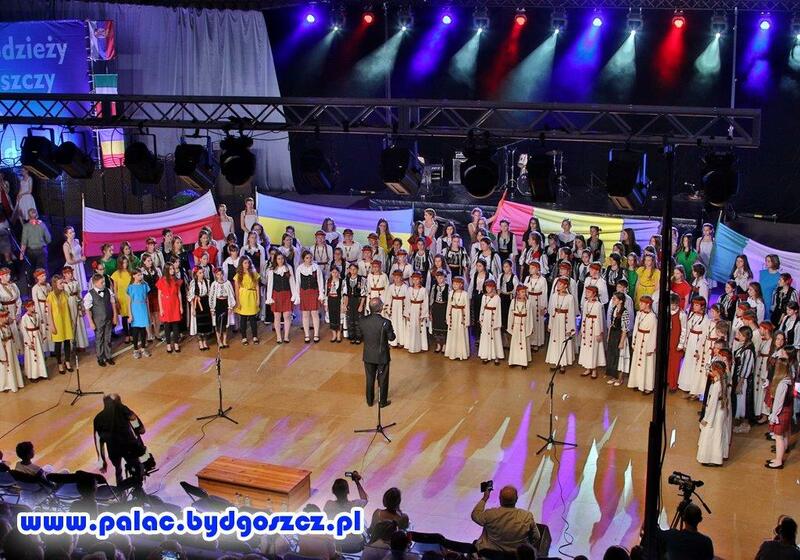 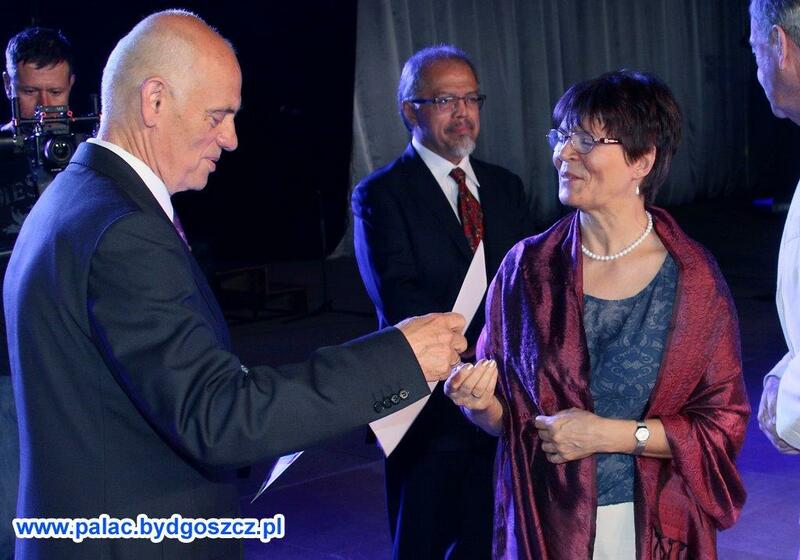 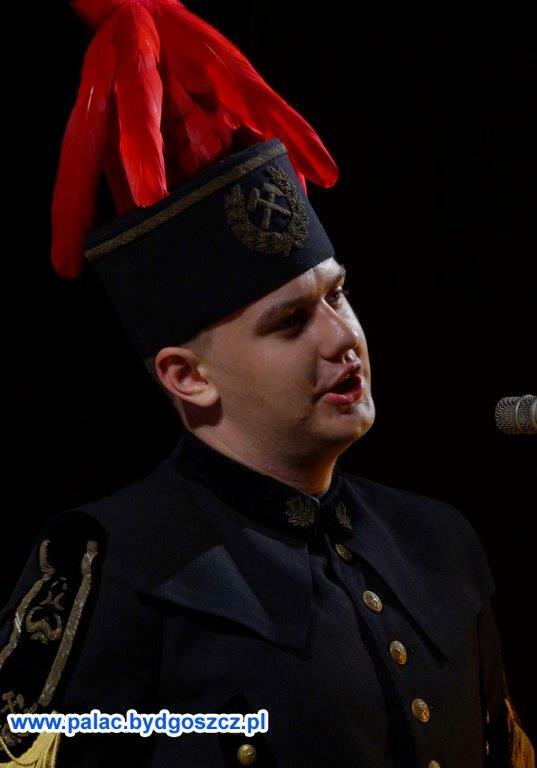 We are more the certain that the anthem of BIM “Sway the world with a song” composed by Włodzimierz Korcz will open the 41st International Meetings of Young Musicians in Bydgoszcz in 2018. 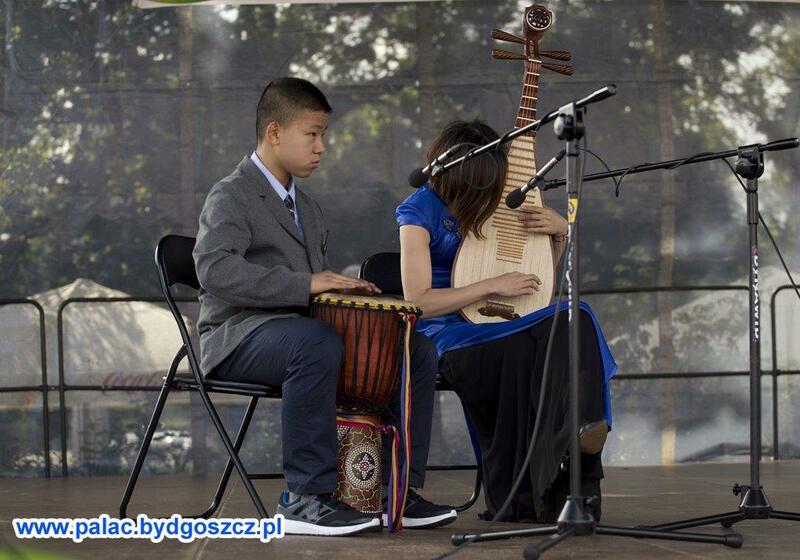 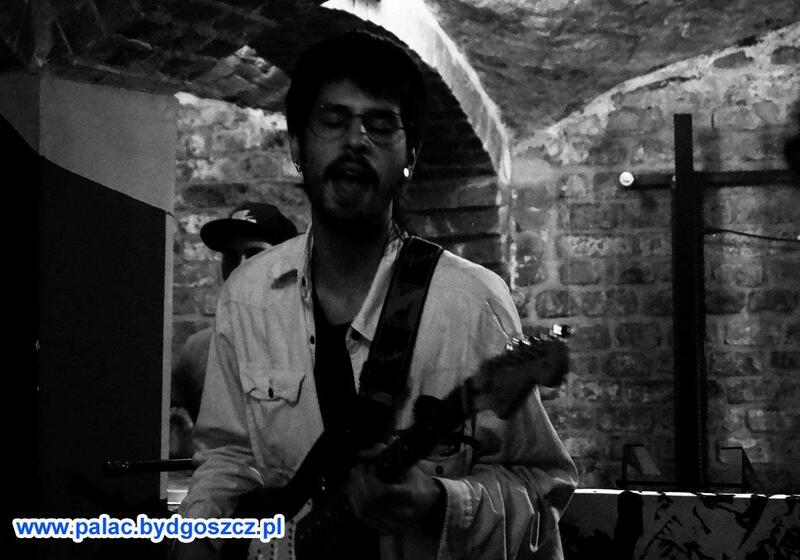 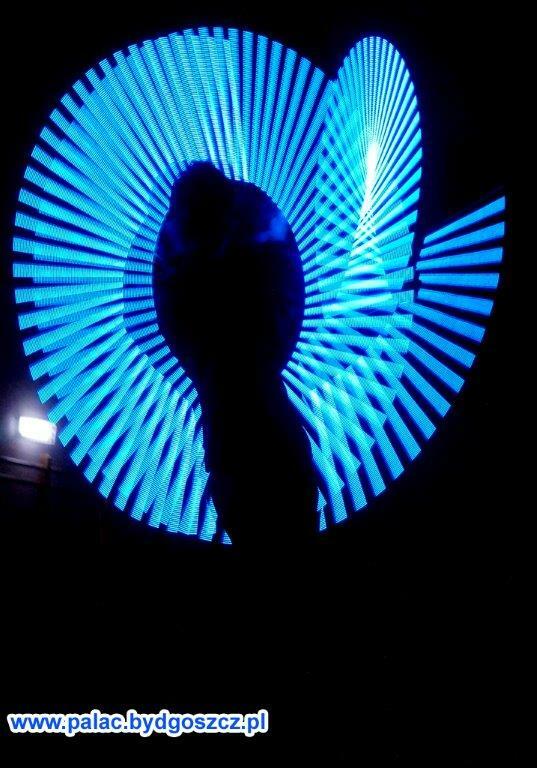 Concert on the Mostowa St.